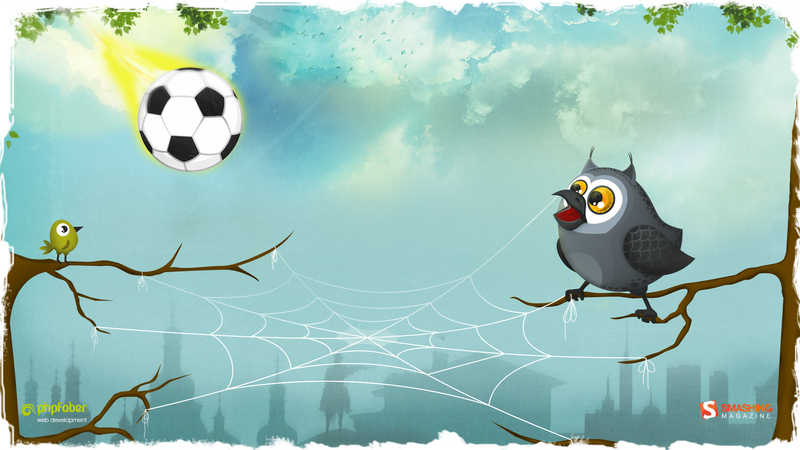 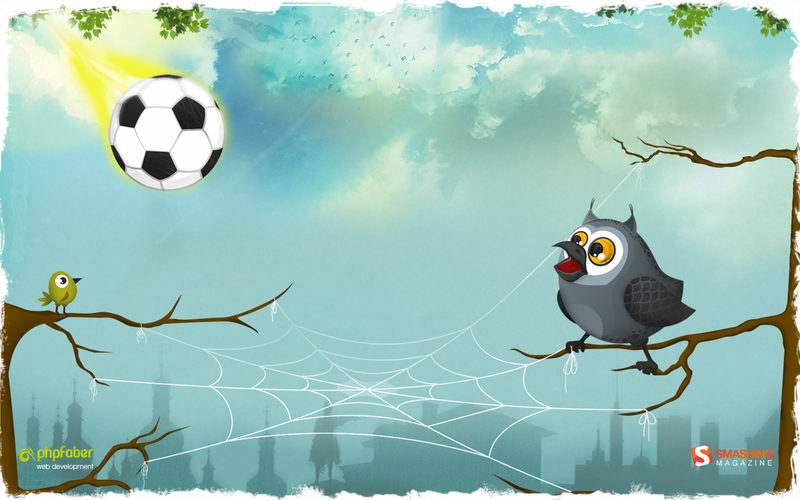 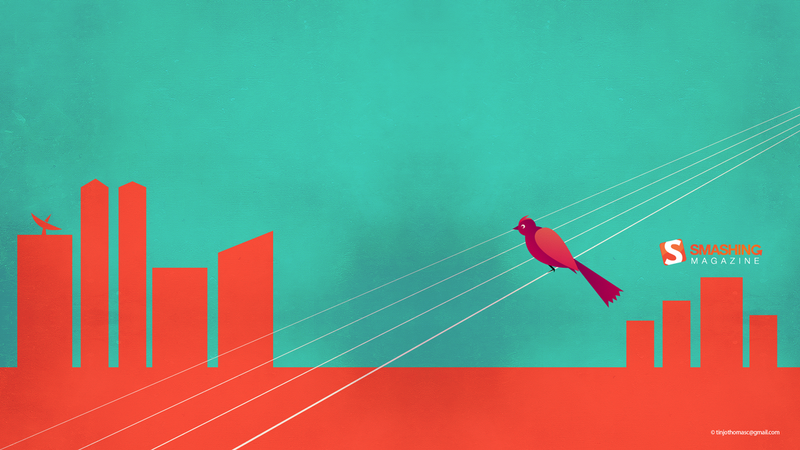 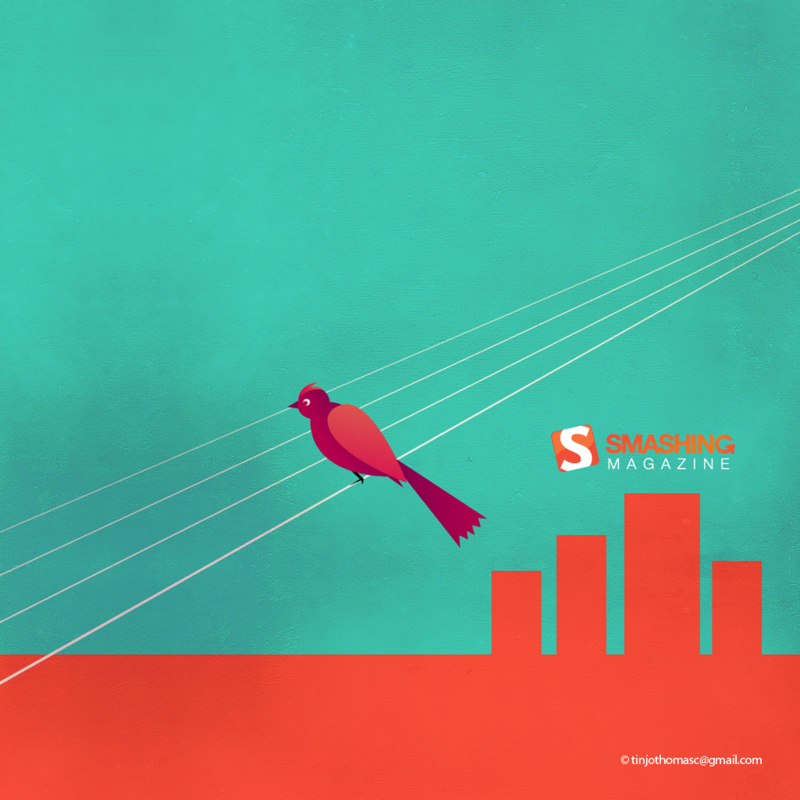 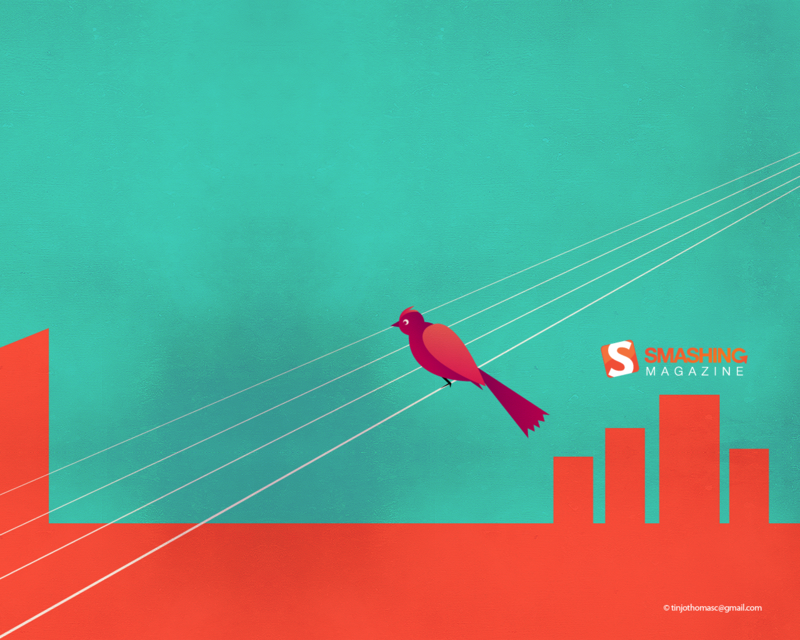 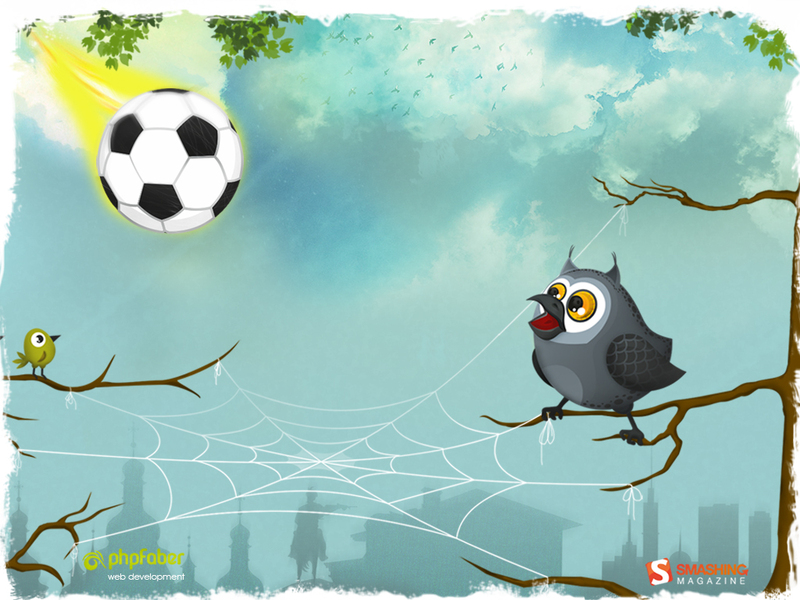 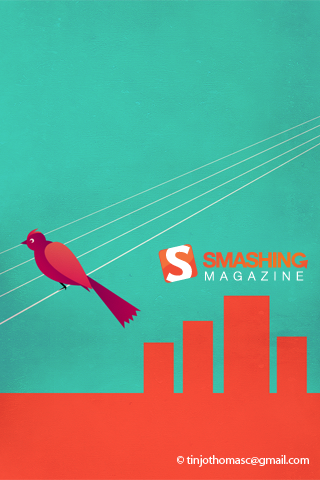 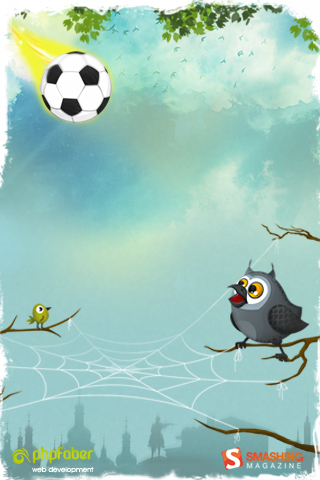 “This bird is cool not angry :-).” Designed by Tinjo Thomas from India. 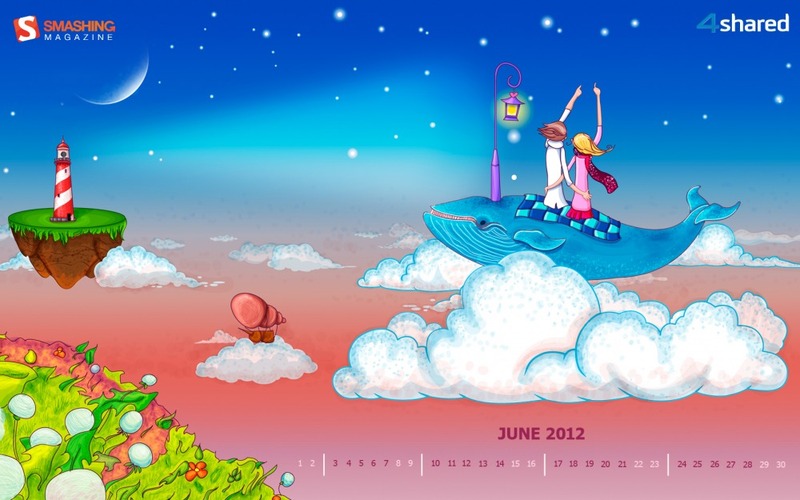 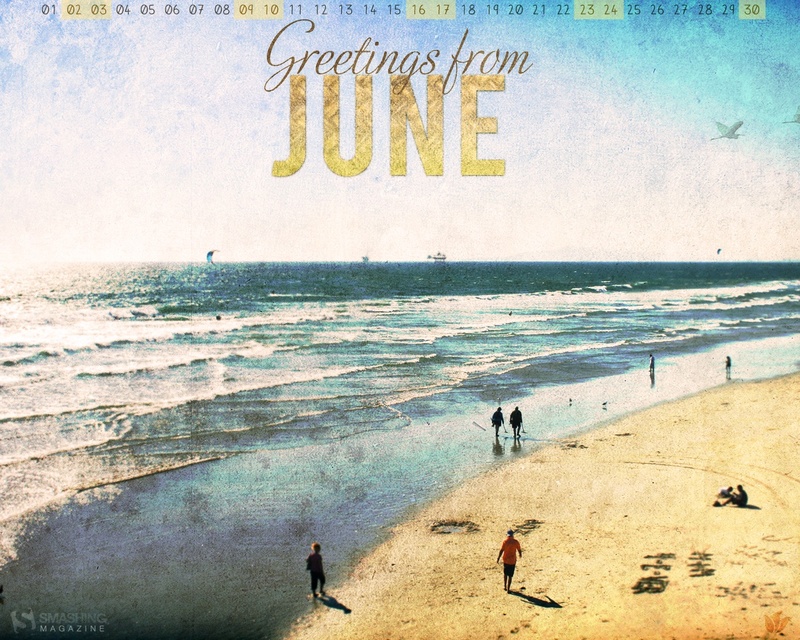 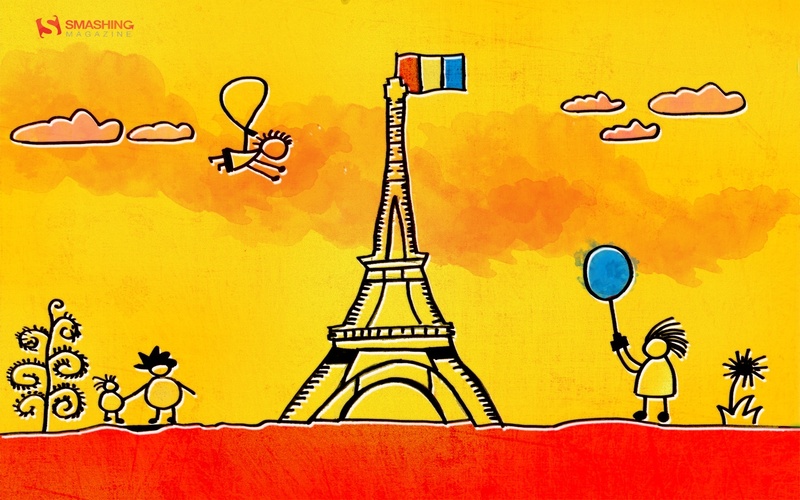 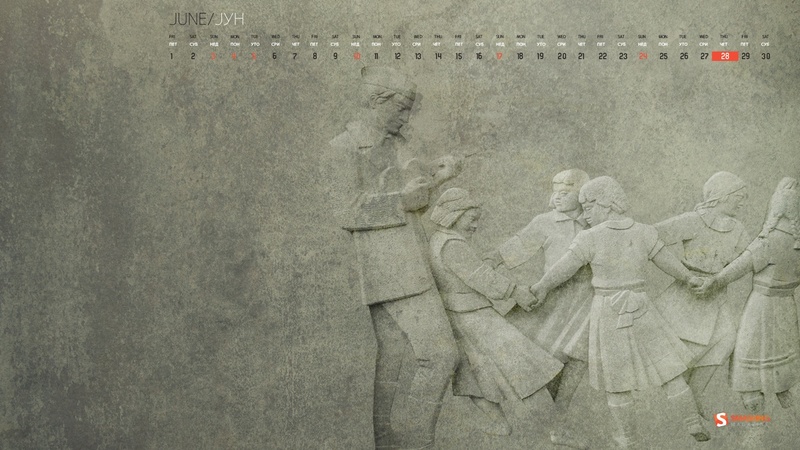 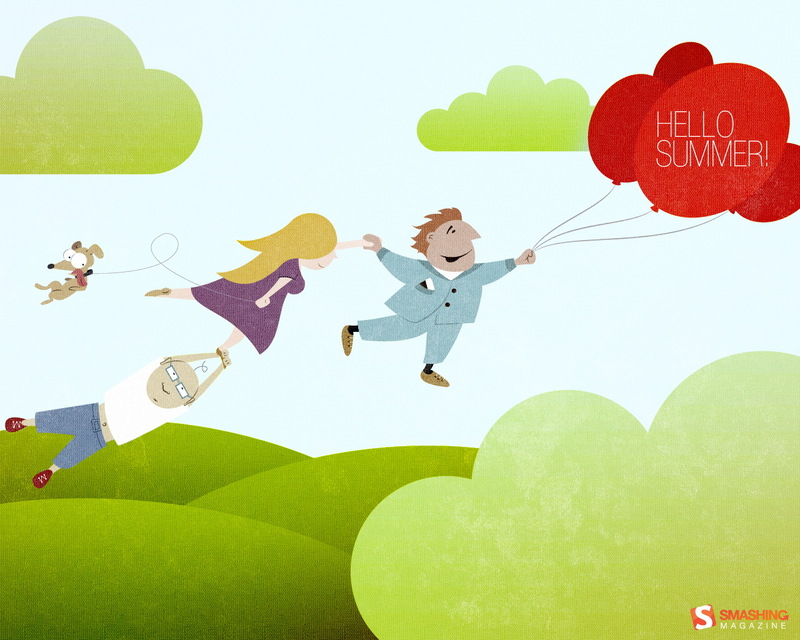 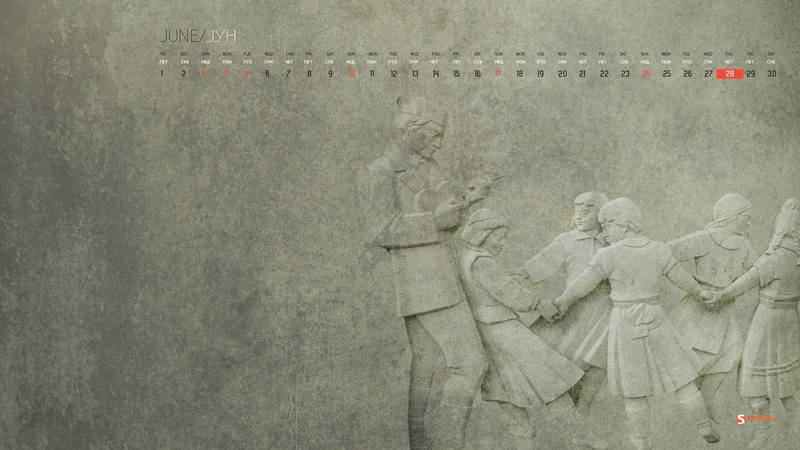 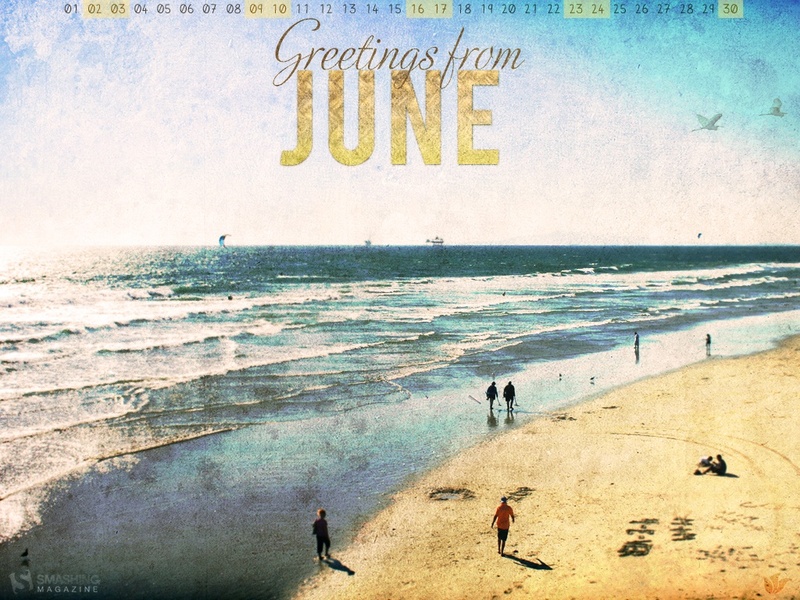 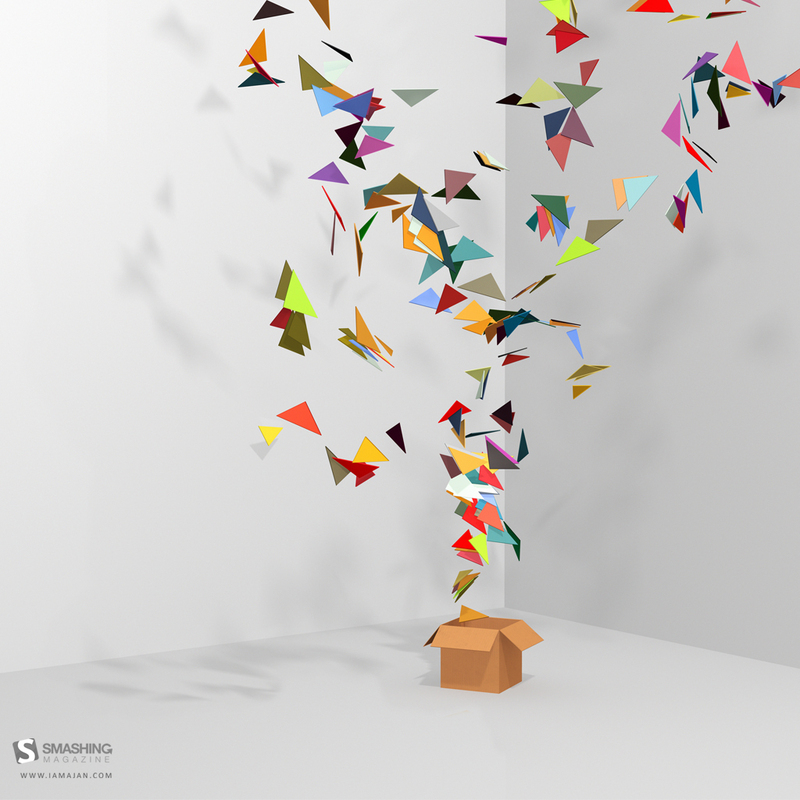 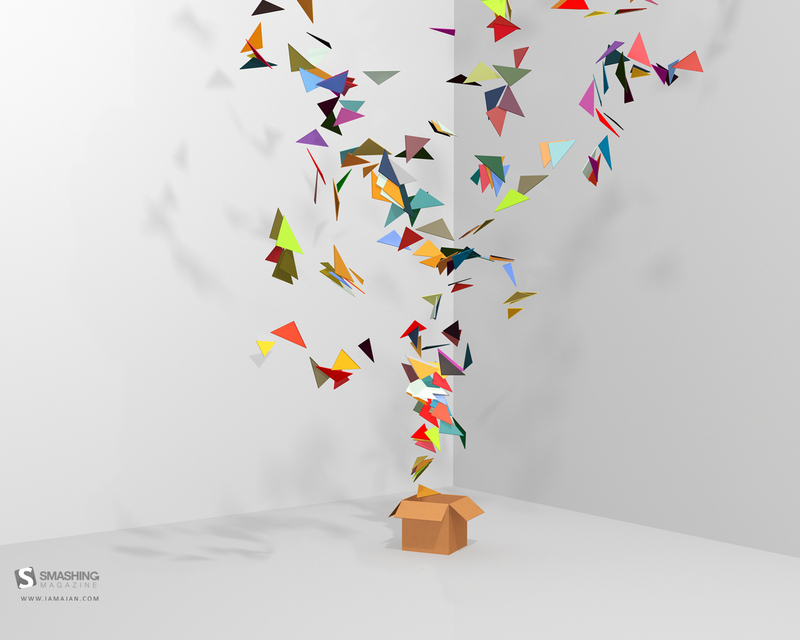 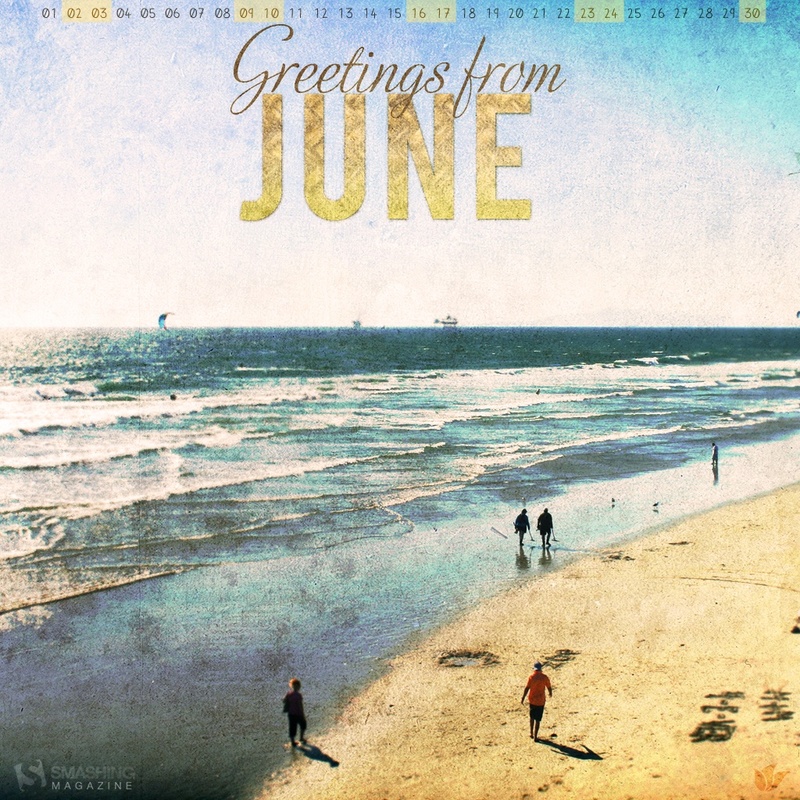 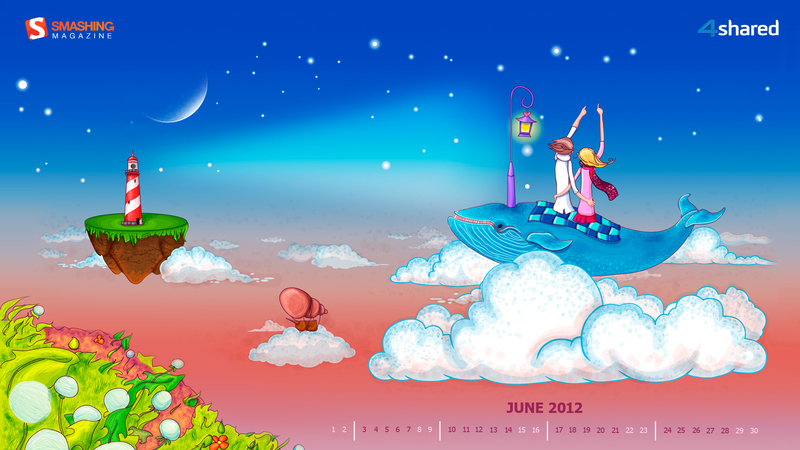 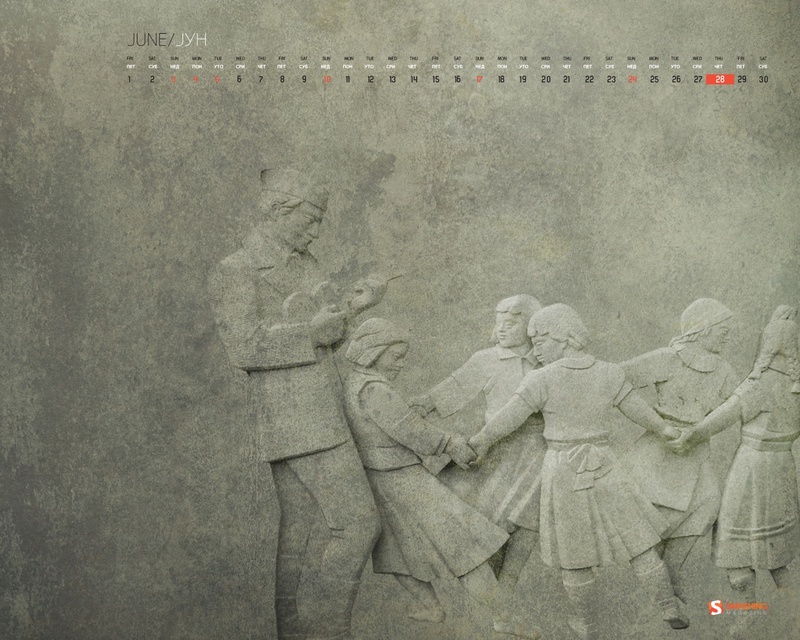 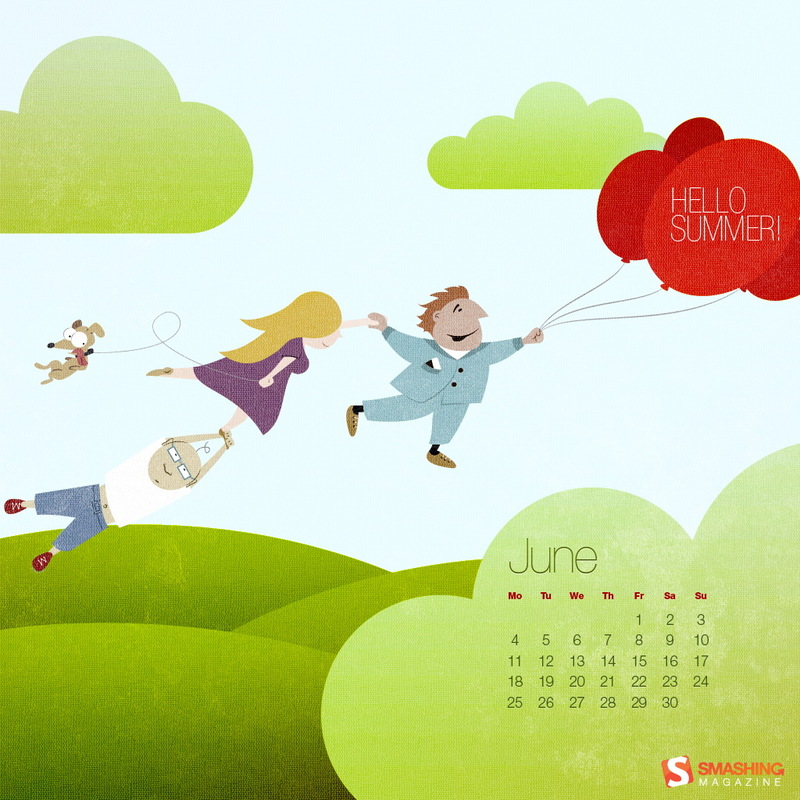 “Flying people are saying hello to summer.” Designed by Paul Capcan from Moldova. 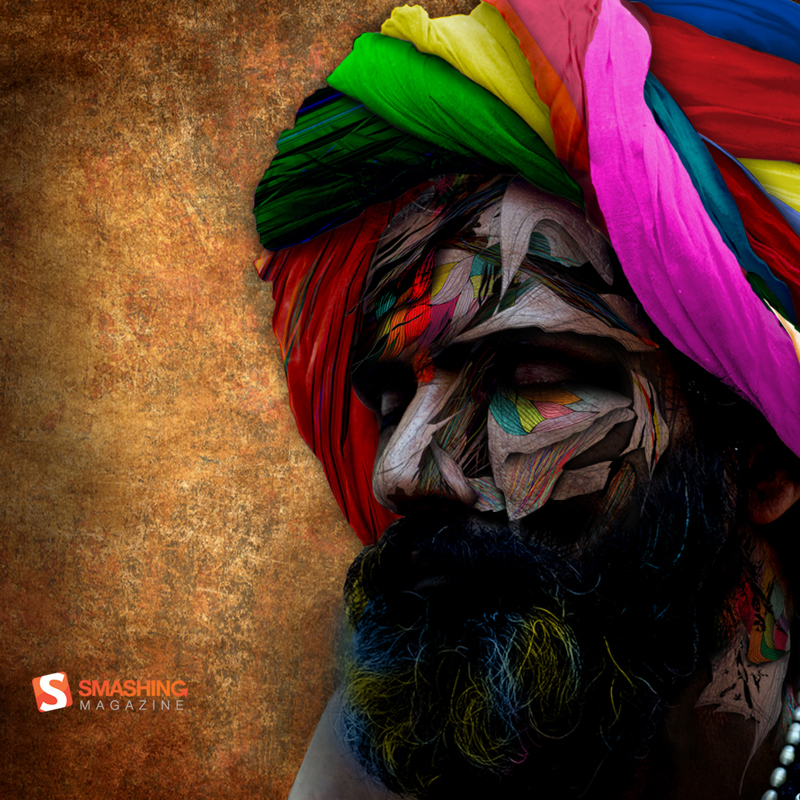 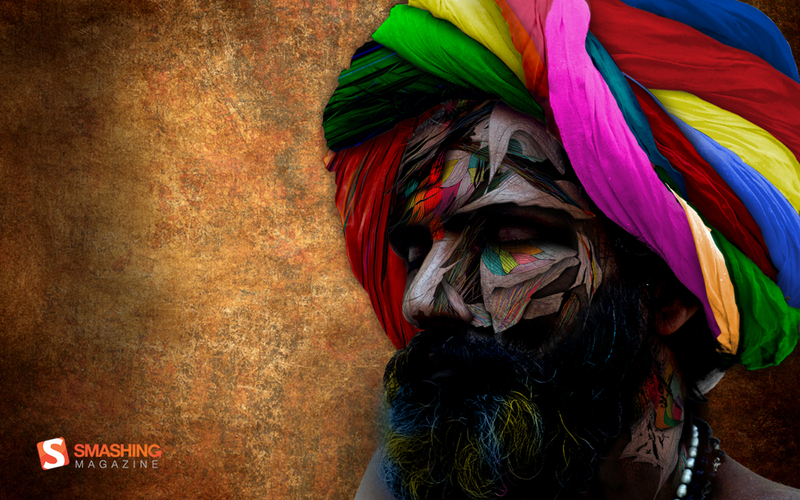 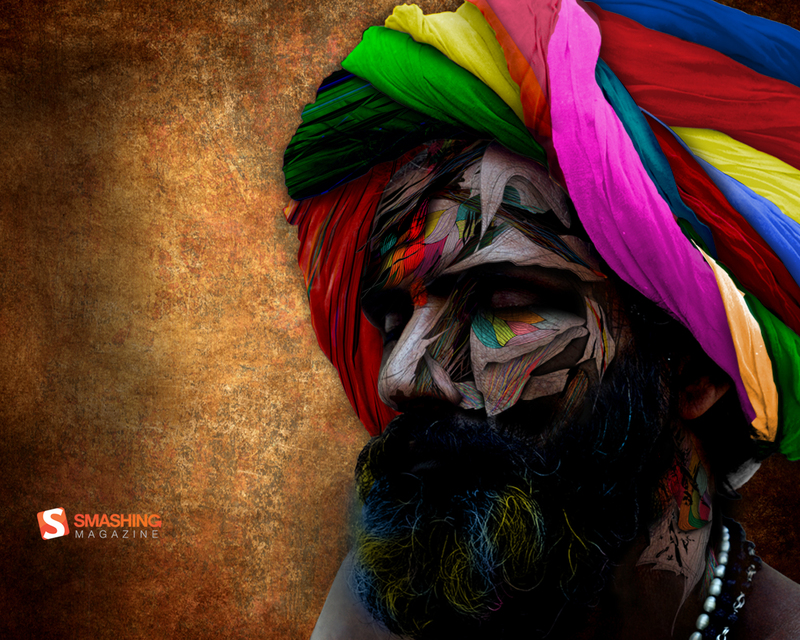 “Baba(sadhu) is the Hindu ascetic who has renounced caste, social position, money, and authority and occupies a special place in Hindu society.He absorbed all colors from a spiritual life, devoid of material pleasure, mostly engaged in visiting holy places.” Designed by Yoshita Singhai from India. 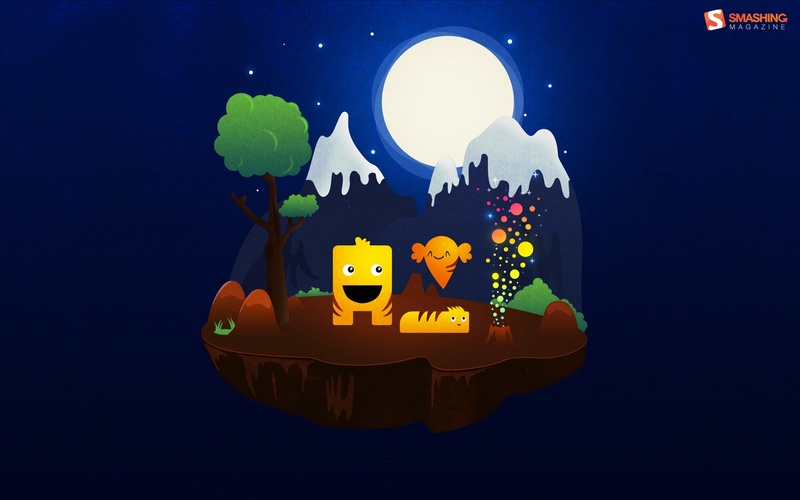 “This piece pays homage to Mr. Roger Hargreaves, creative kids author to such imaginative stories as Mr. 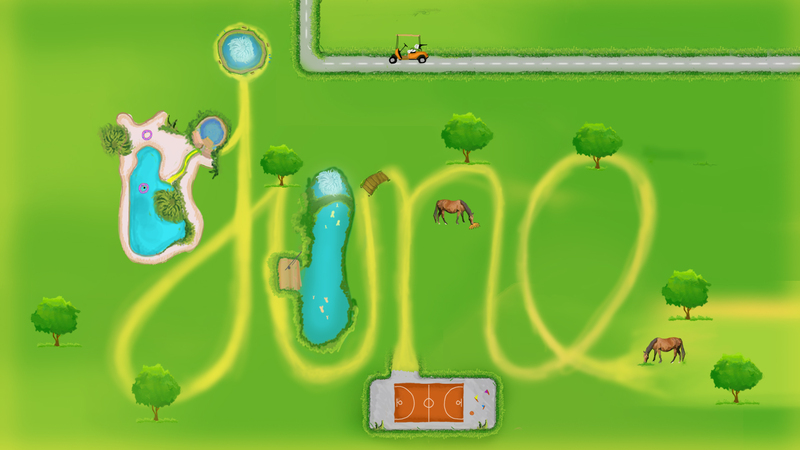 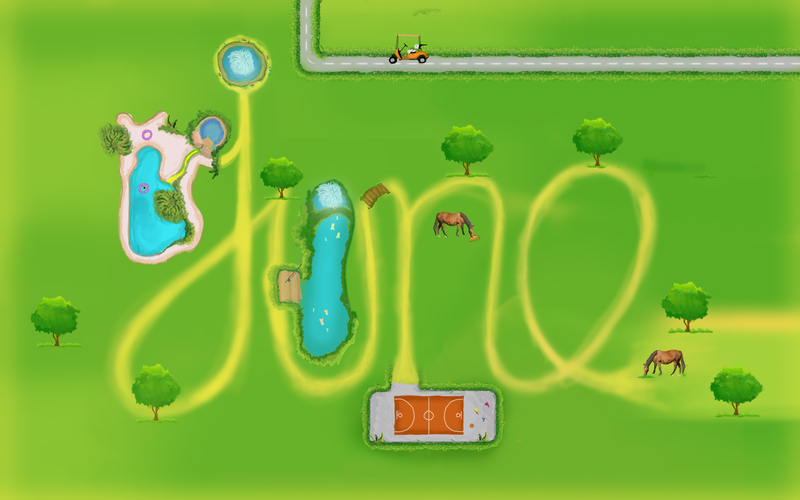 Messy and my personal favourite: Mr. Bounce.We utilized the ‘Curly Brackets’ and titled each according to the font type that was used. 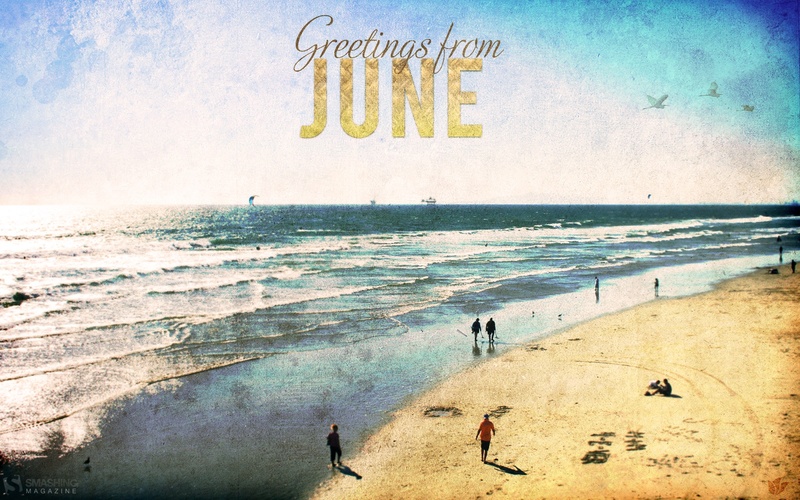 Appropriate for the month of June as we celebrate Father’s Day this month.” Designed by Pop Up Factory from Milton, Ontario, Canada. 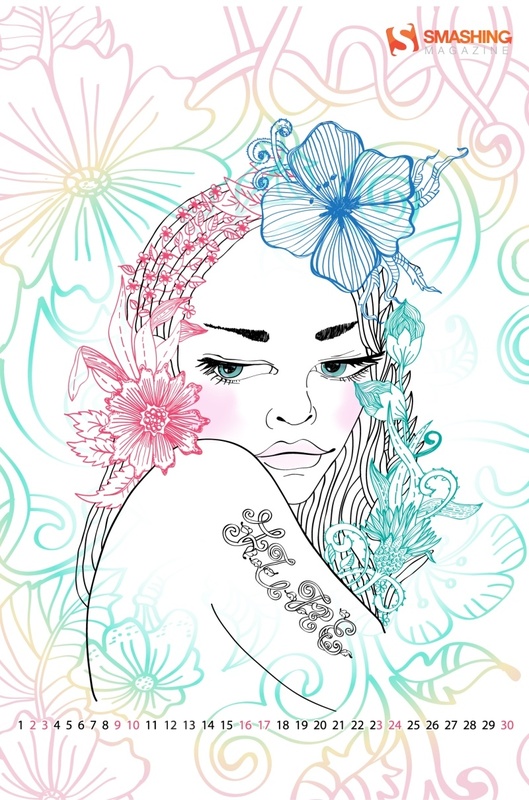 Designed by Bonnie Bladen from USA. 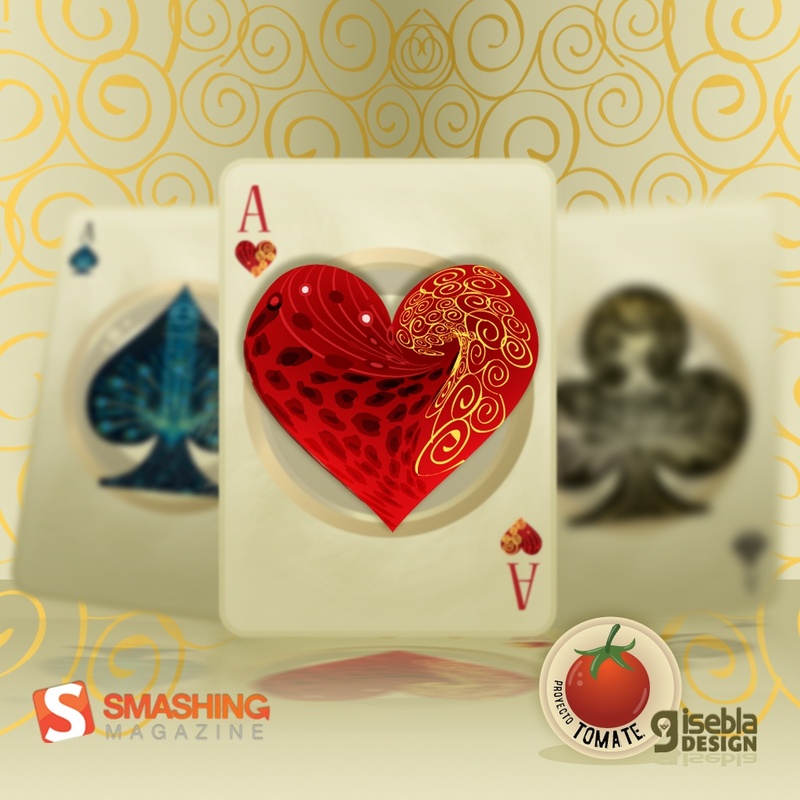 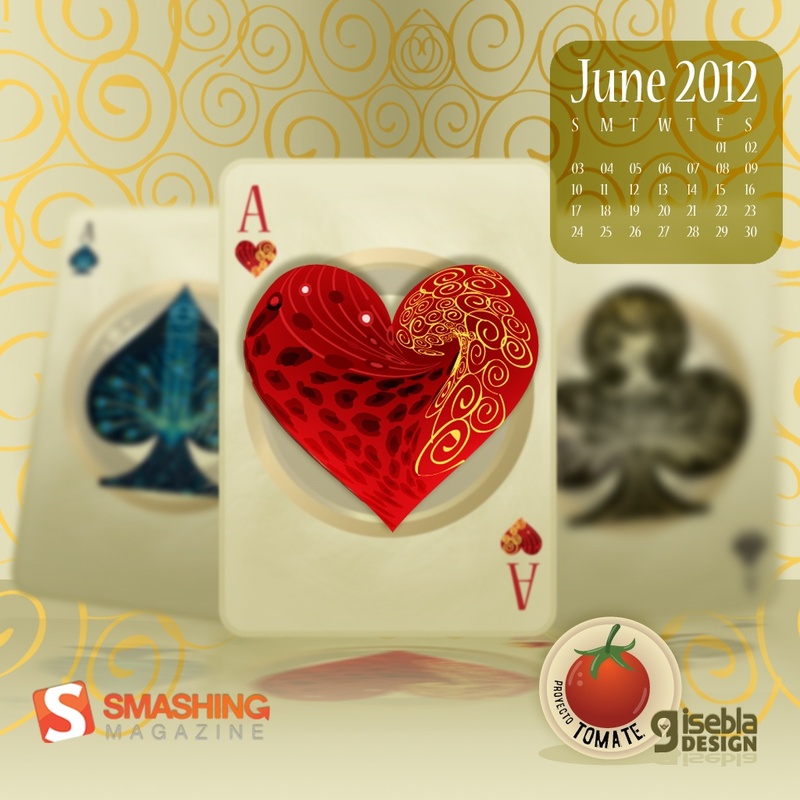 Designed by Gisela Eblagon from Argentina. 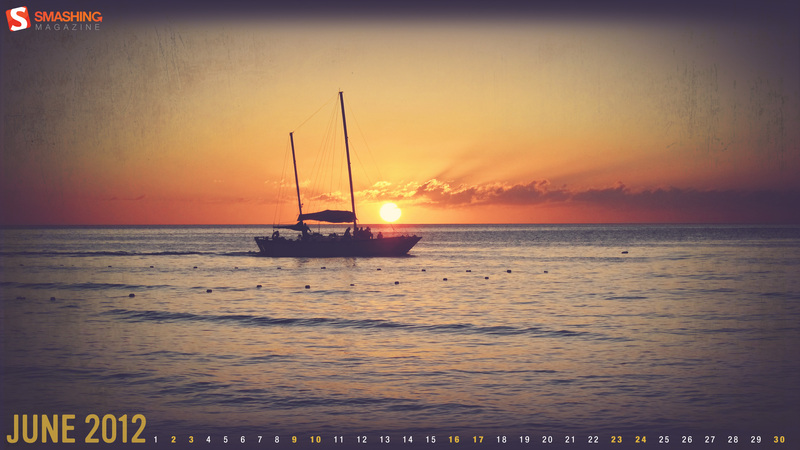 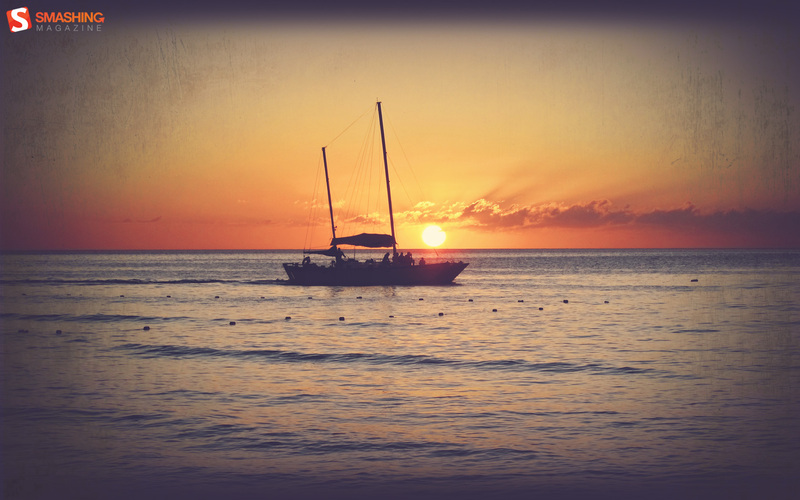 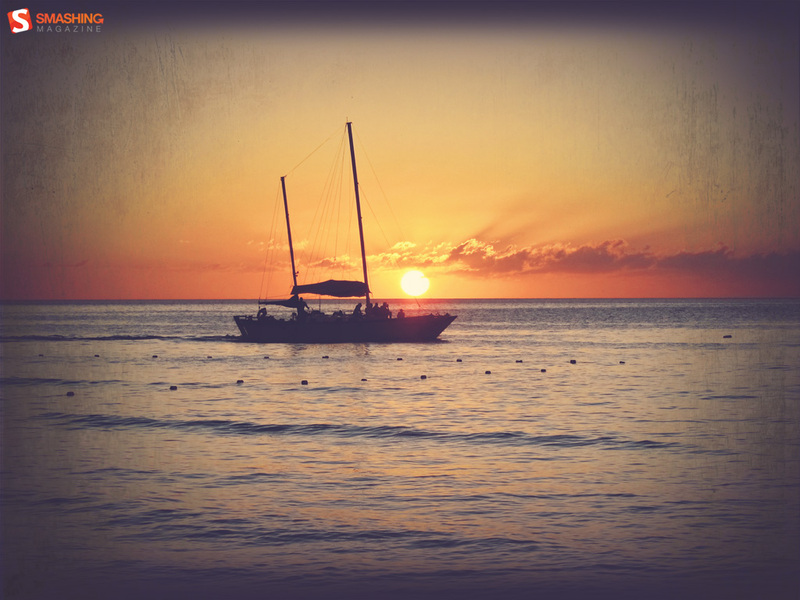 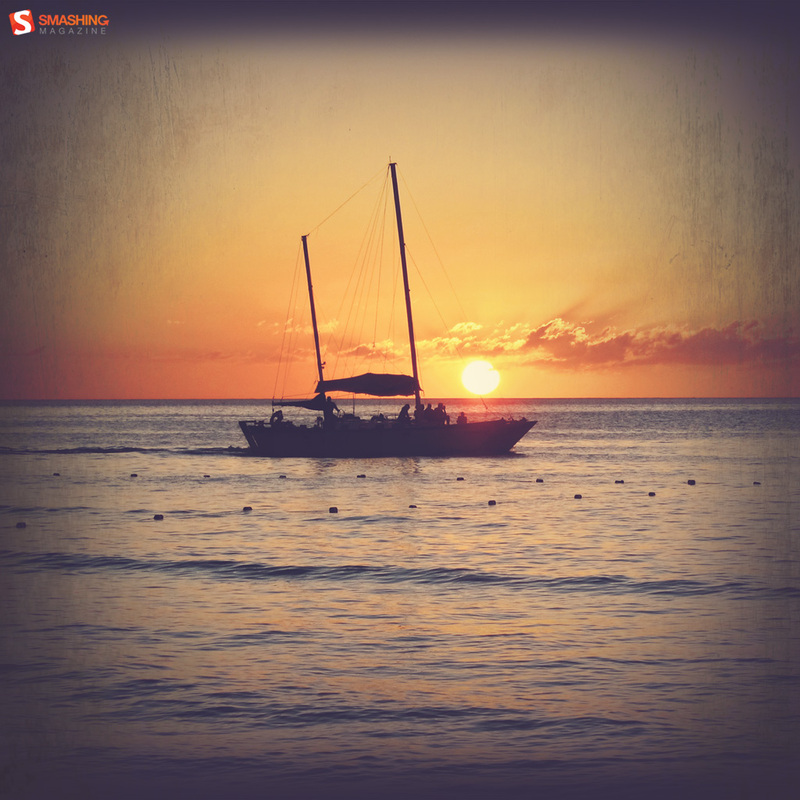 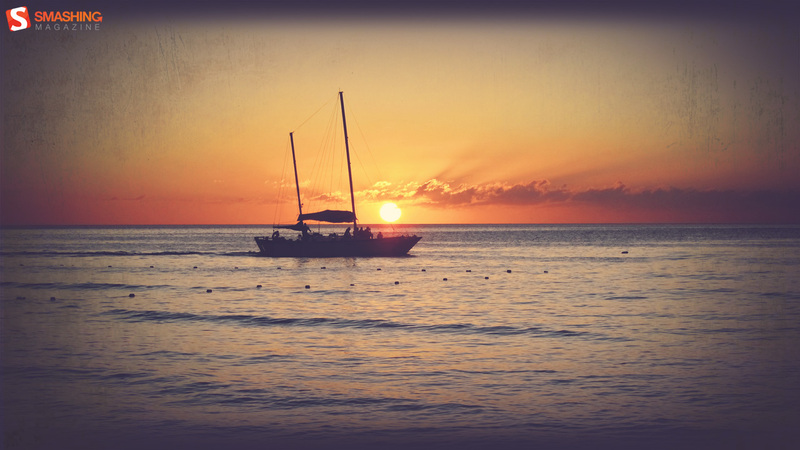 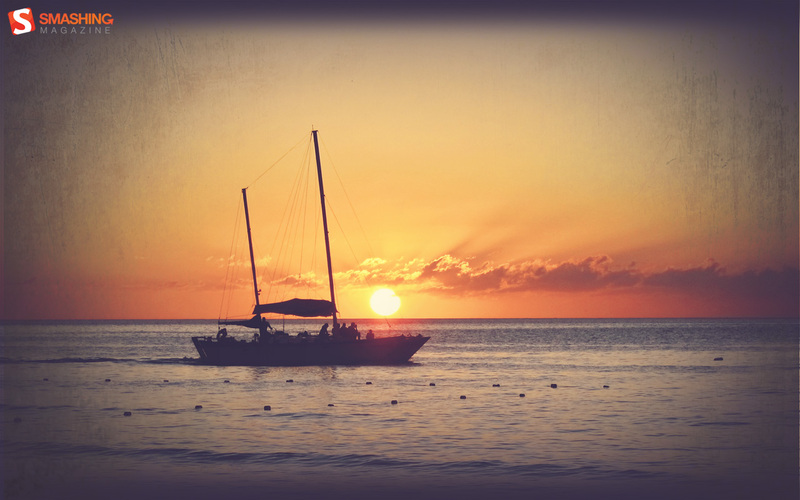 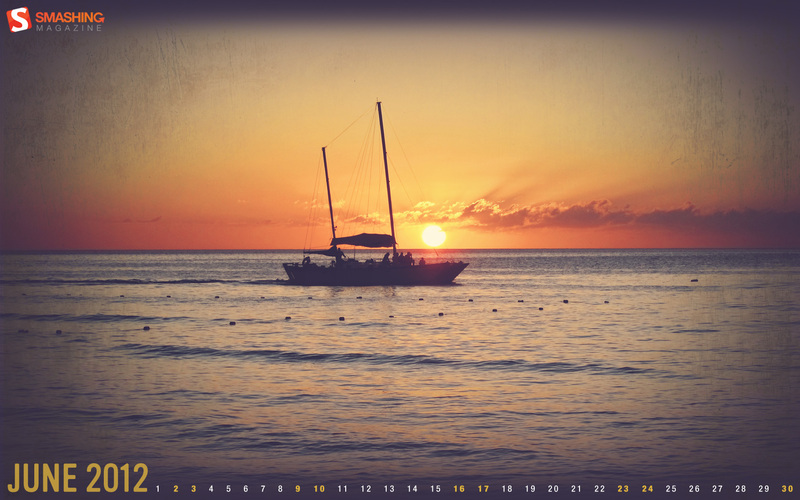 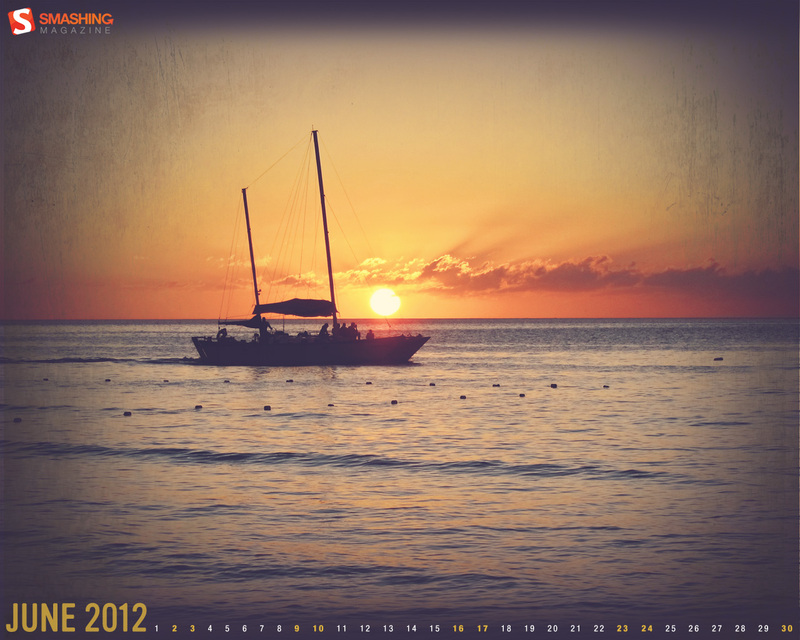 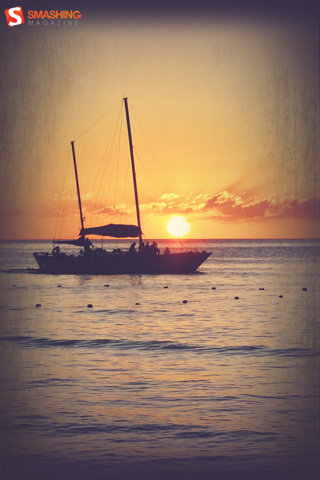 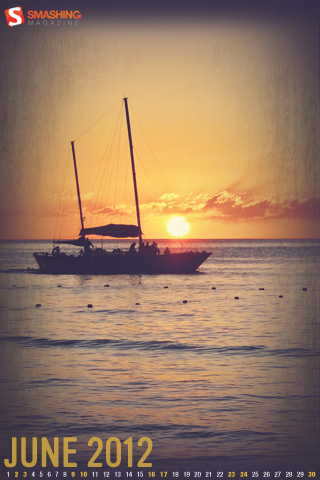 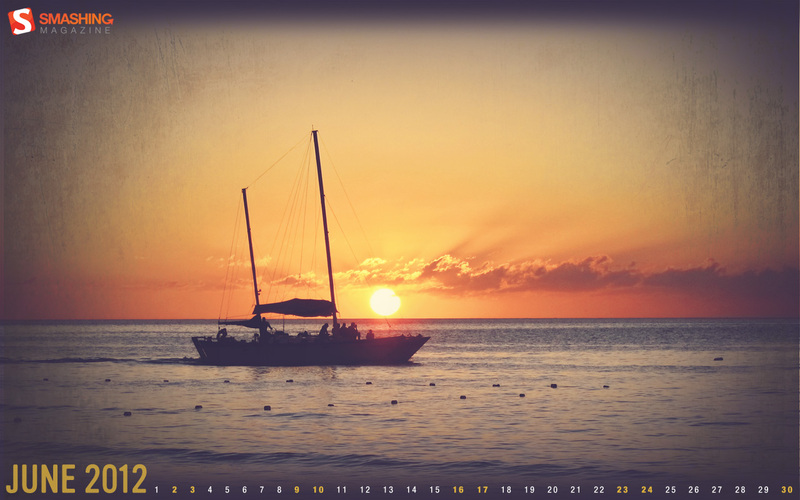 “Photo from a recent trip to Jamaica edited to give a retro look and feel.” Designed by Tommy Digiovanni from USA. 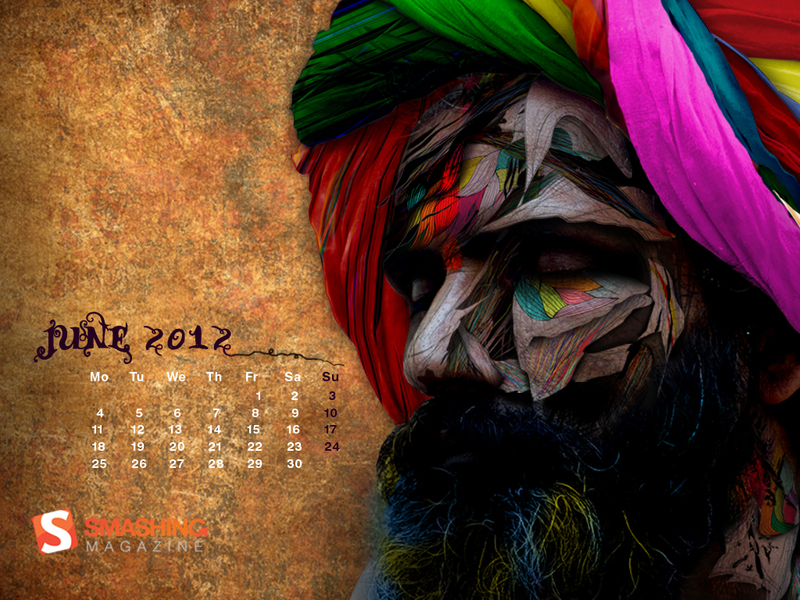 Designed by Lotum from Germany. 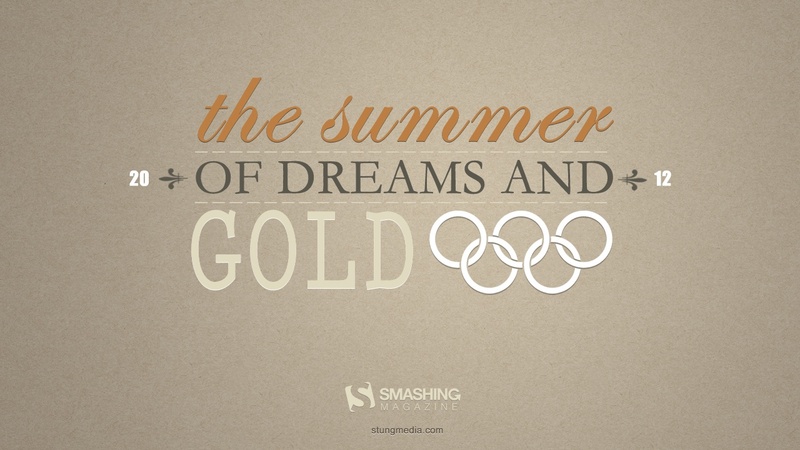 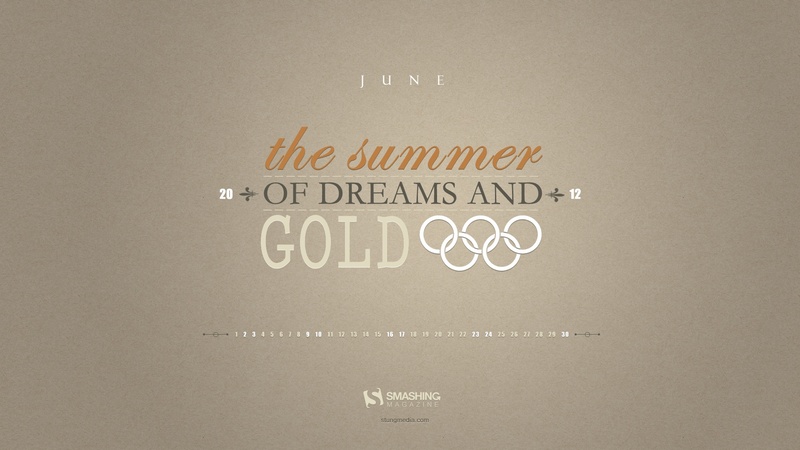 “This is the summer of dreams. 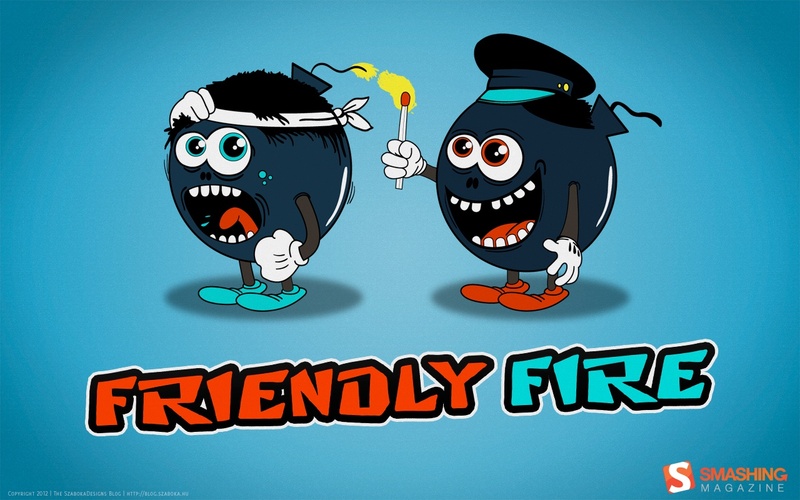 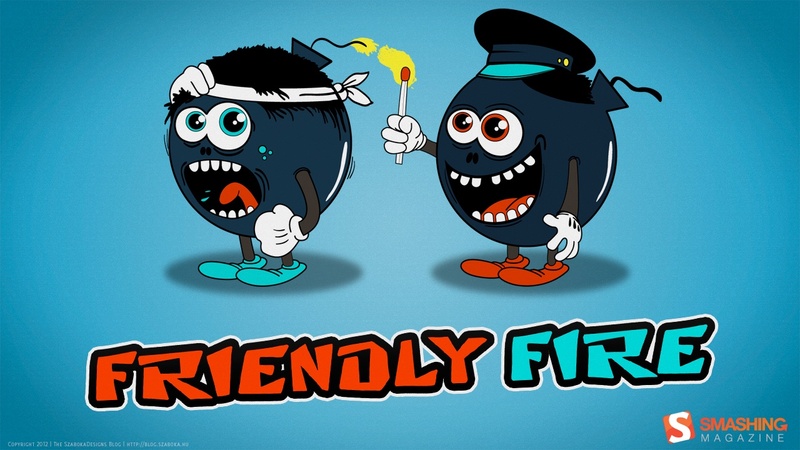 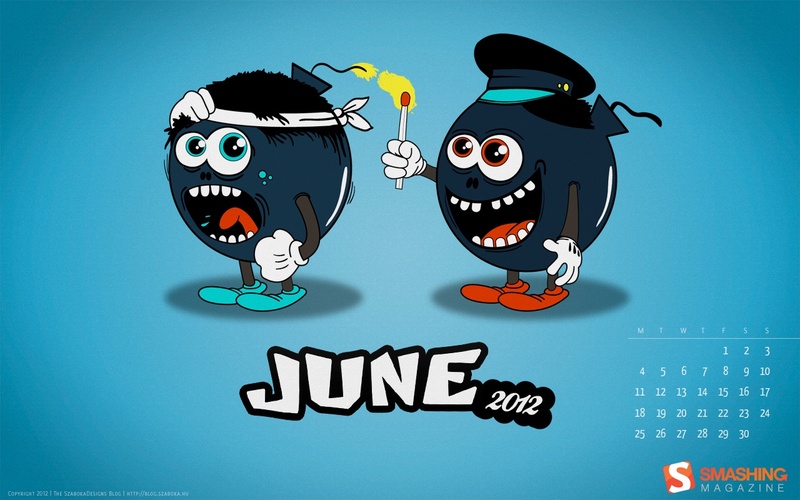 Go get them!” Designed by Nandor Tamas from USA. Designed by Roland Szabo from Hungary. 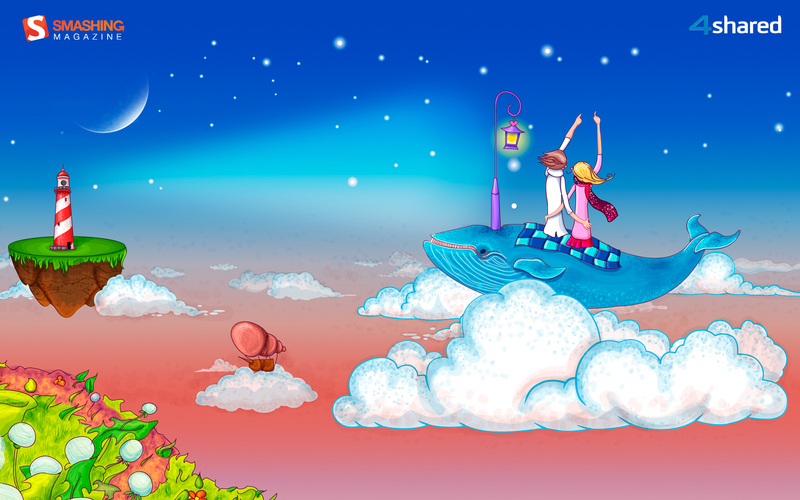 “Mark and Jenny Linn are, perhaps, the dreamiest and the most romantic couple in the whole world. 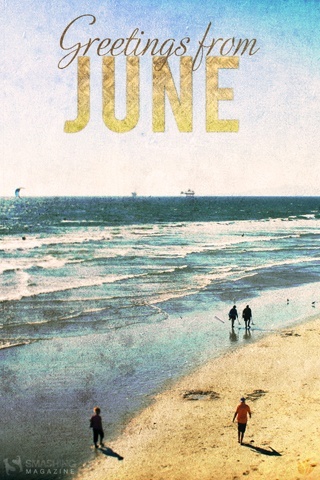 Their love story began in a vintage San Francisco bookstore 5 years ago and continues till the present day. 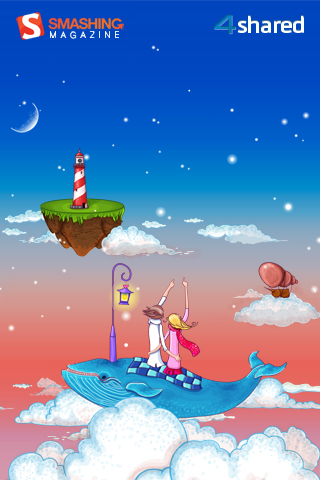 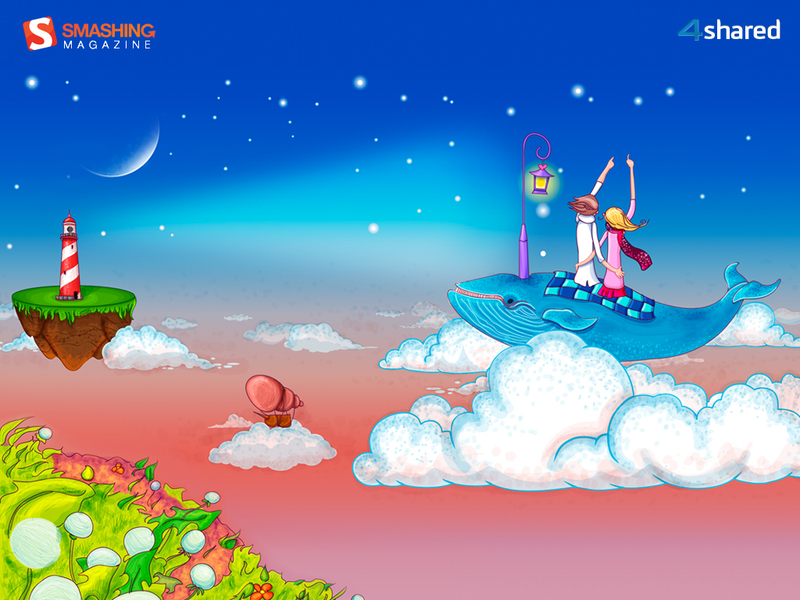 In June Mark and Jenny usually arrange aspecial dinner to watch the night sky and make a common wish for the future, while watching the falling star.” Designed by Maria S. from USA. 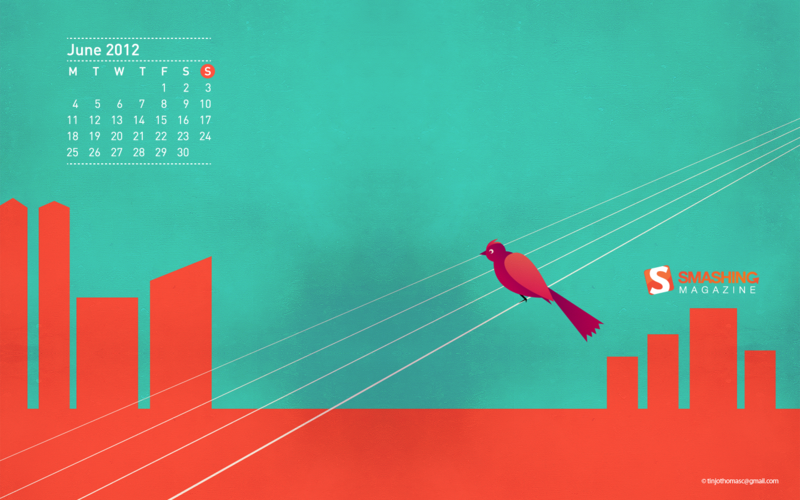 Designed by Mateusz Mackowiak from Poland. 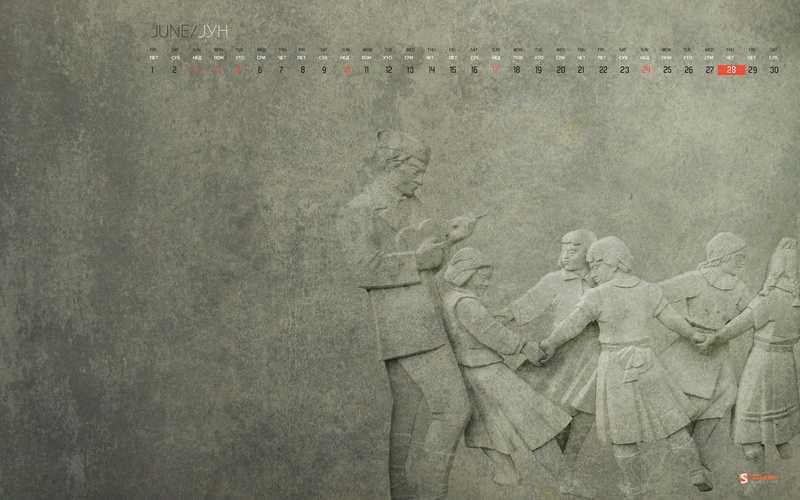 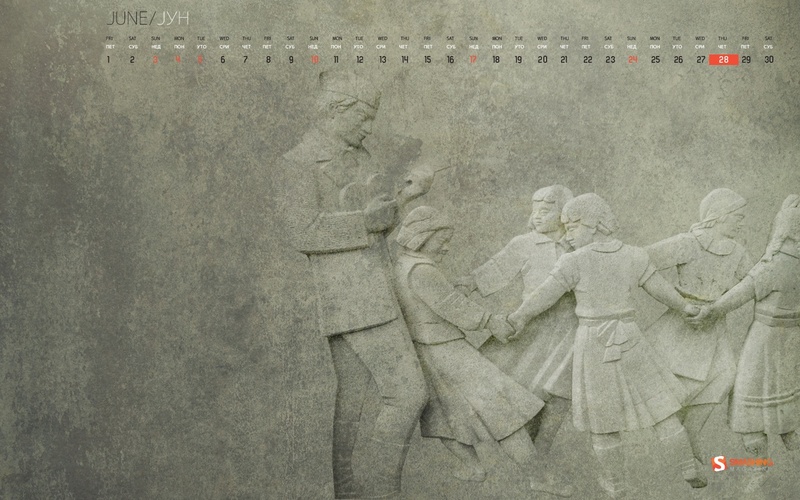 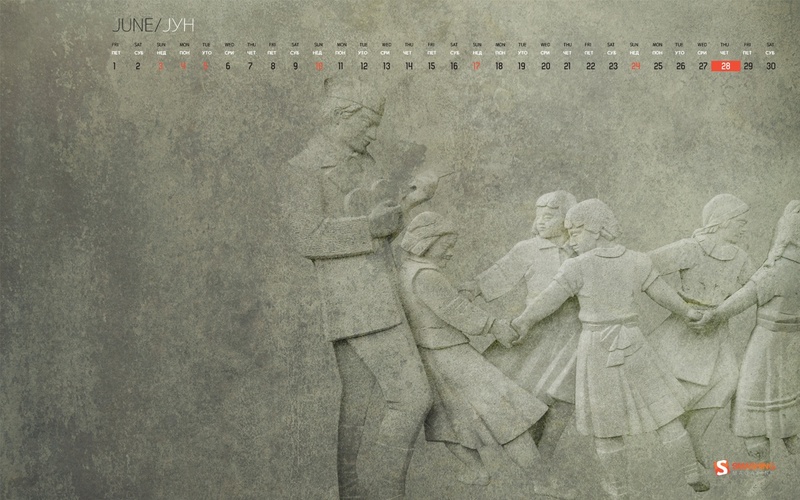 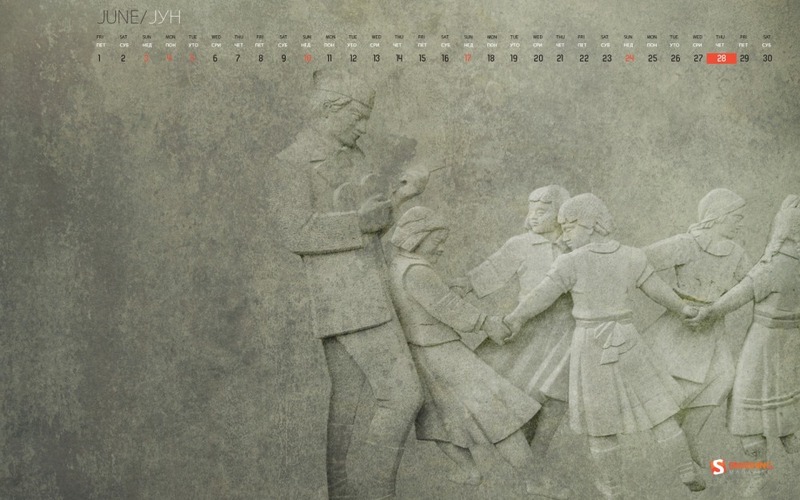 Designed by Cheloveche.ru from Russia. Designed by Ioana Bitin (aka Yoot) from Romania. “Nagraj is an comic superhero in India. 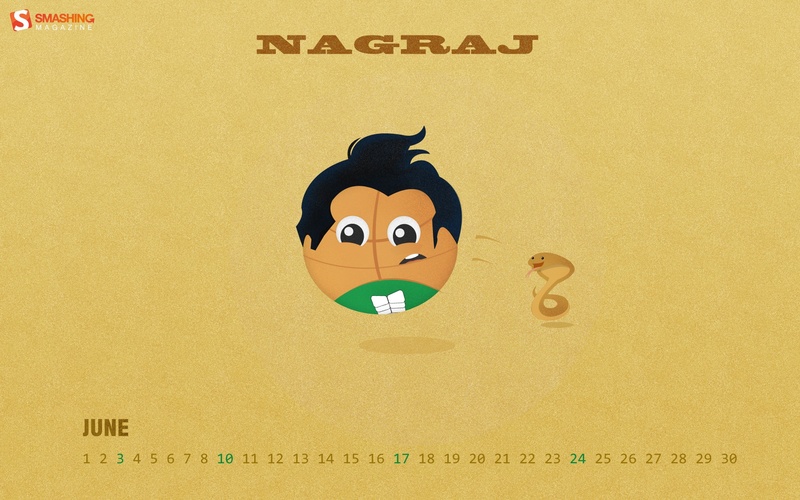 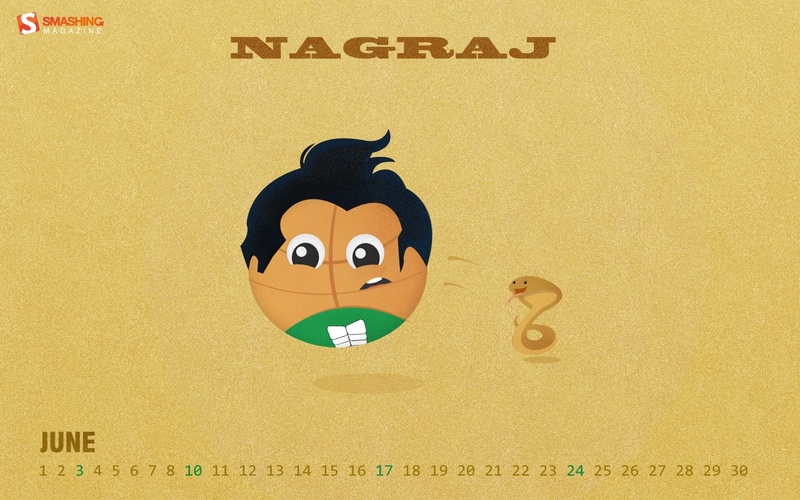 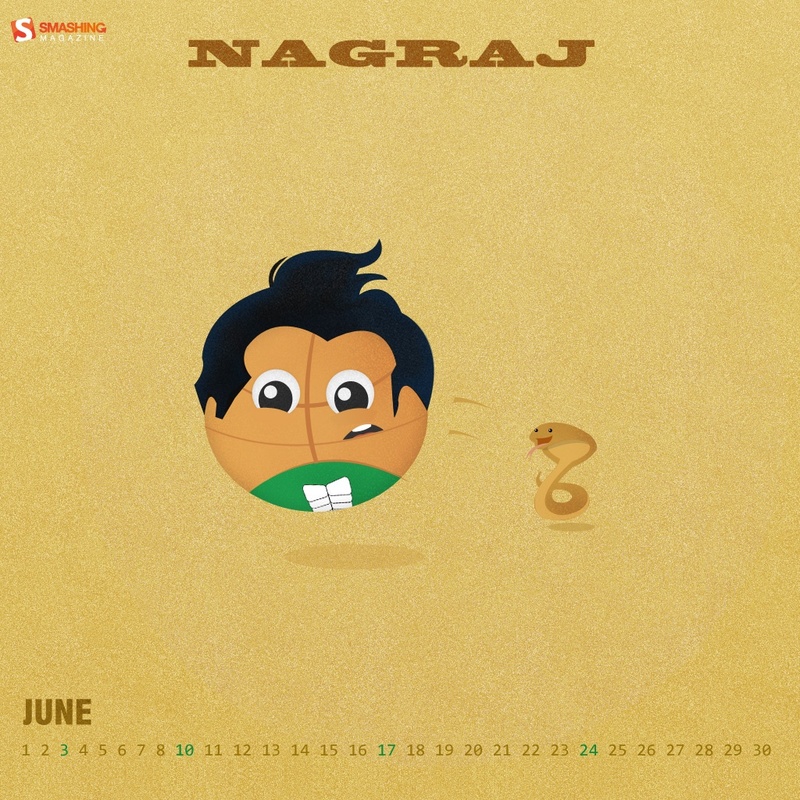 In this wallpaper i shows “Nagraj with BasketBall”. 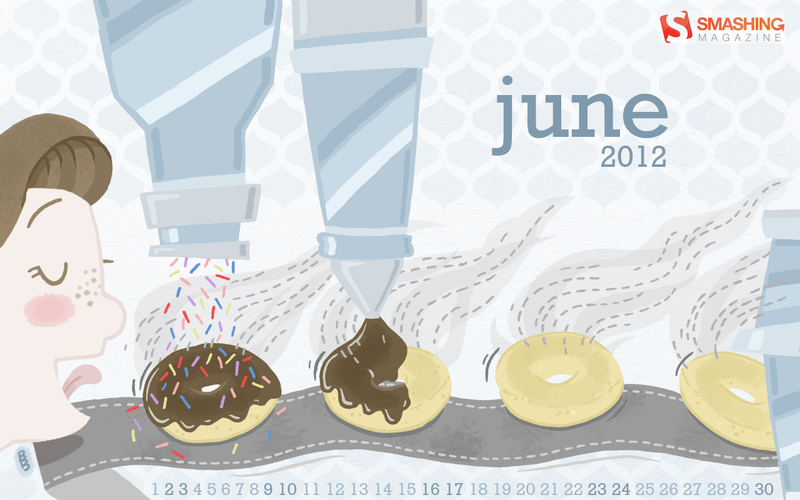 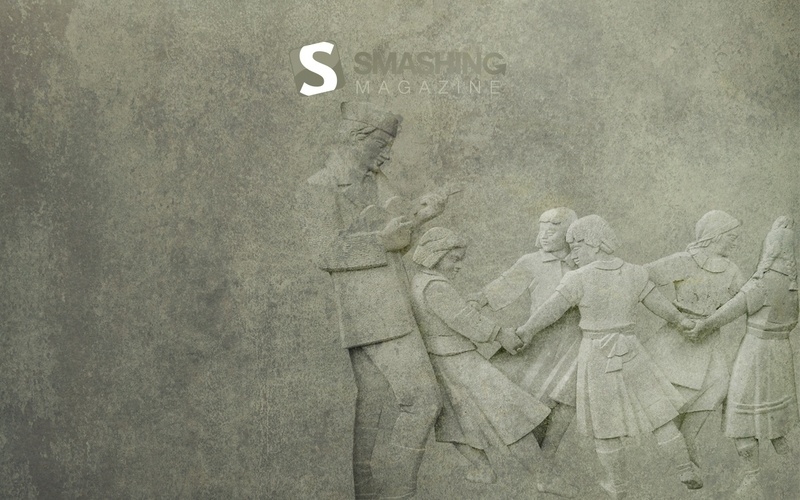 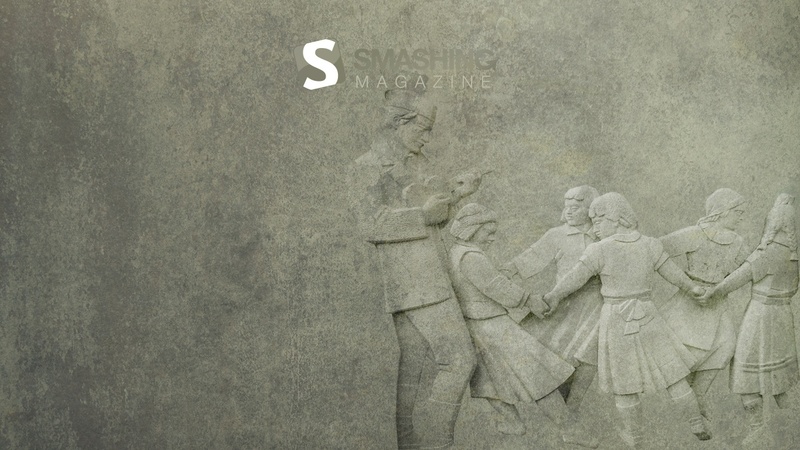 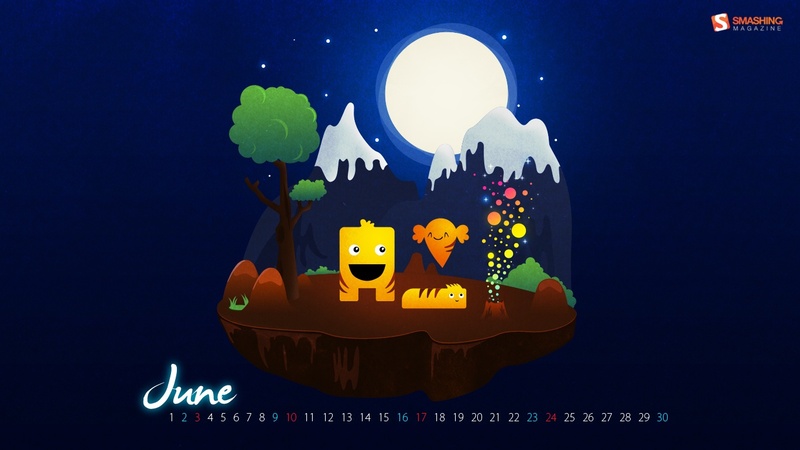 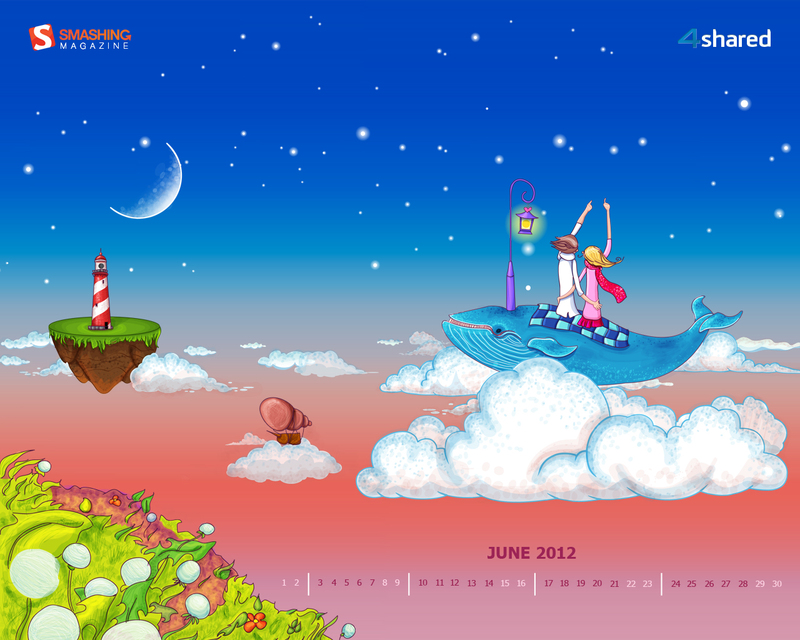 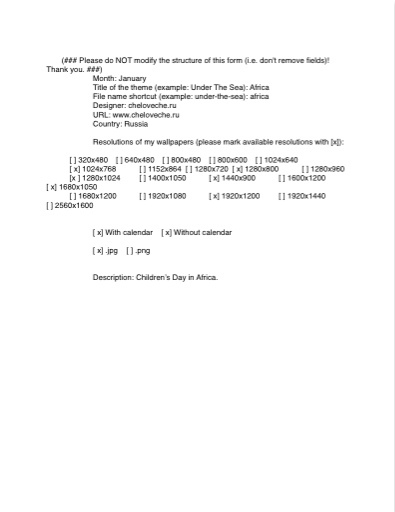 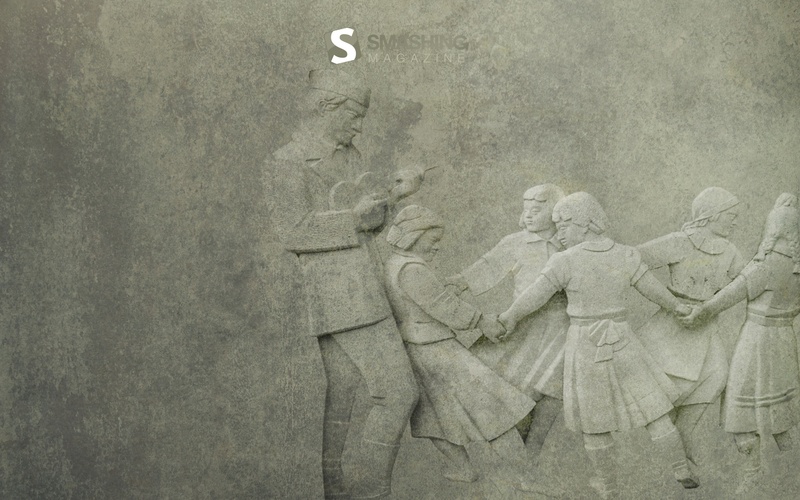 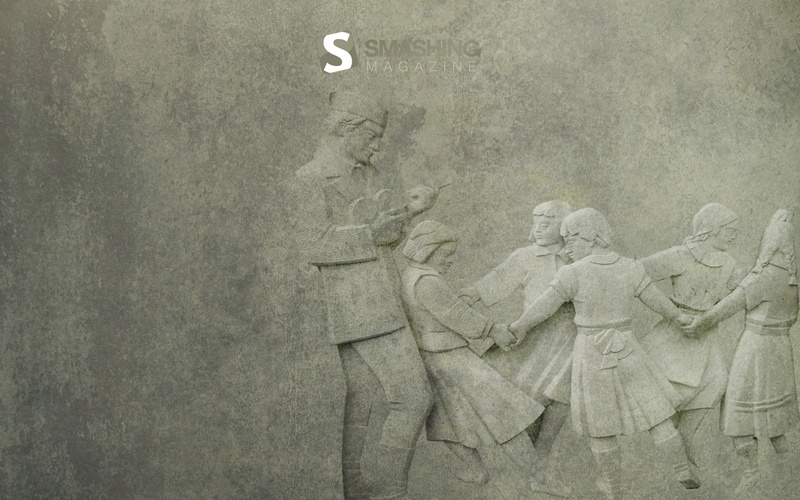 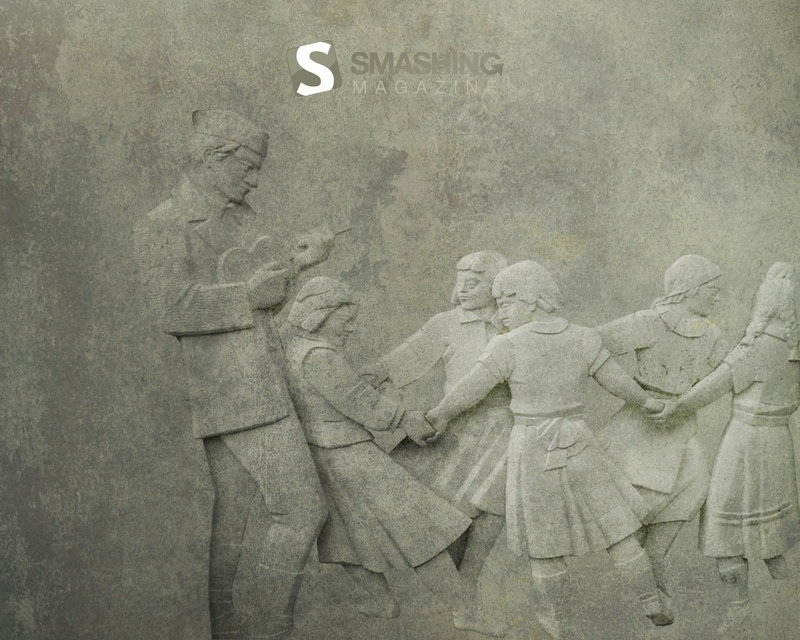 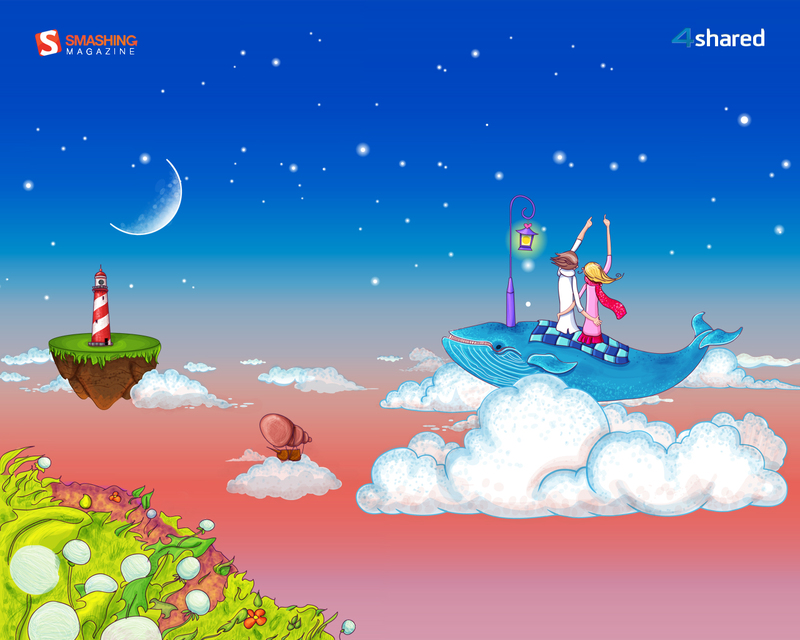 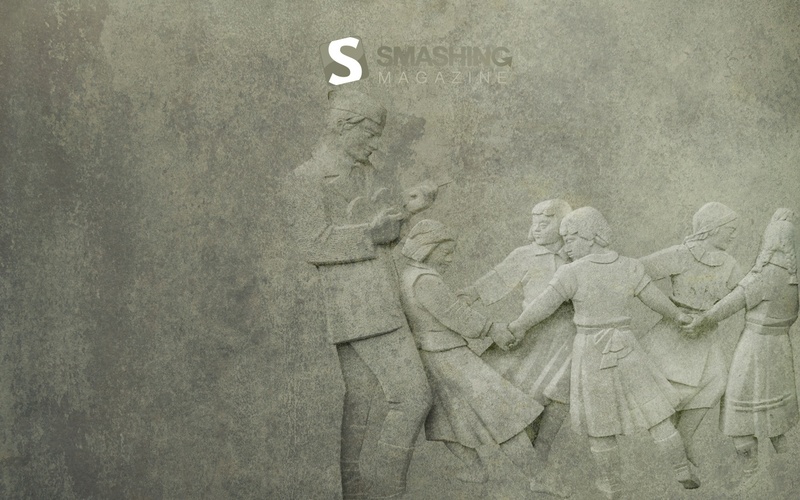 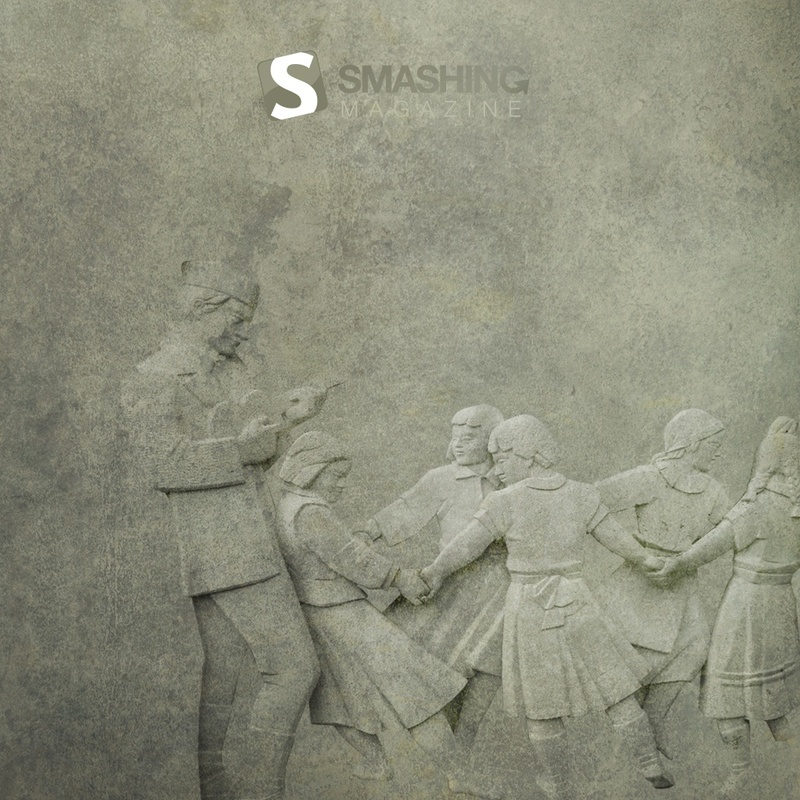 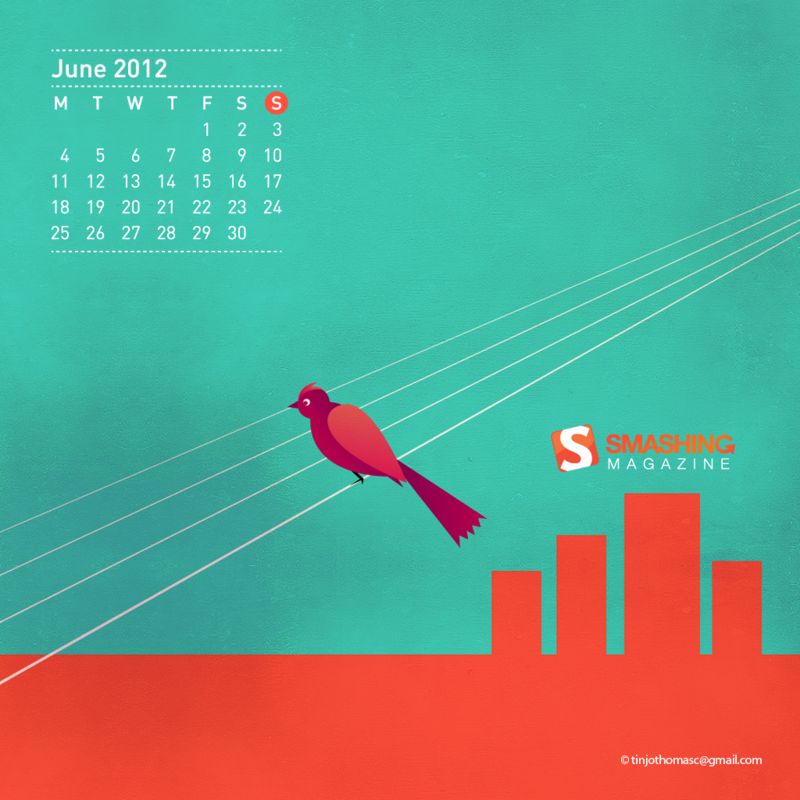 I made this a little fun because in india june is a Holiday season for children.Hi,It’s my first time i am submitting my wallpaper in smashing magazine. 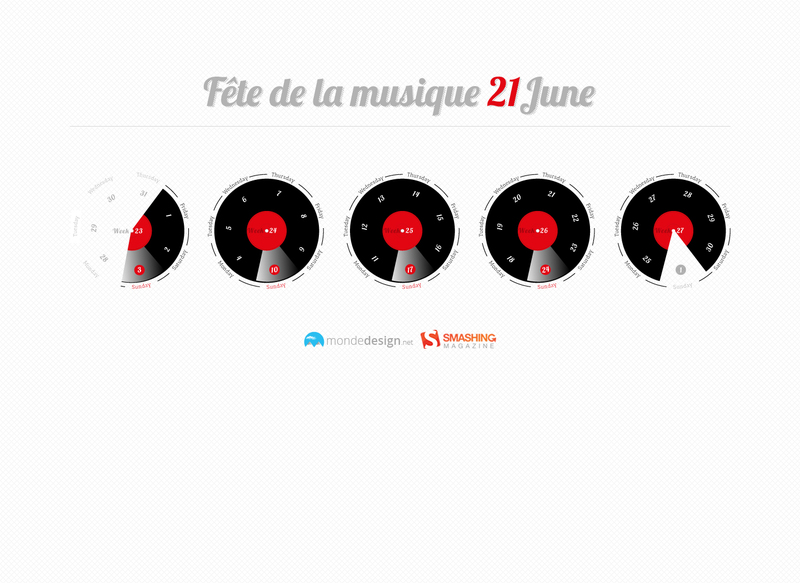 I hope you like the concept. 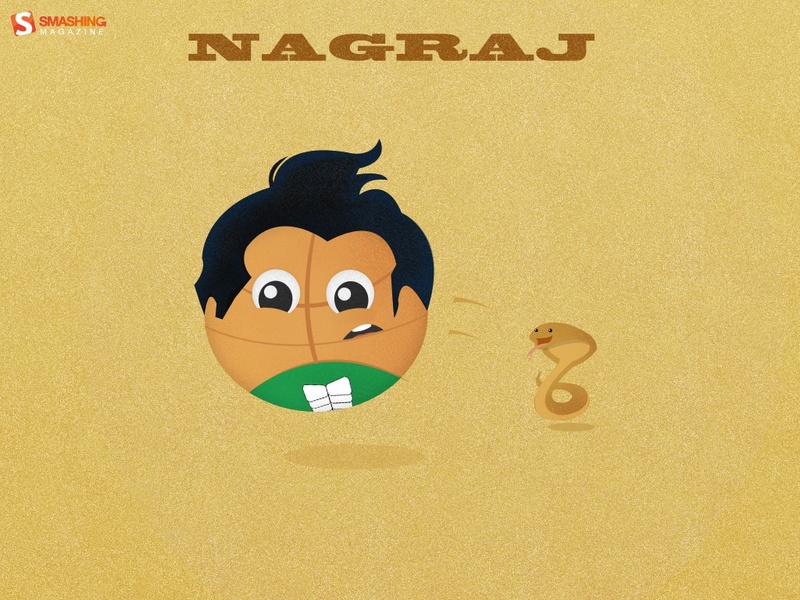 In this i show Nagraj as a basketball. 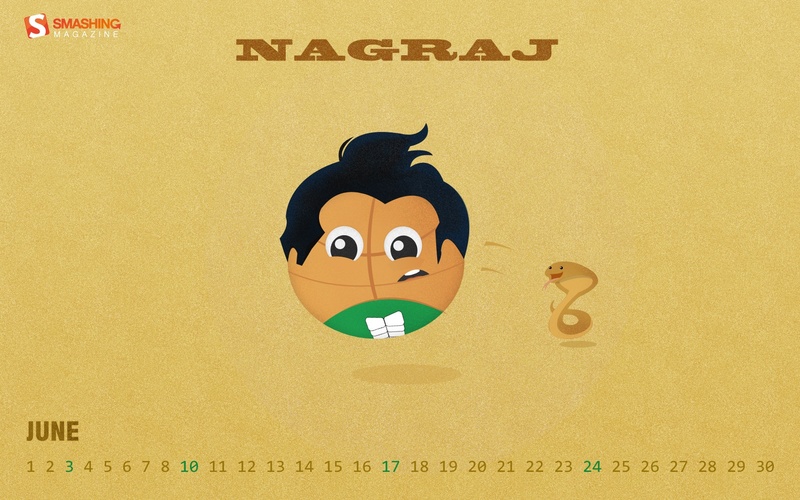 Nagraj is an comic superhero in India. 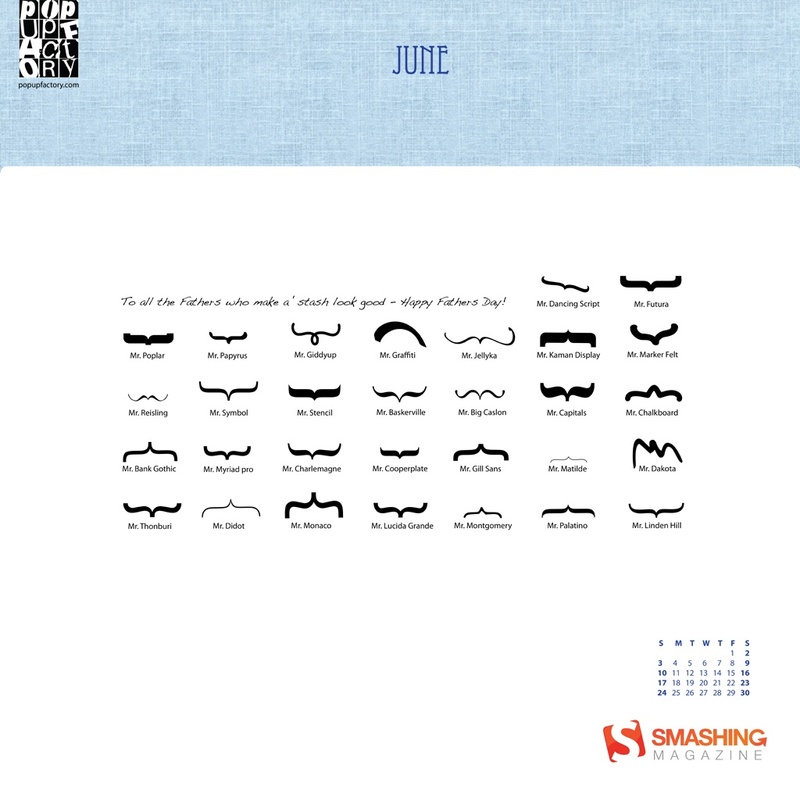 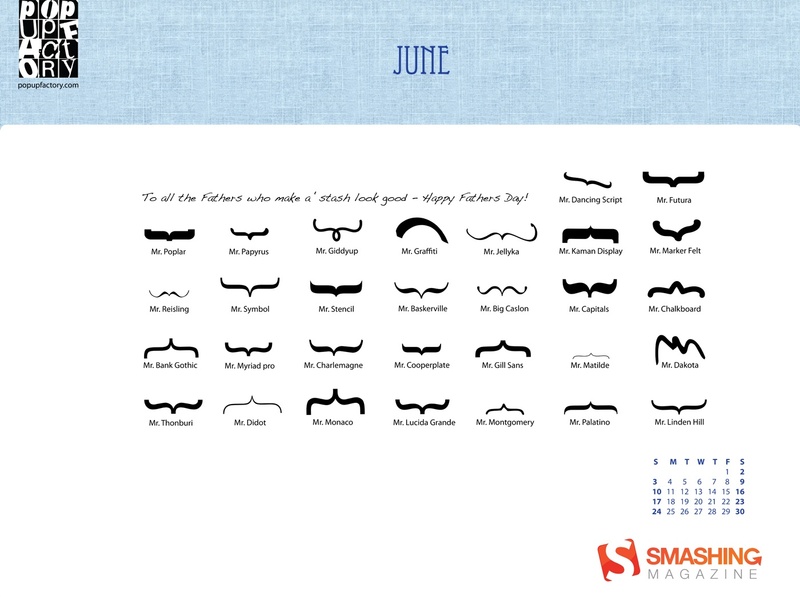 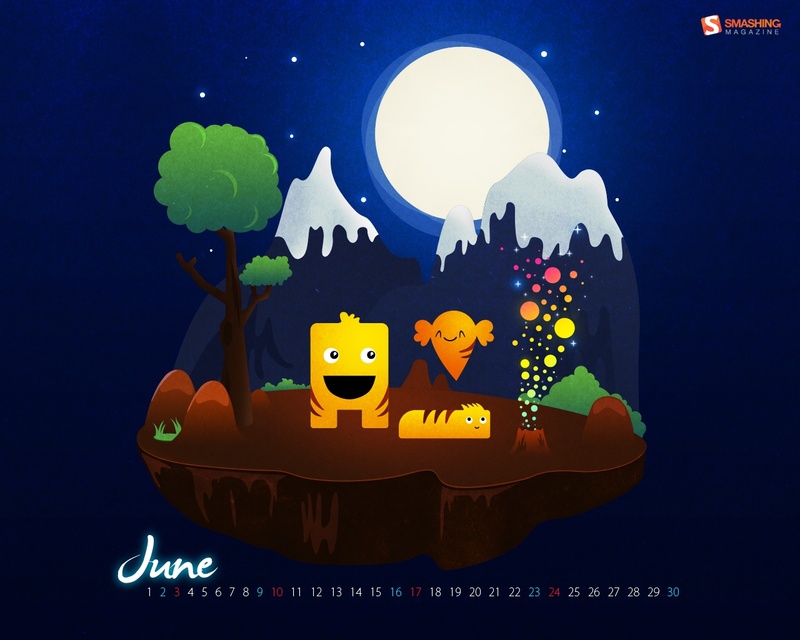 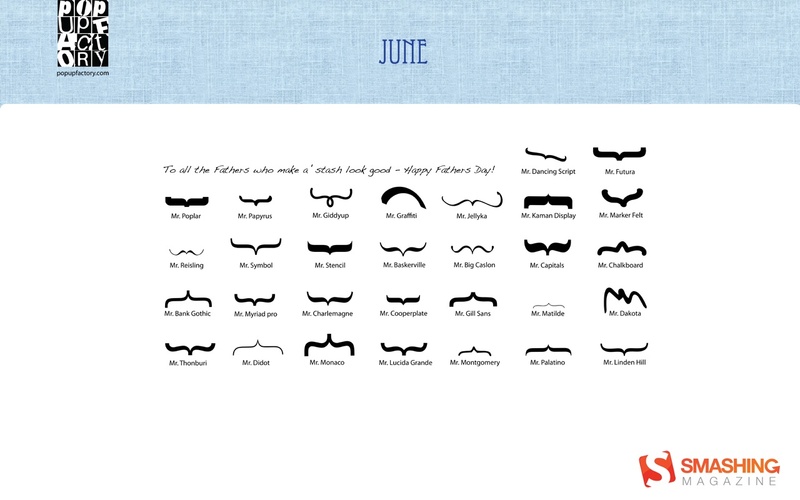 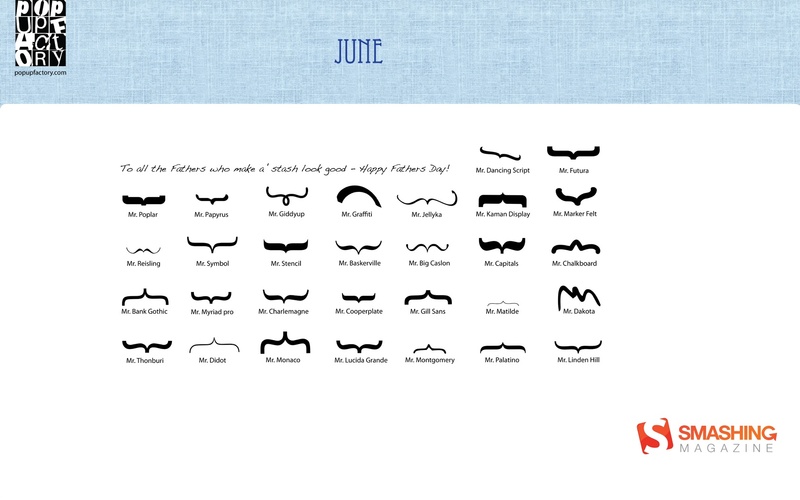 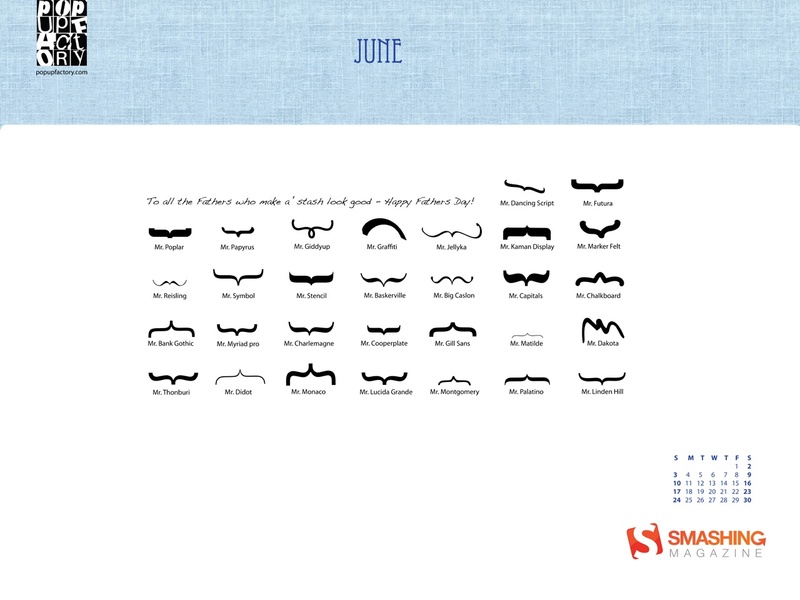 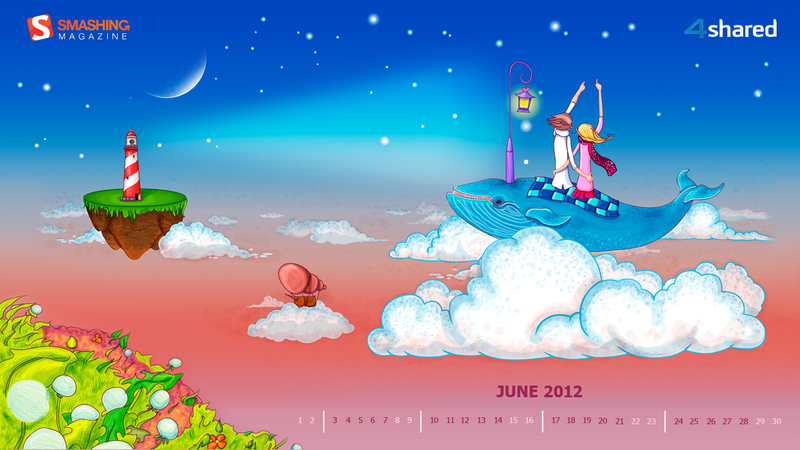 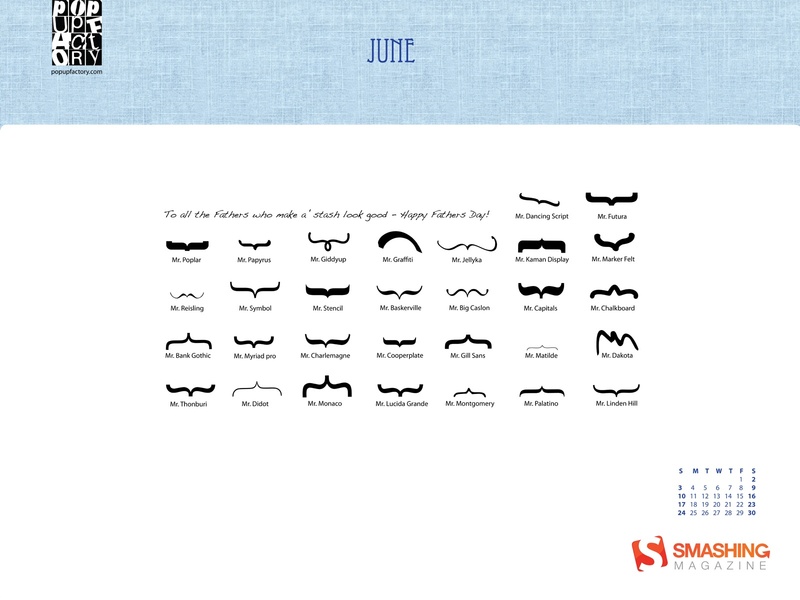 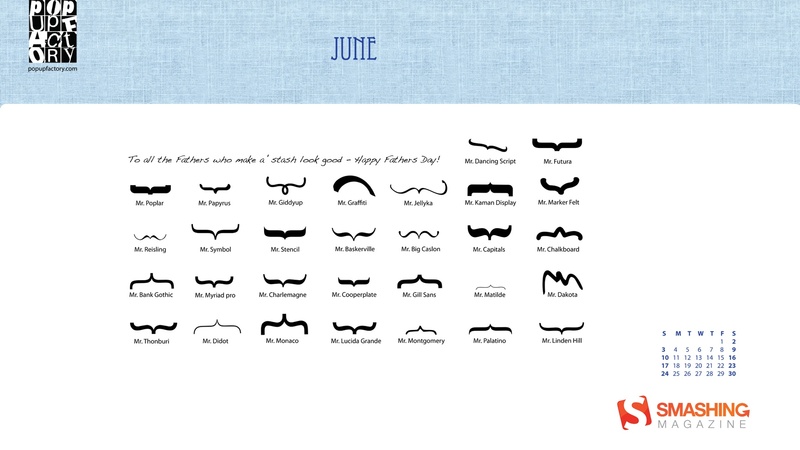 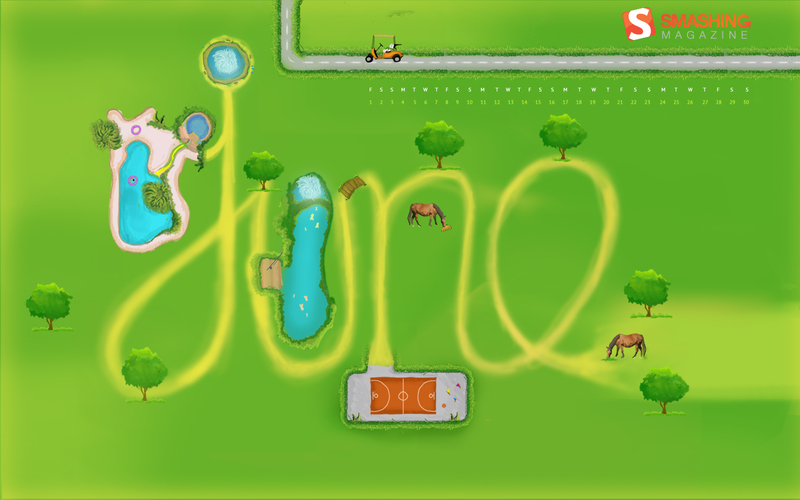 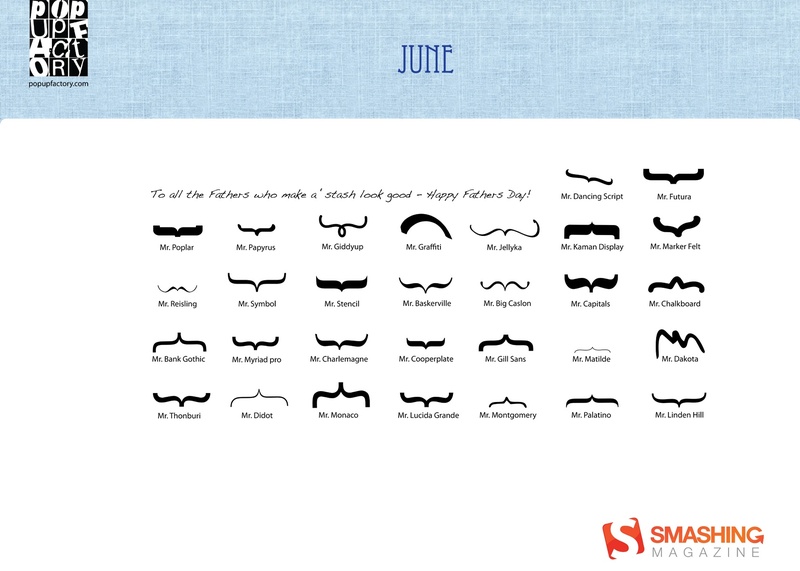 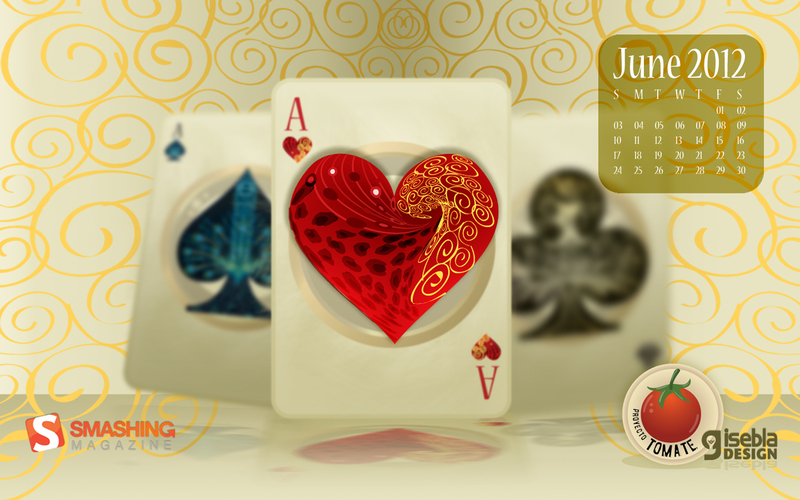 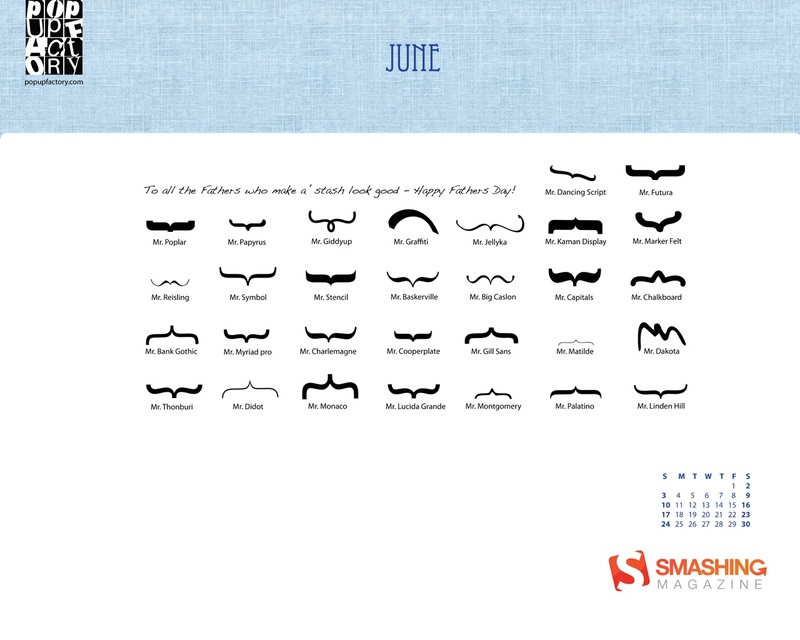 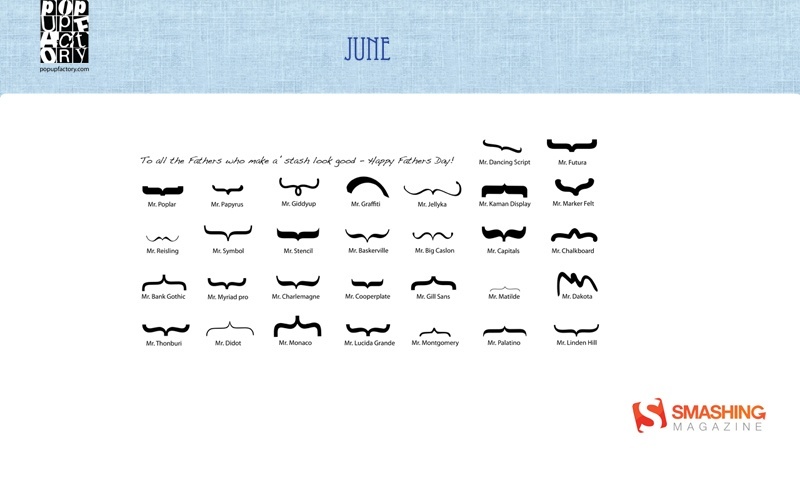 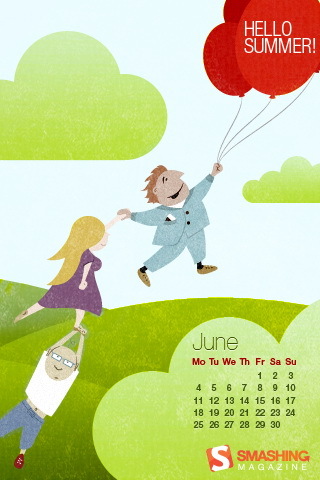 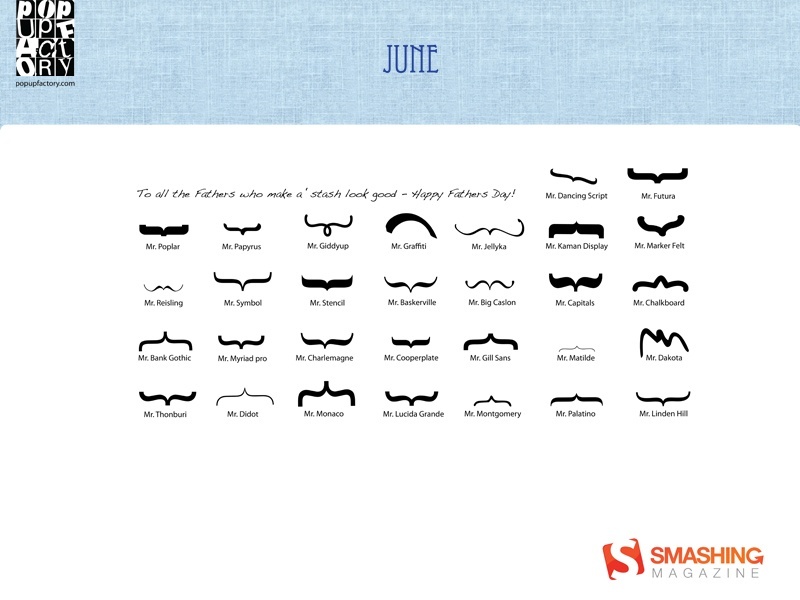 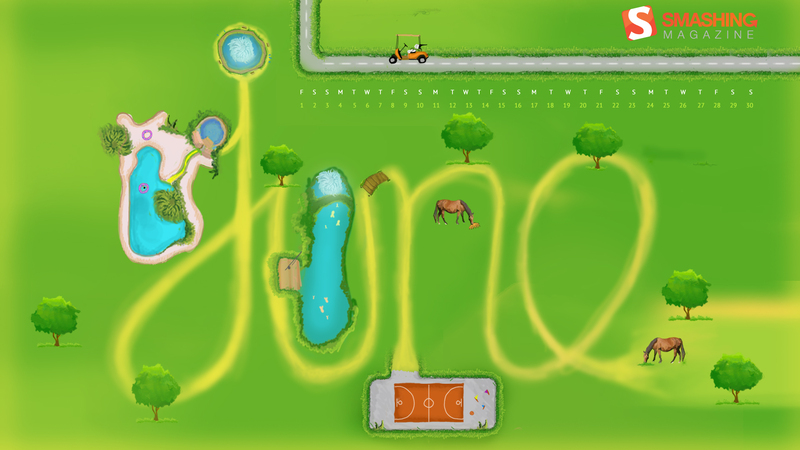 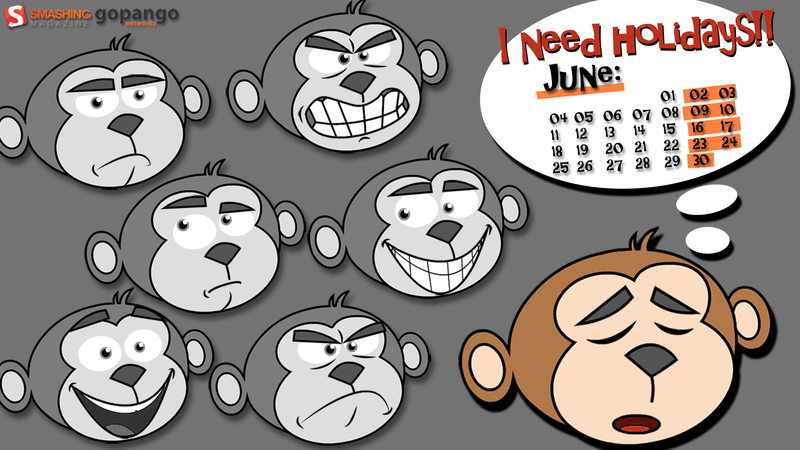 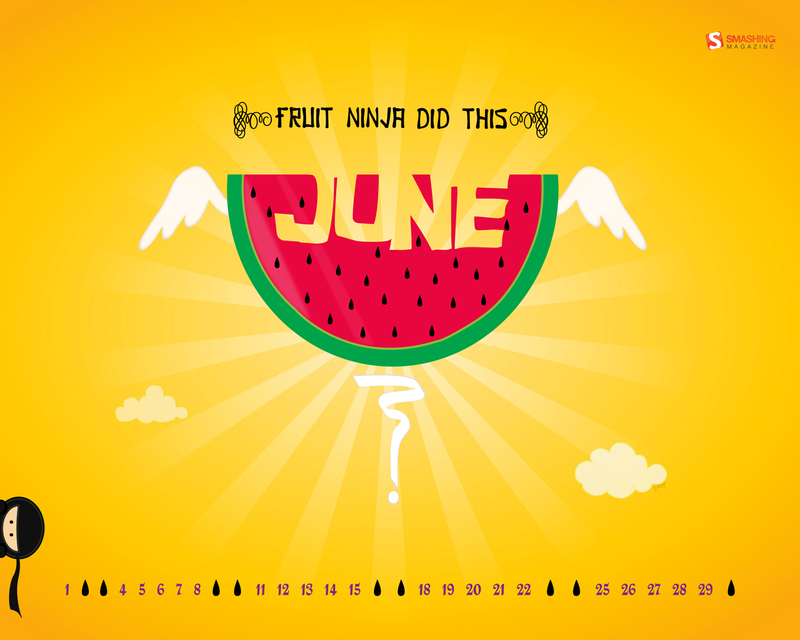 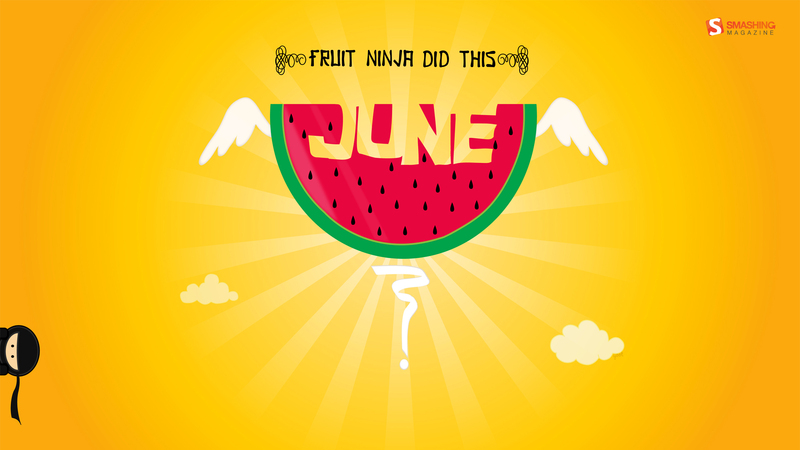 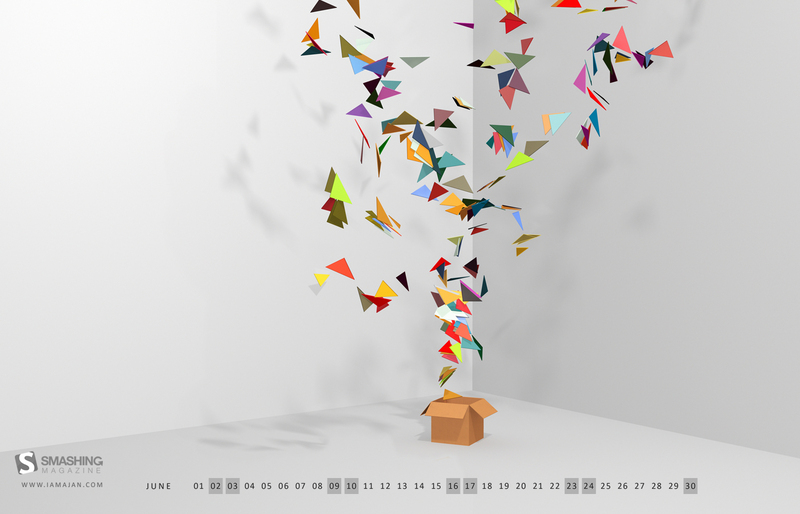 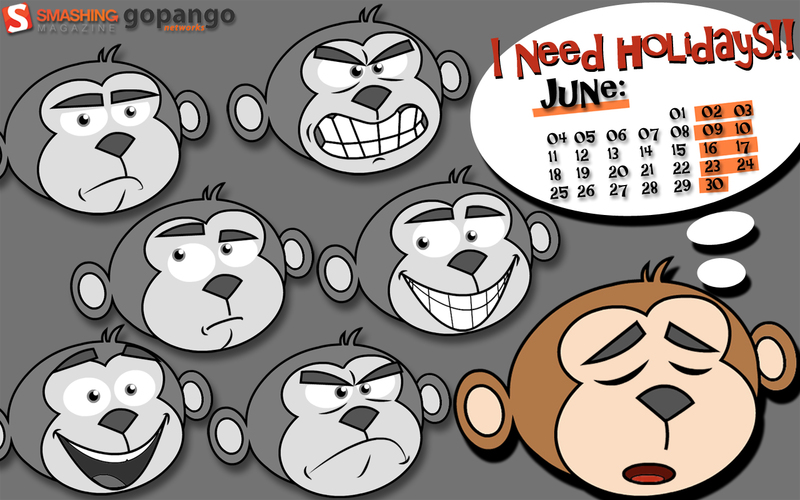 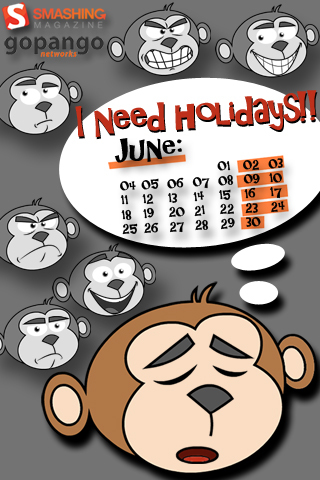 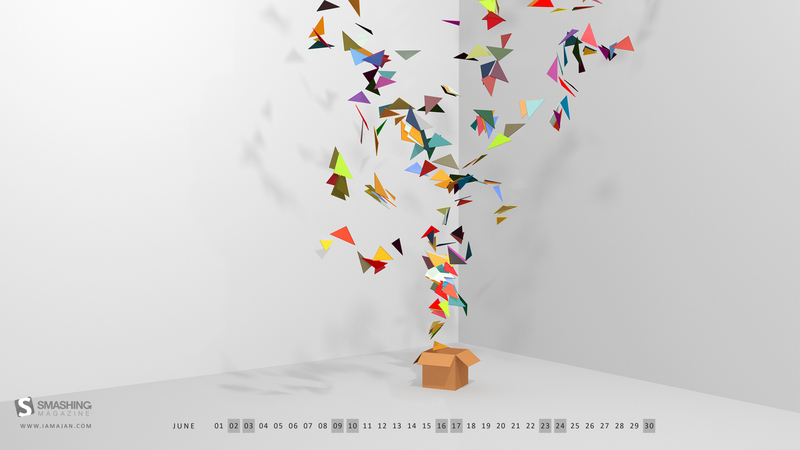 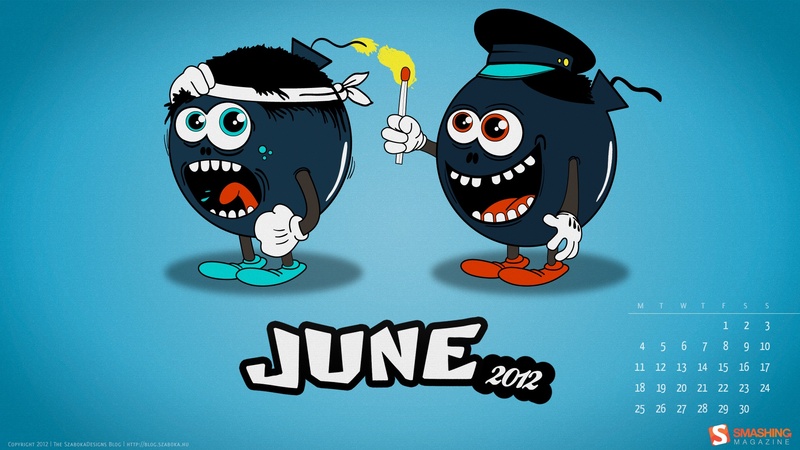 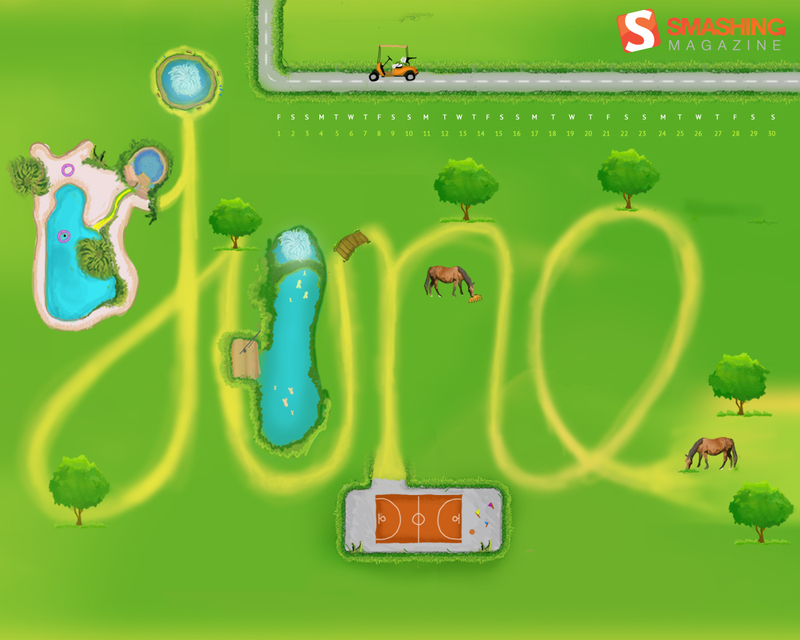 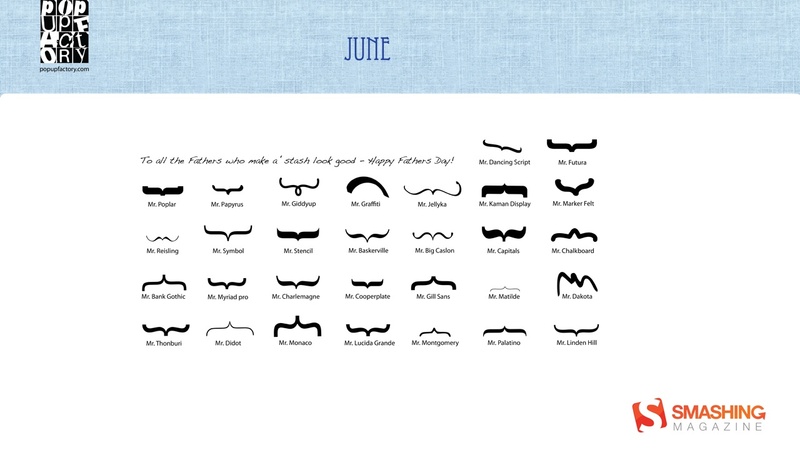 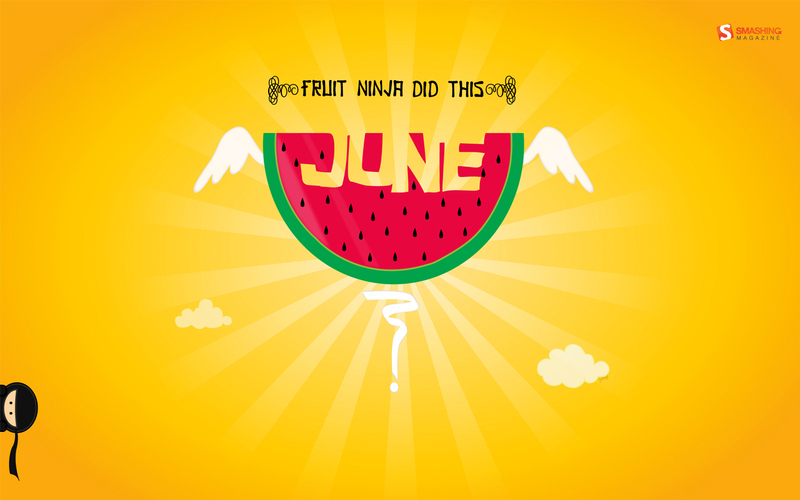 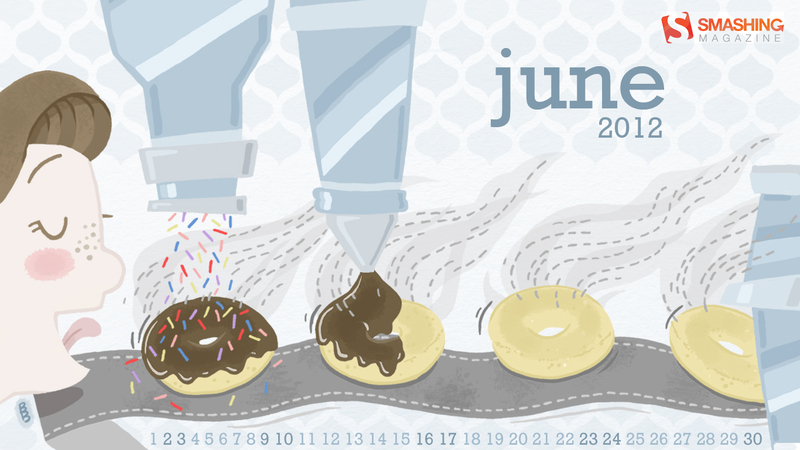 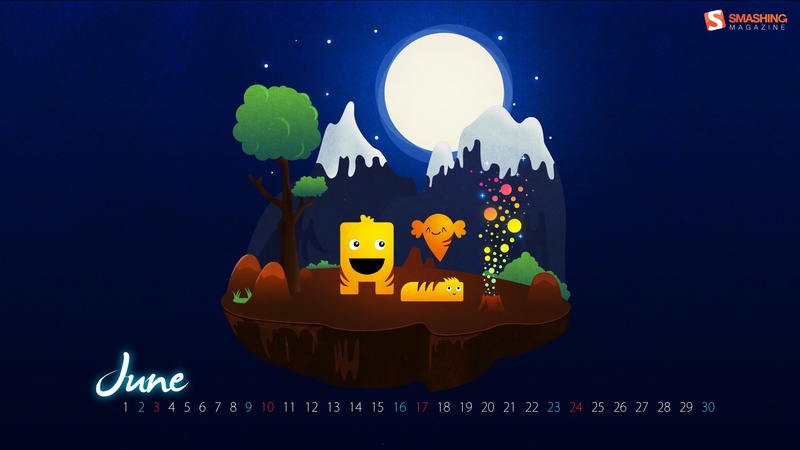 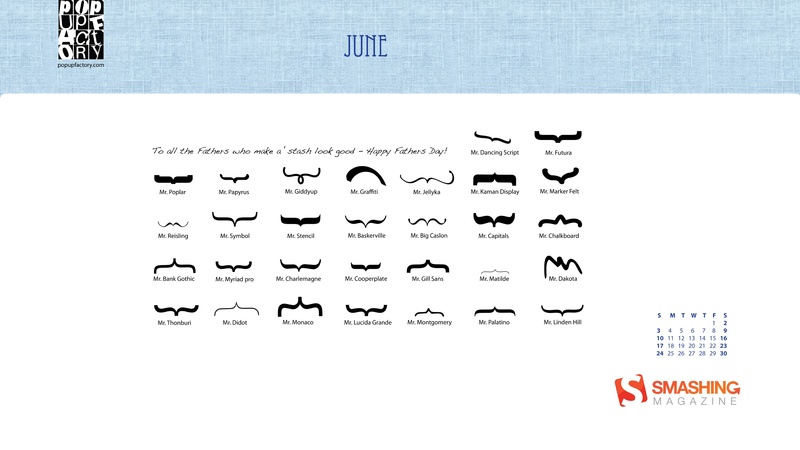 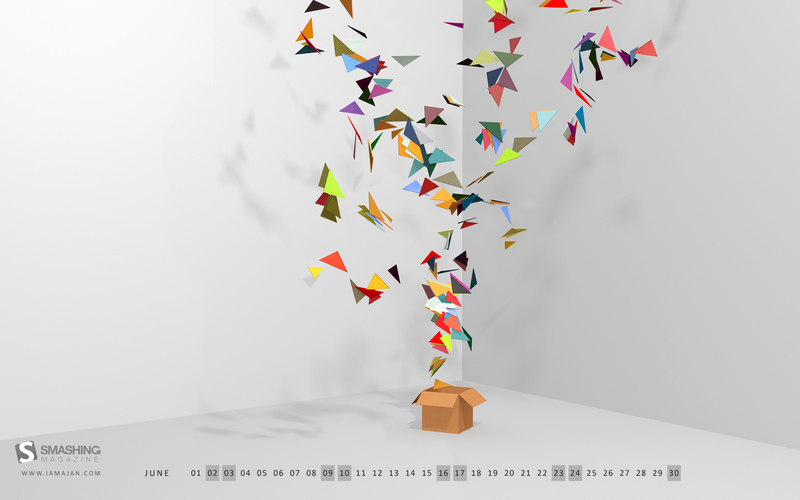 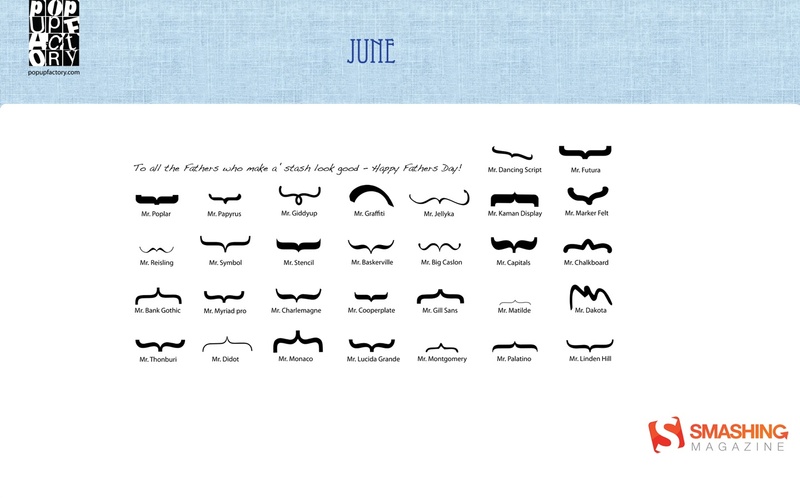 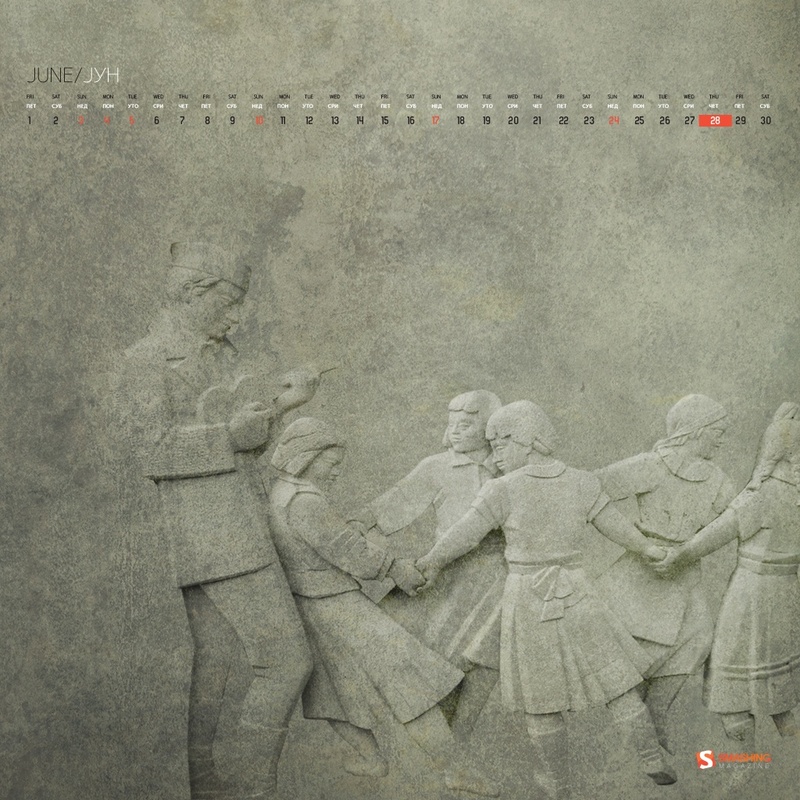 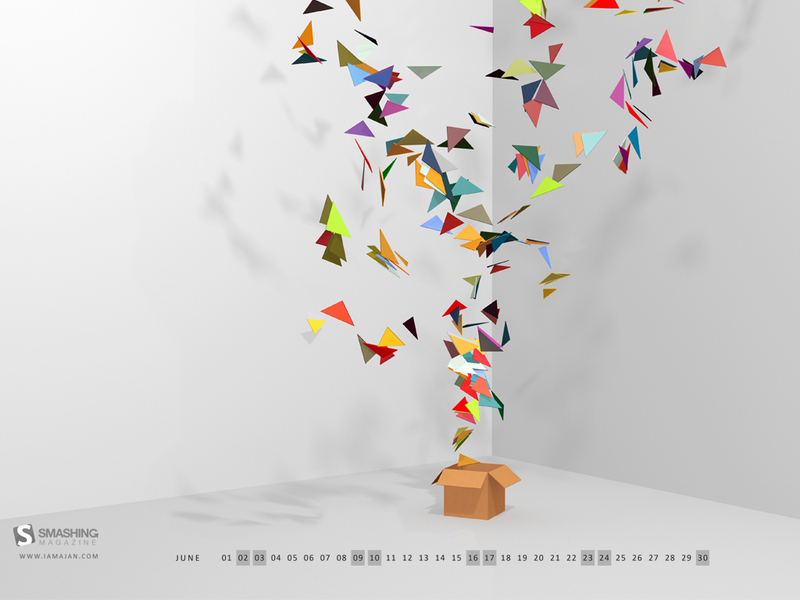 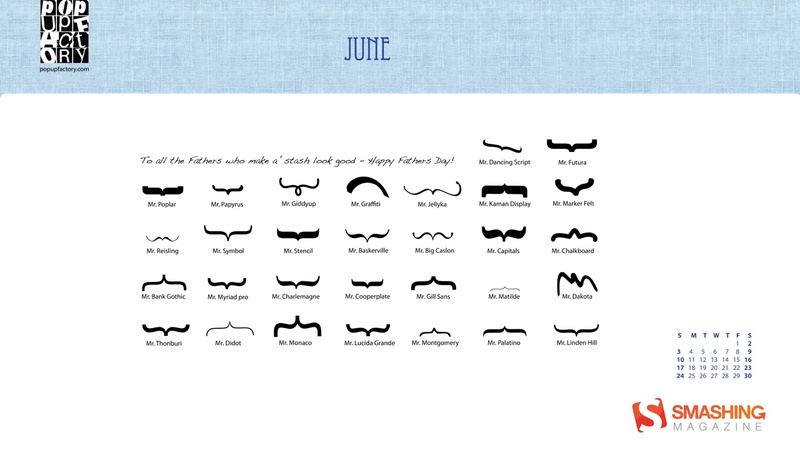 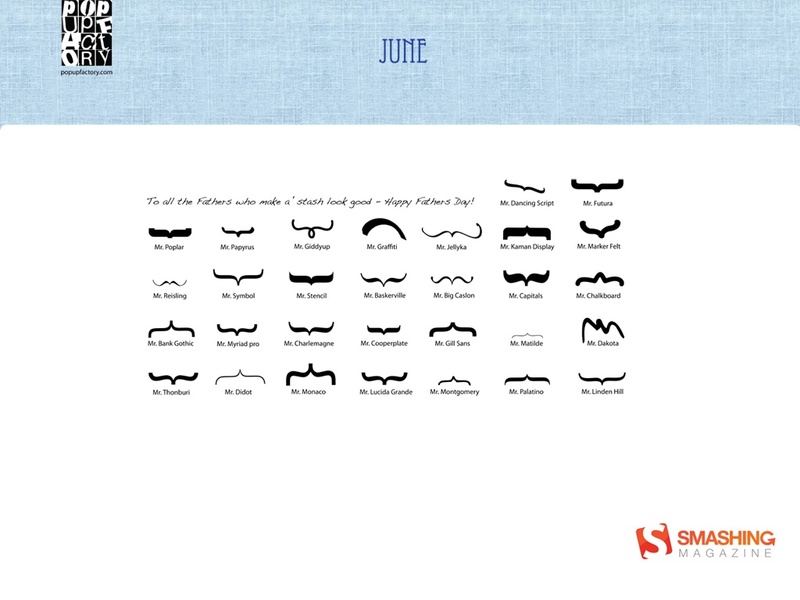 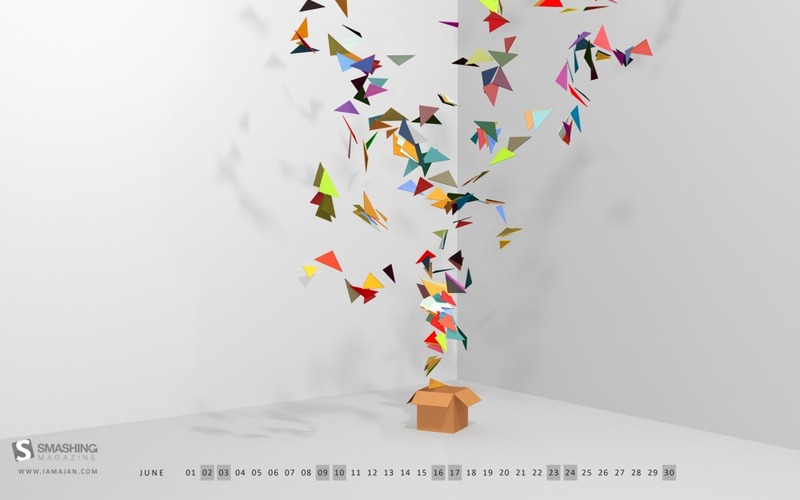 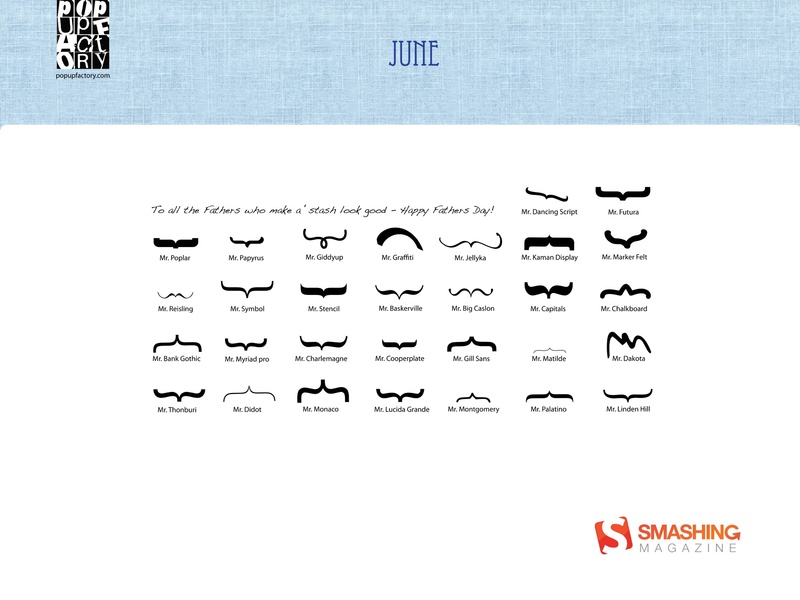 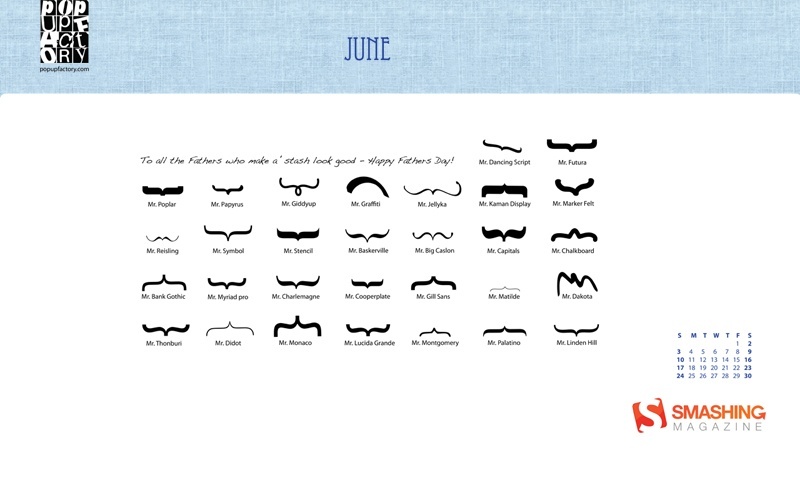 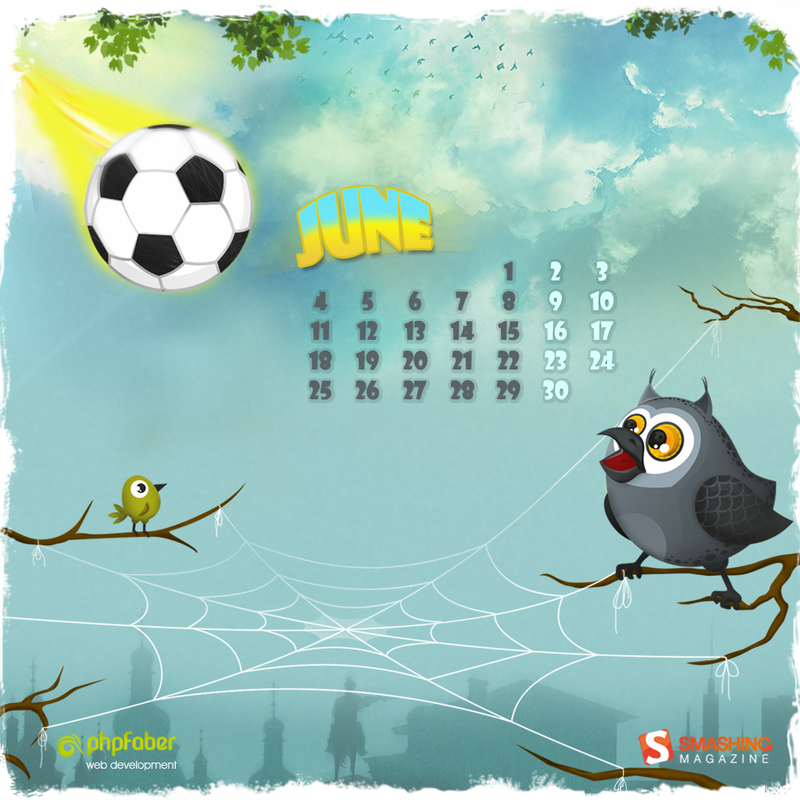 I made this a little funny because in india june is a Holiday season for children.” Designed by Sandeep Virk from India. 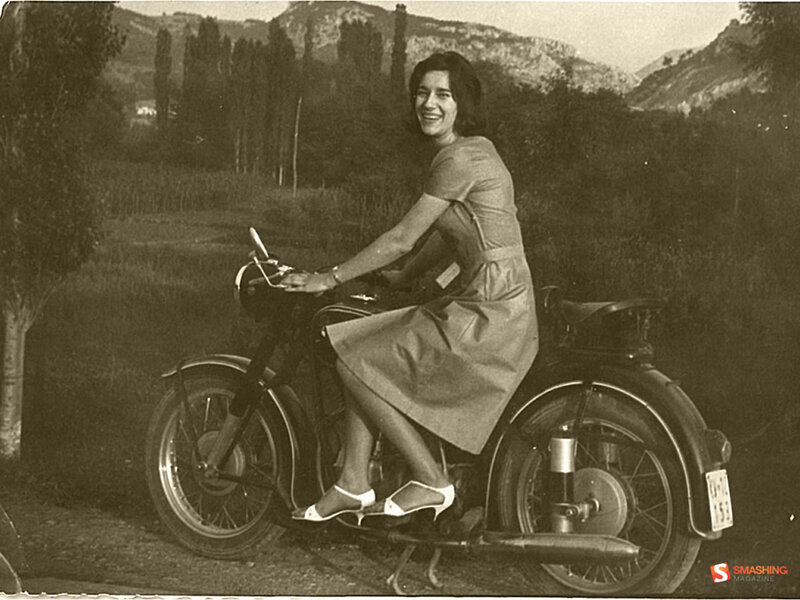 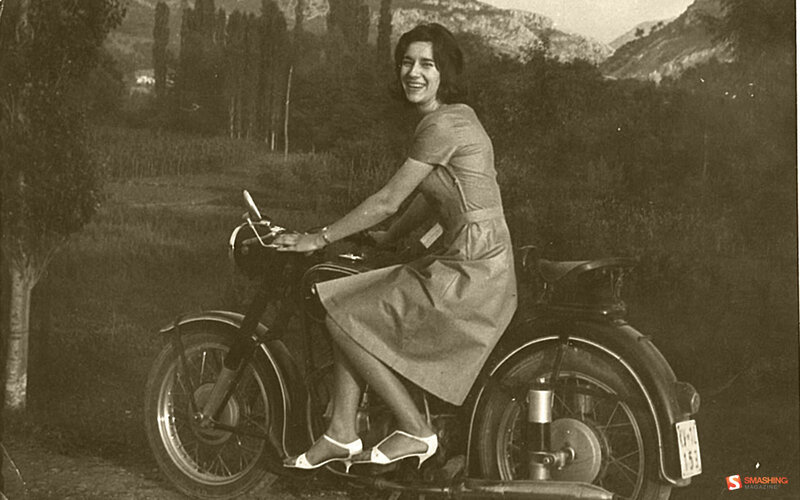 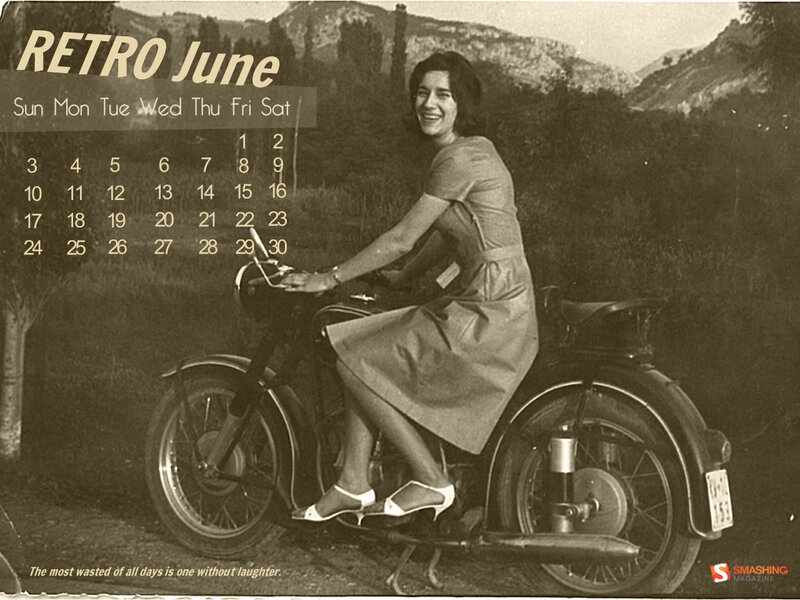 “This is the retro photography of my aunt from 1964 photographed in the beautiful village near the city Nis in Serbia.” Designed by Marija Zaric from Serbia. 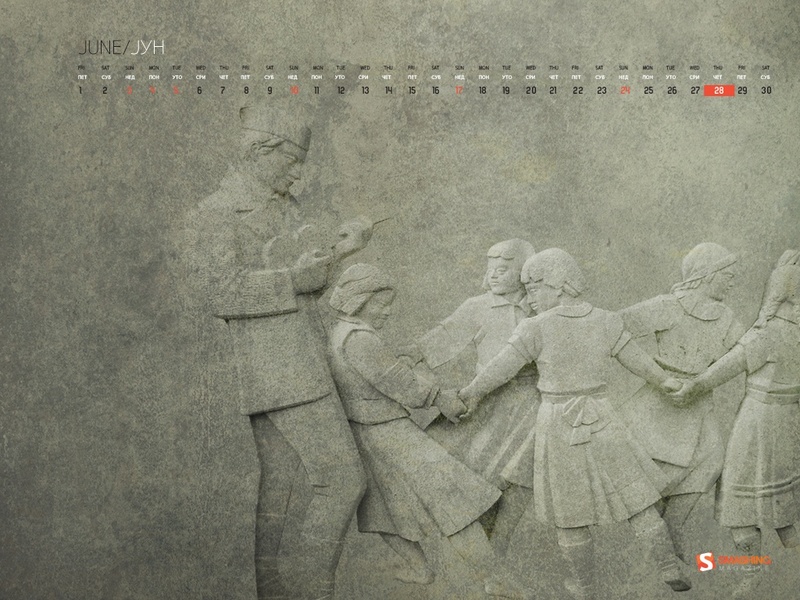 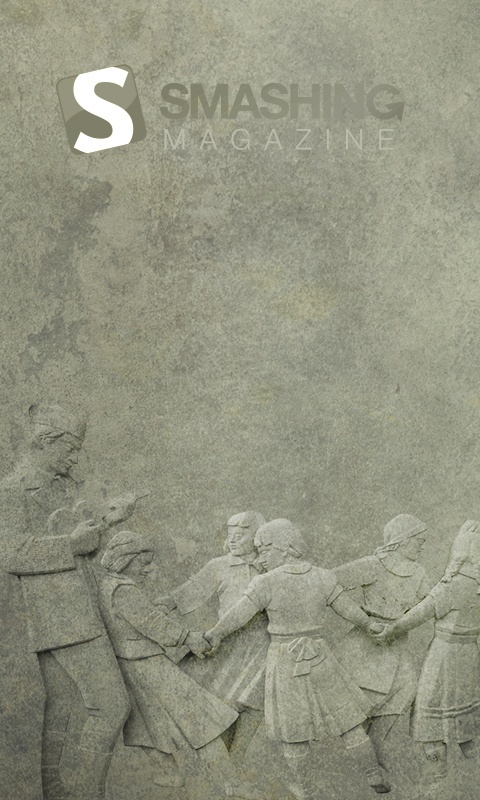 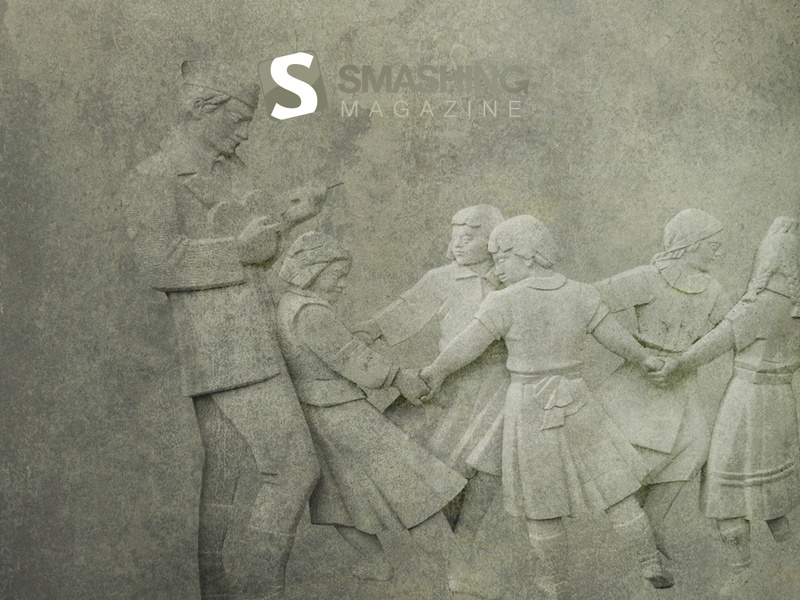 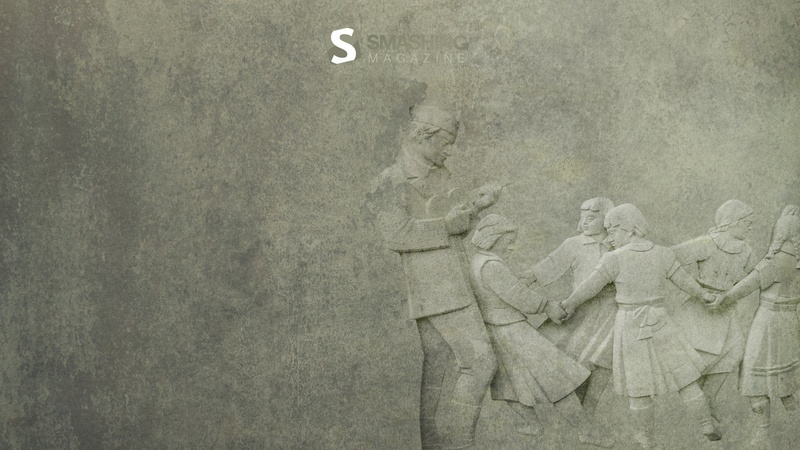 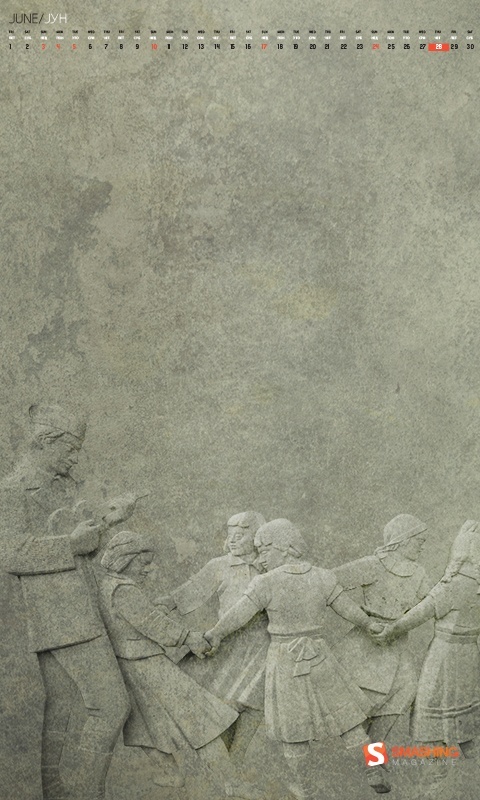 Designed by Tihomir Budic from BiH/Republika Srpska. 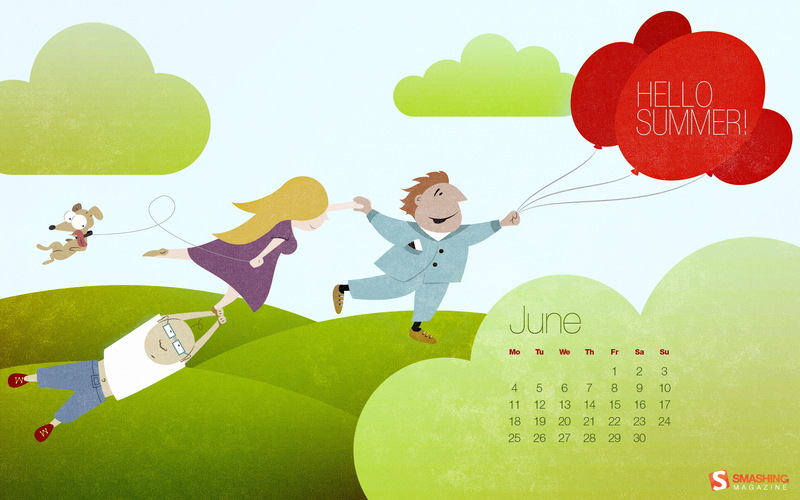 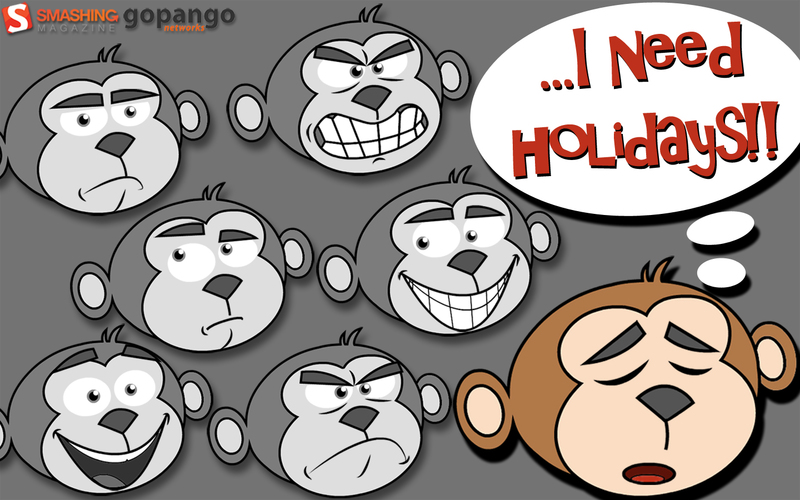 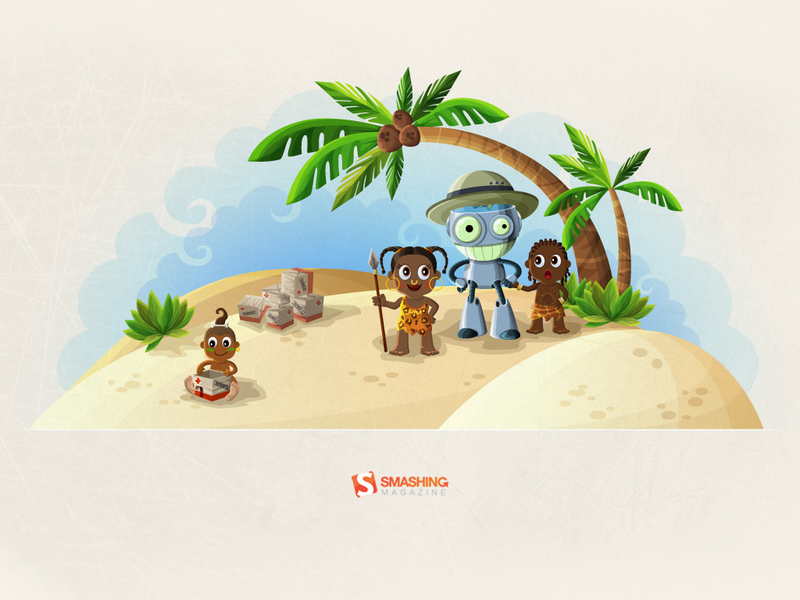 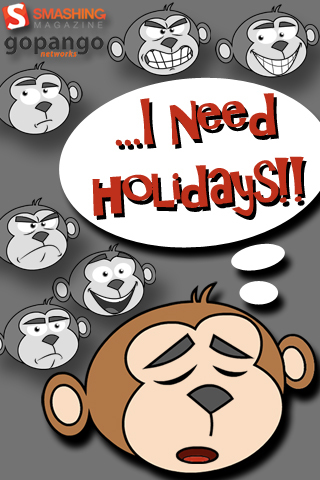 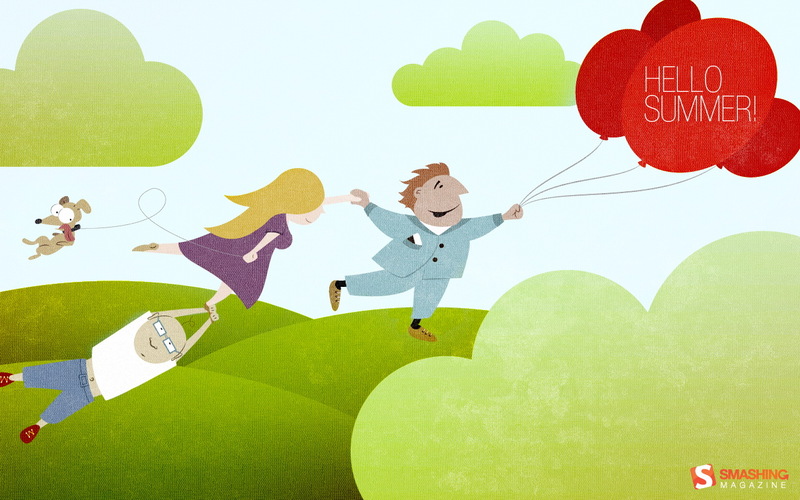 “After a busy year, we need a long vacation!” Designed by Gopango Networks from Spain. 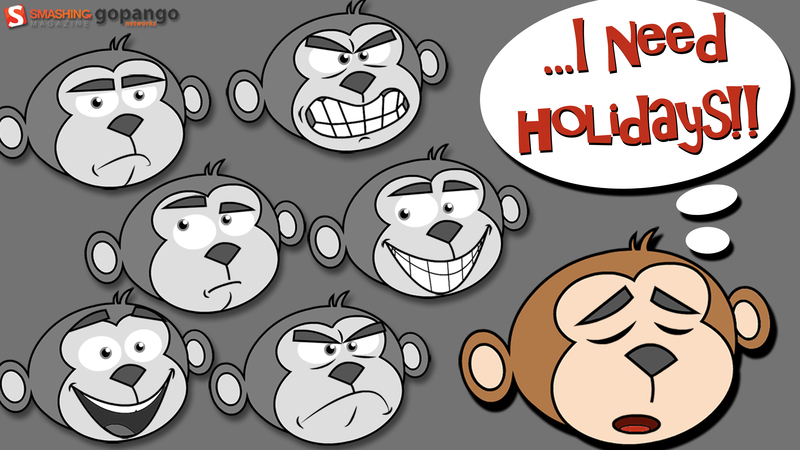 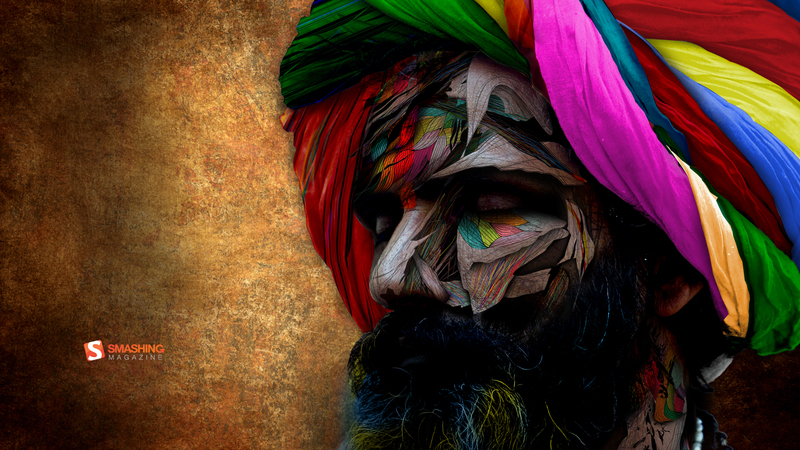 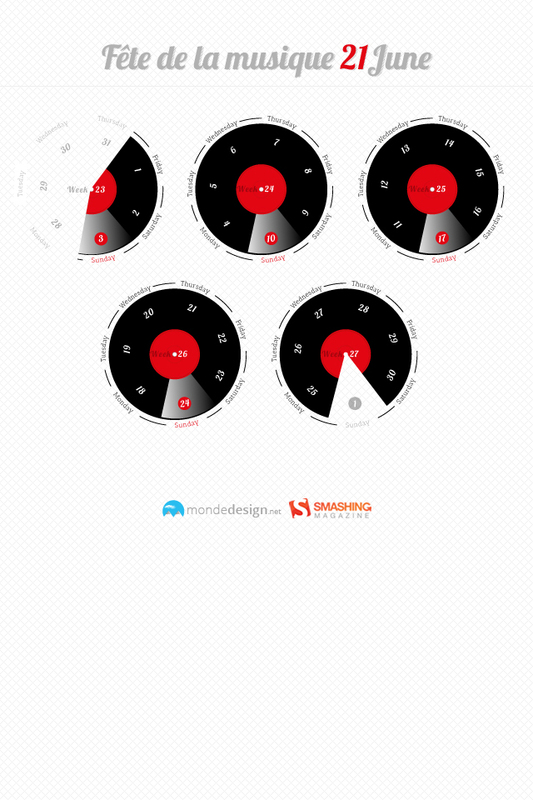 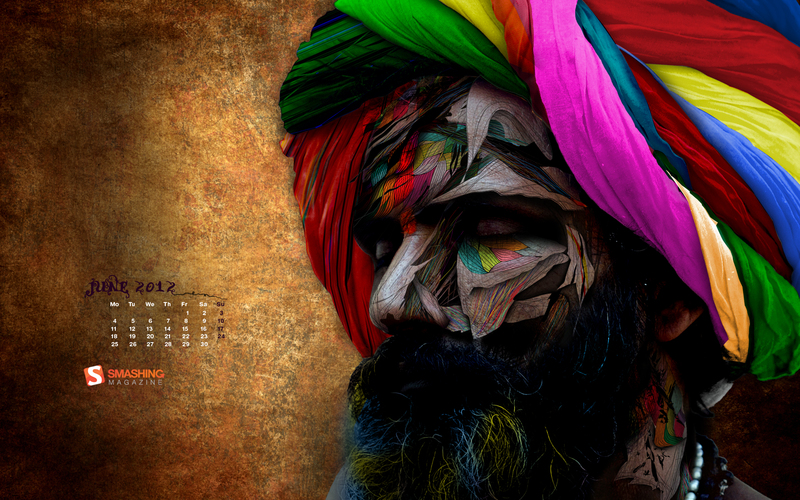 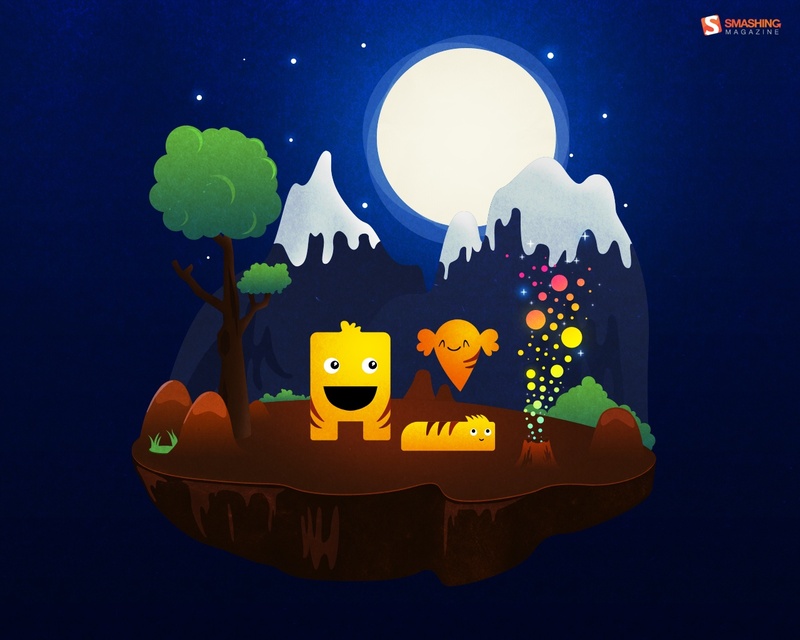 “Release your creativity!” Designed by Ajan Navaratnasingam from London, UK. 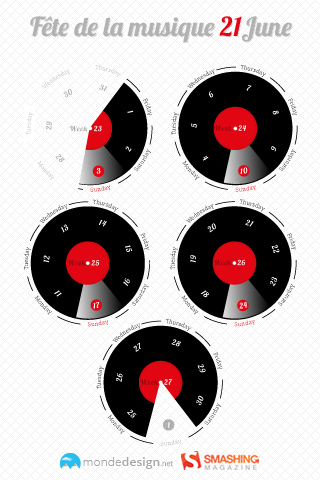 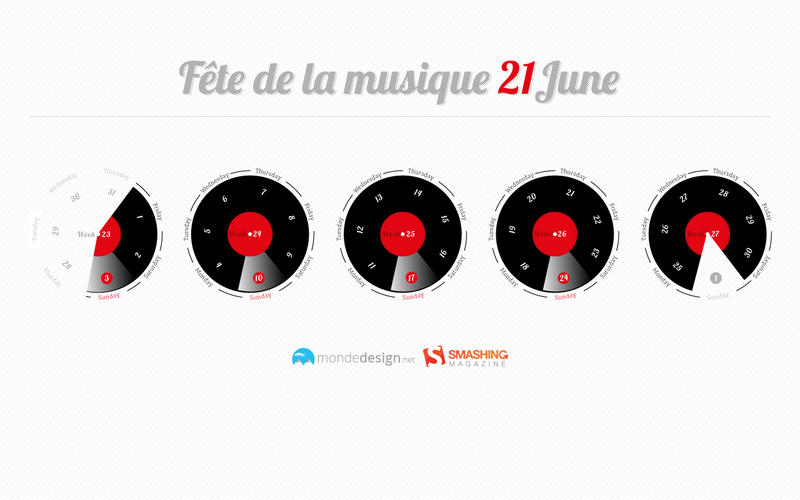 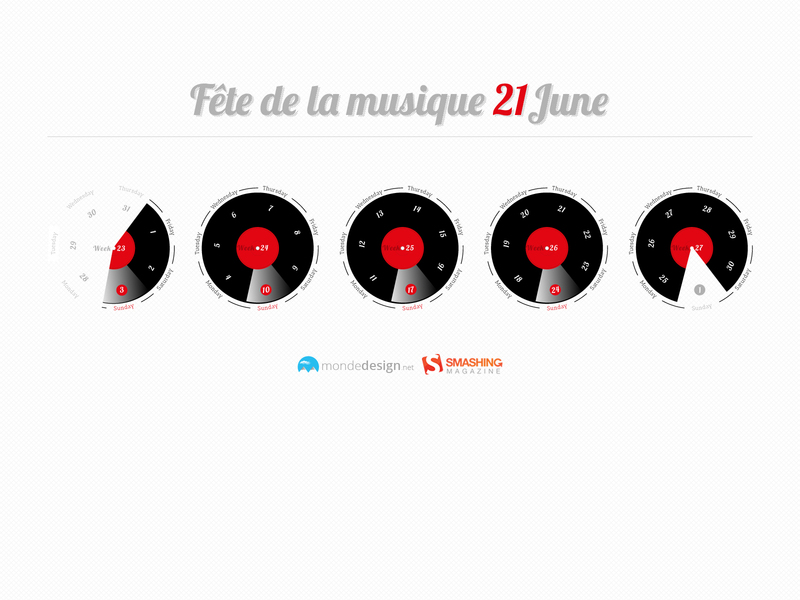 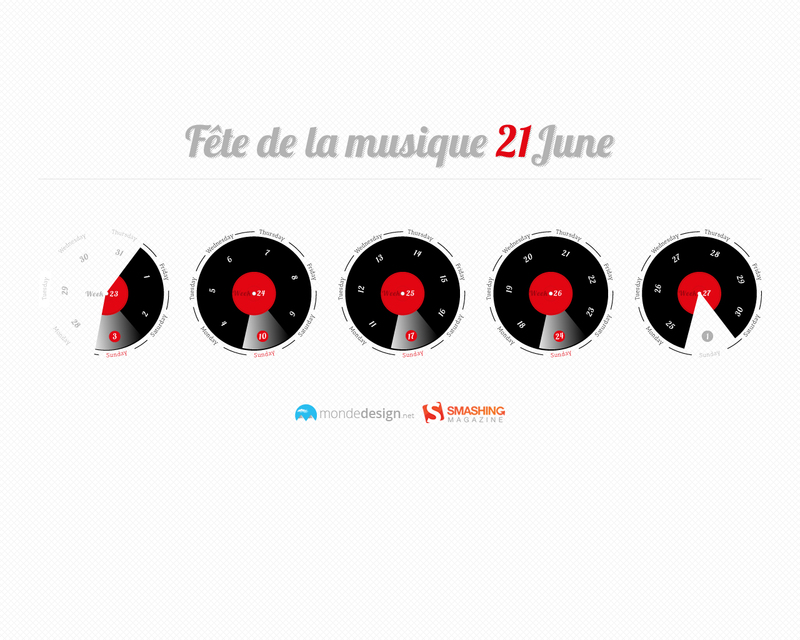 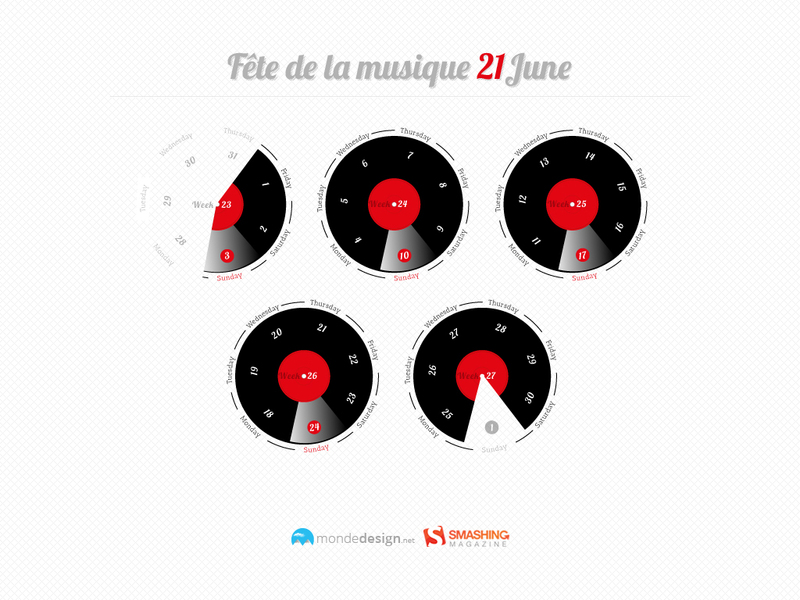 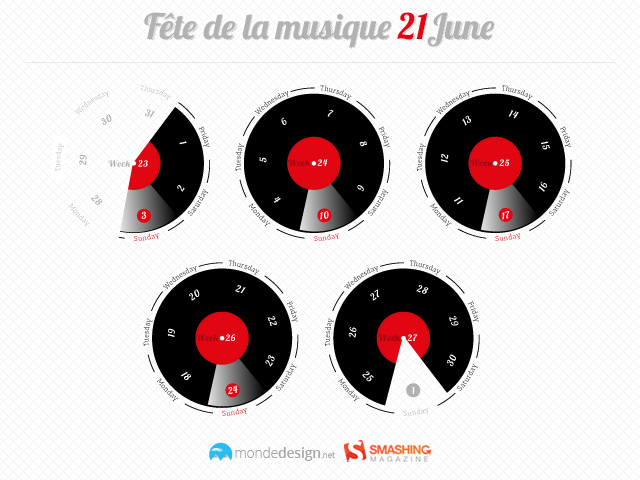 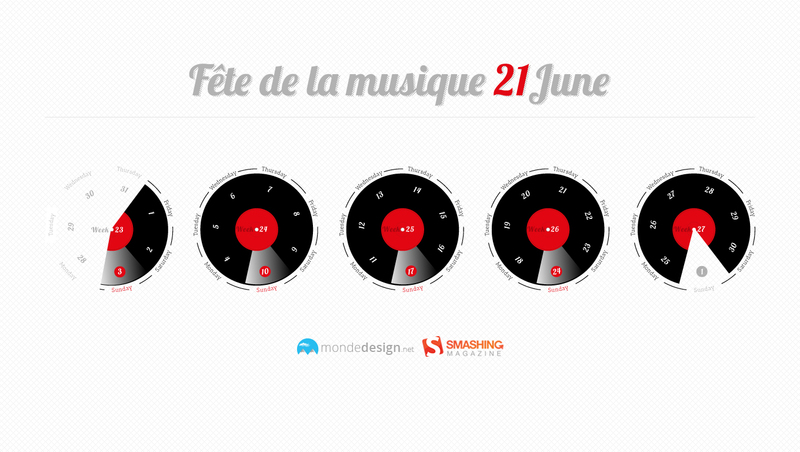 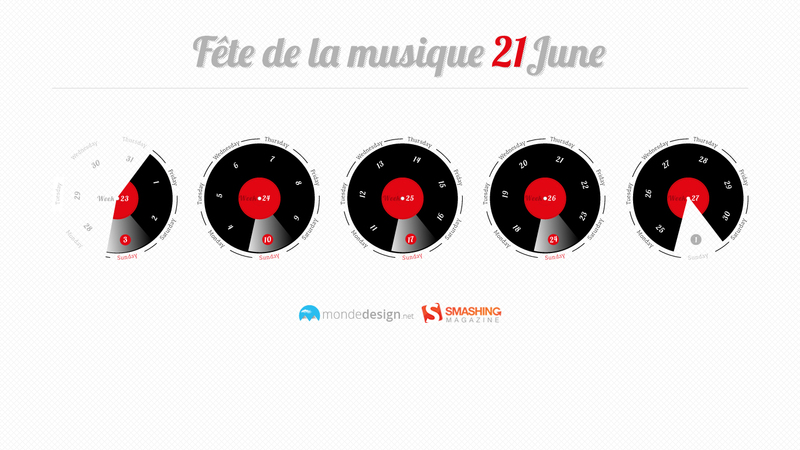 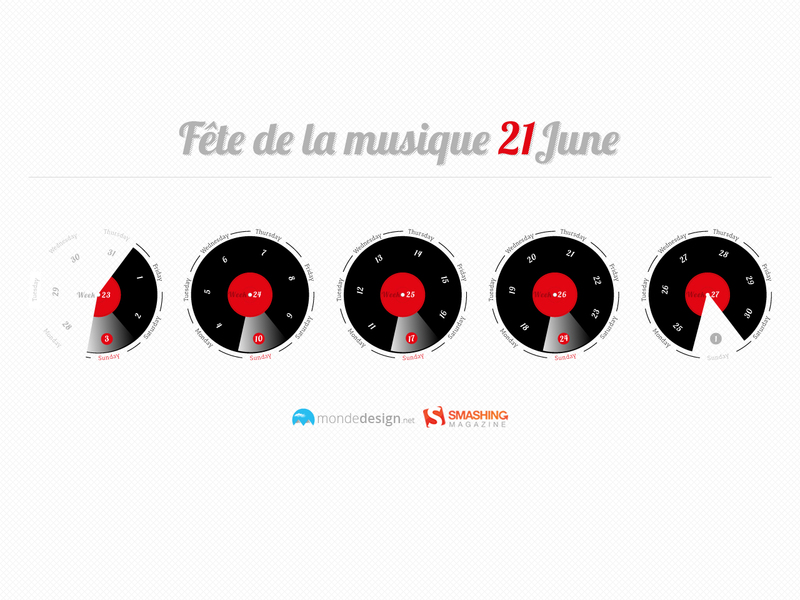 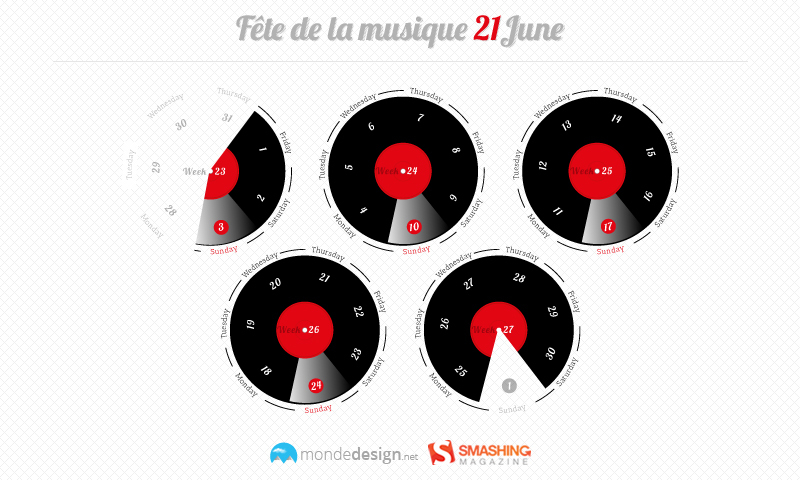 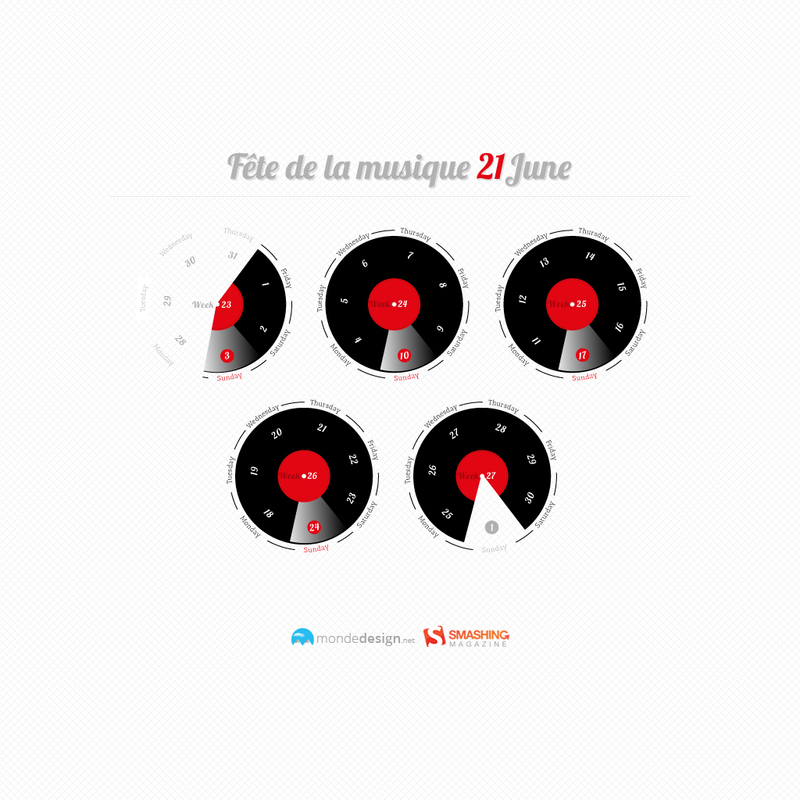 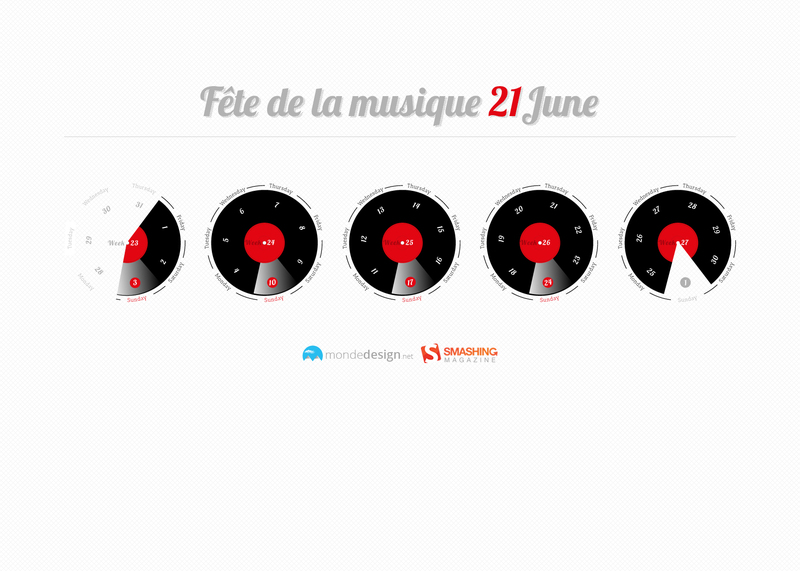 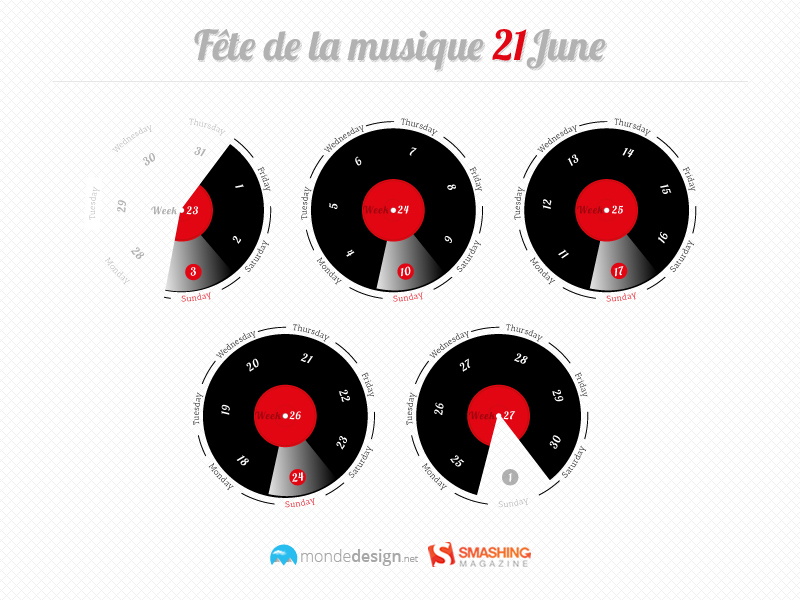 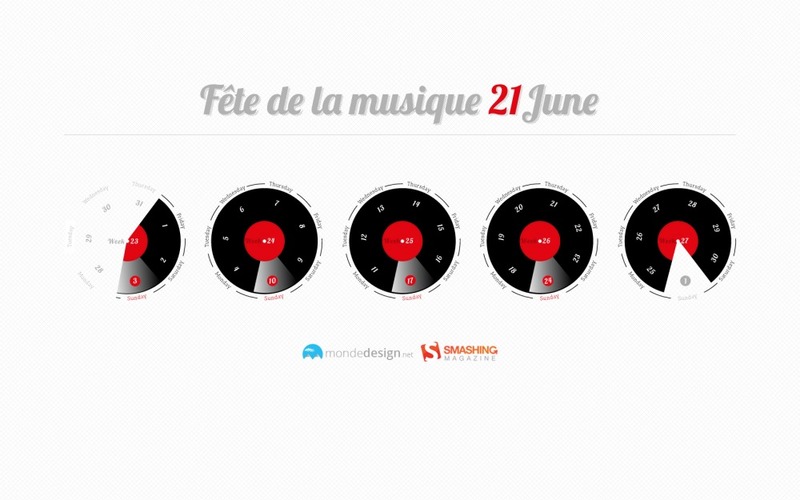 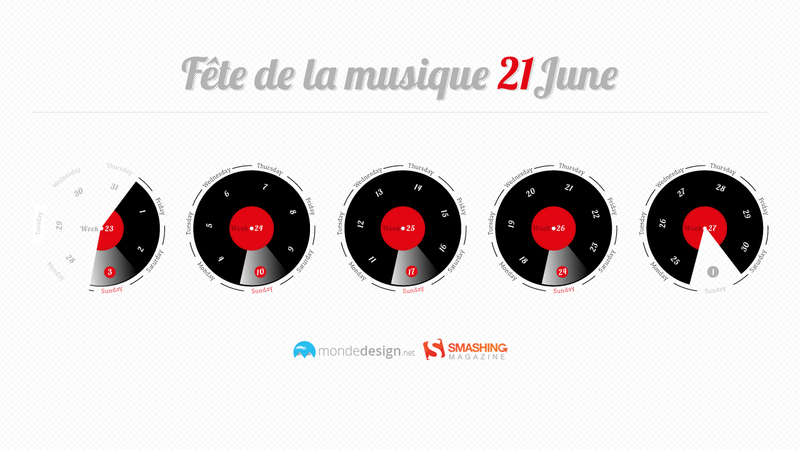 “La Fete de la Musique, also known as World Music Day, is a music festival taking place on June 21, read more on wikipedia.” Designed by Sherif Saleh from France. 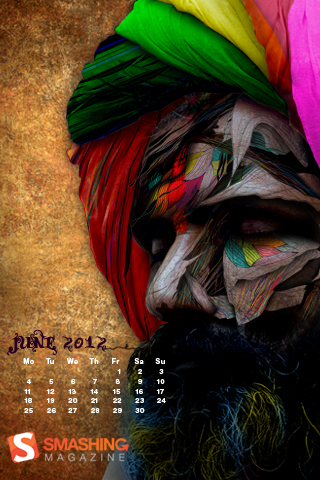 Designed by Nishant Sapra from India. 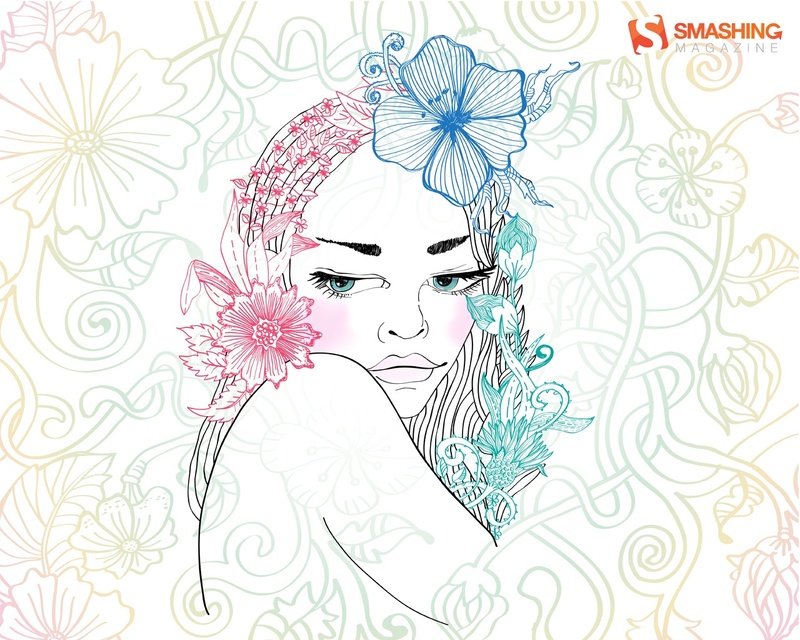 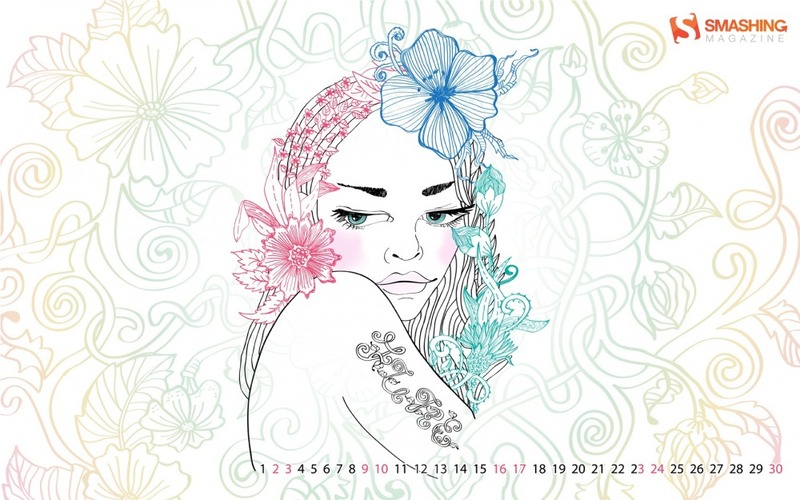 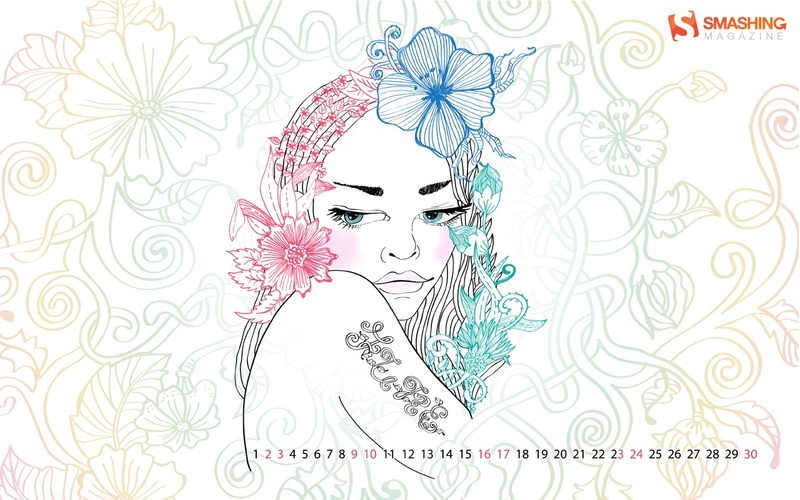 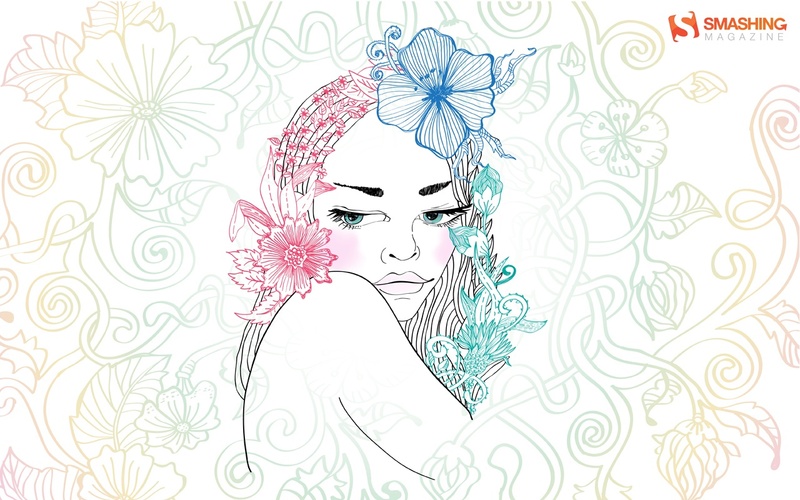 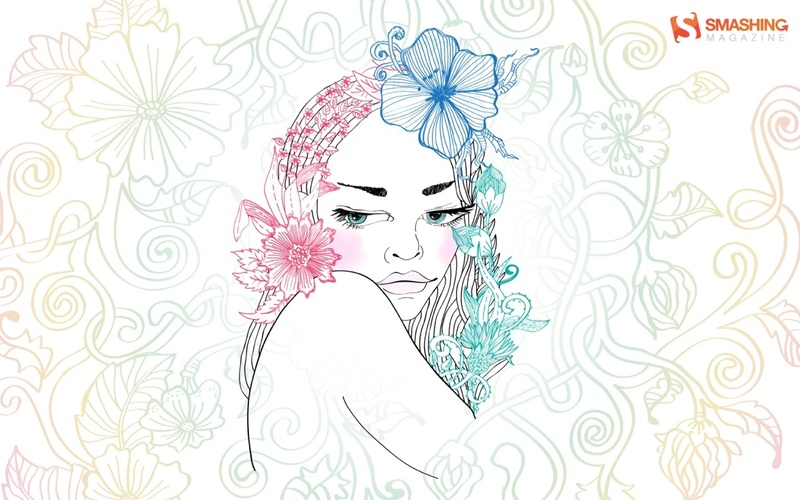 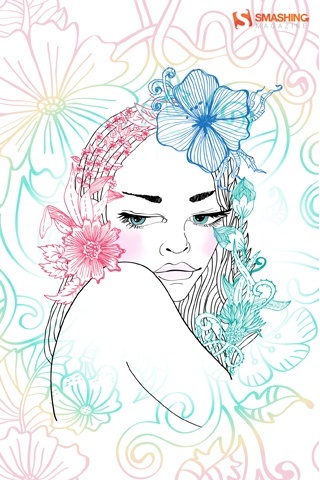 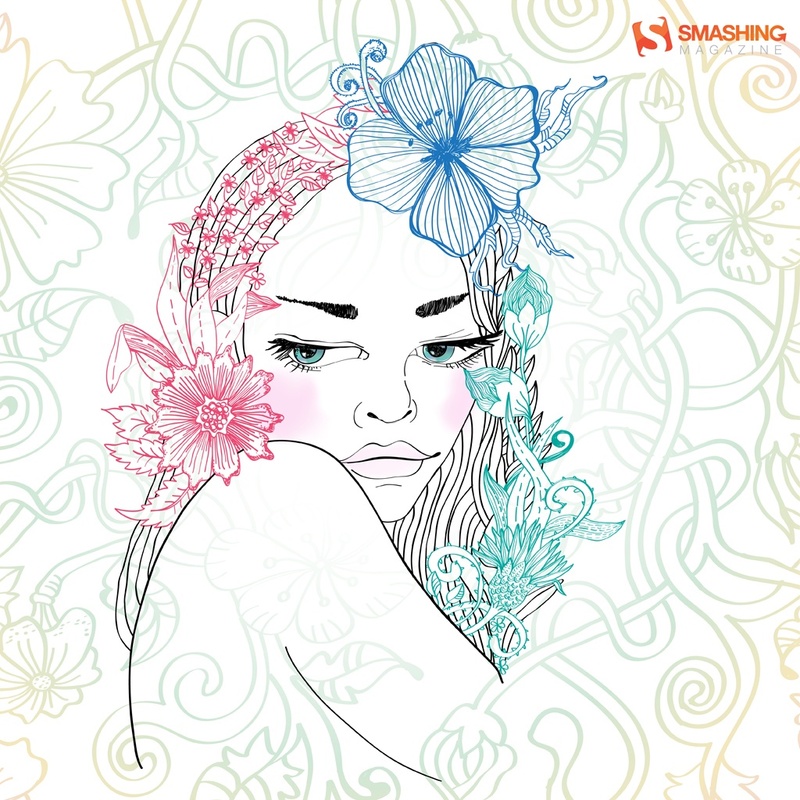 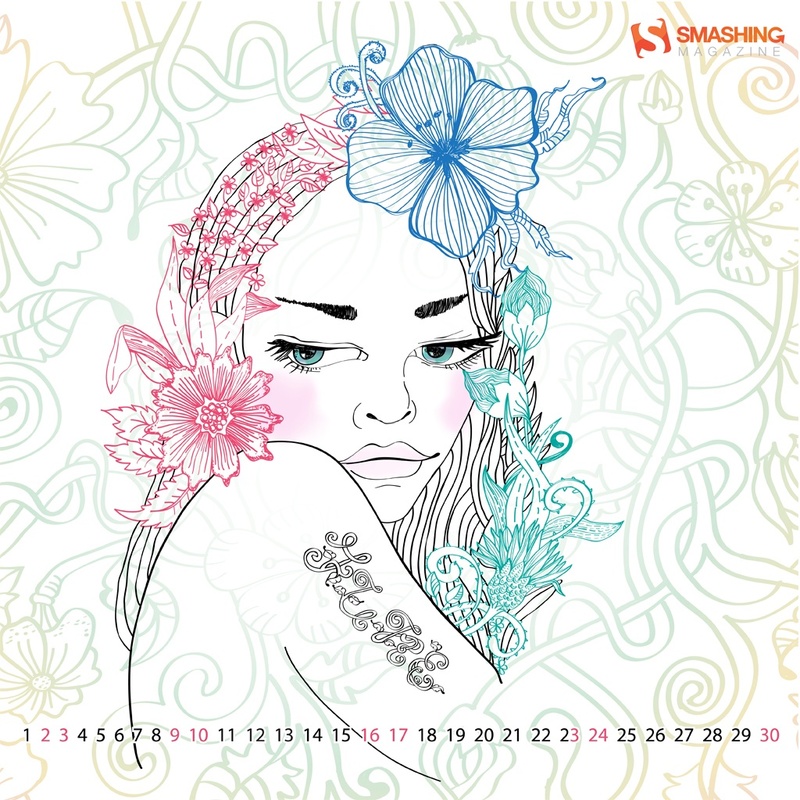 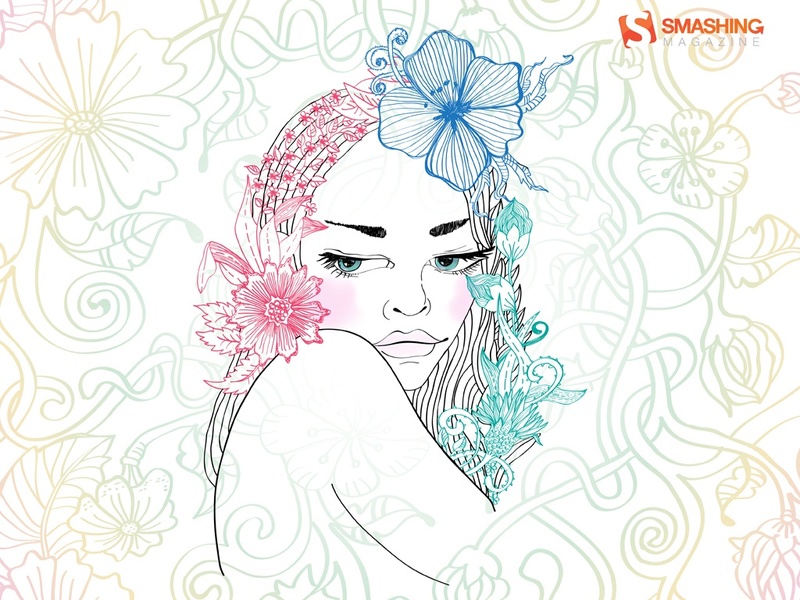 “Vector hand drawing illustration of beautiful woman’s face with flowers in her hair and floral pattern behind her.” Designed by Jane Lane from Russia. 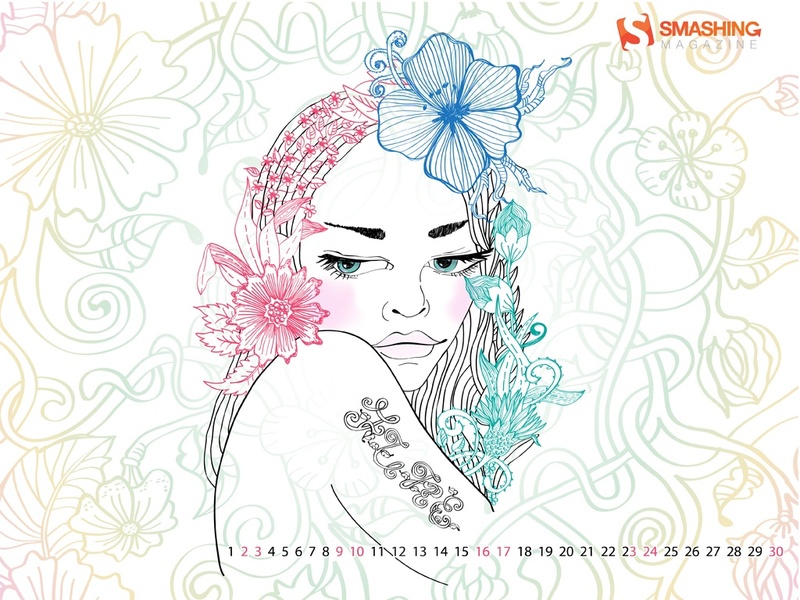 Designed by Katerina Bobkova from Ukraine. 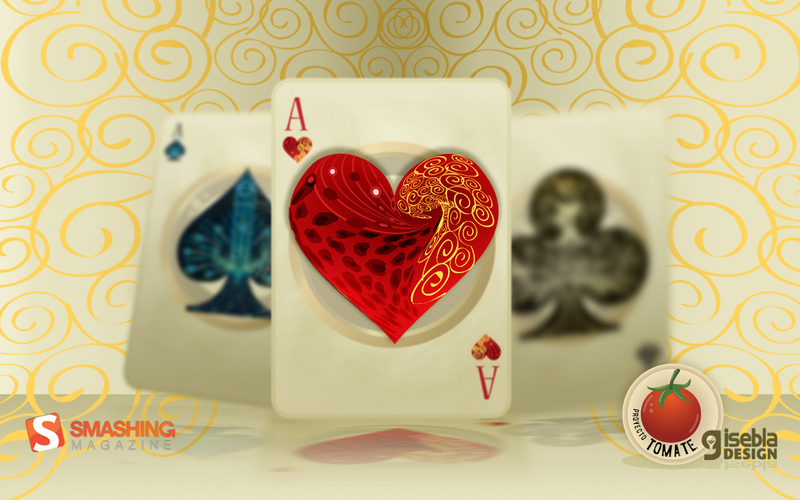 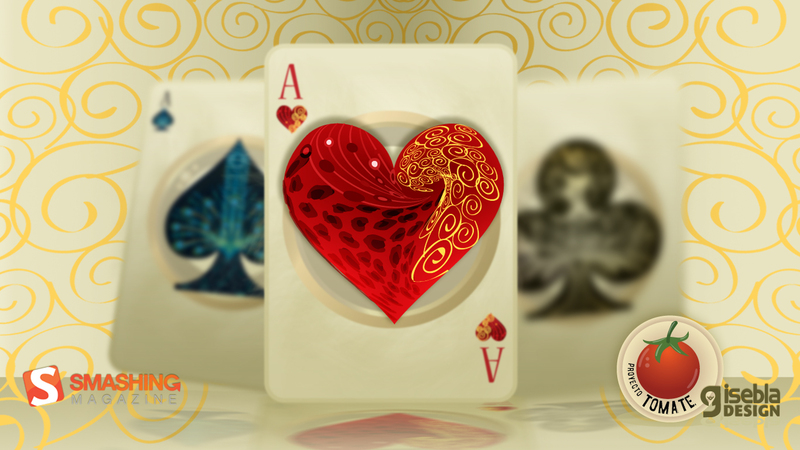 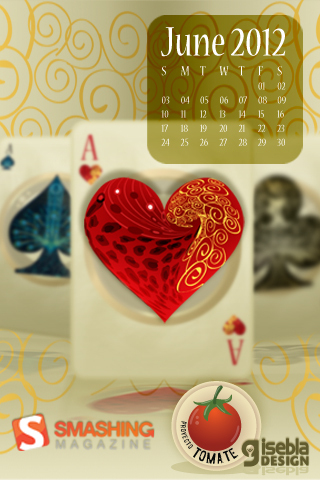 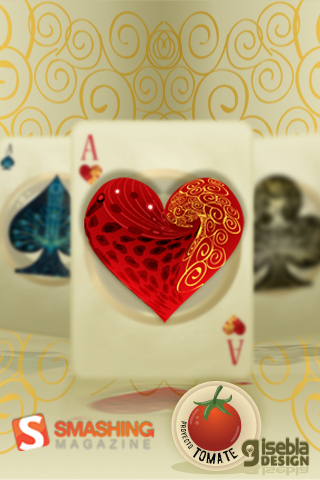 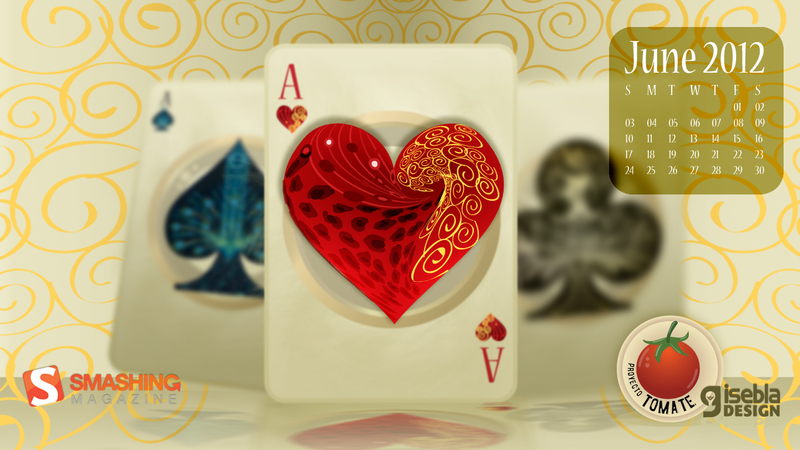 Designed by Martina Pitбkovб from Slovakia.